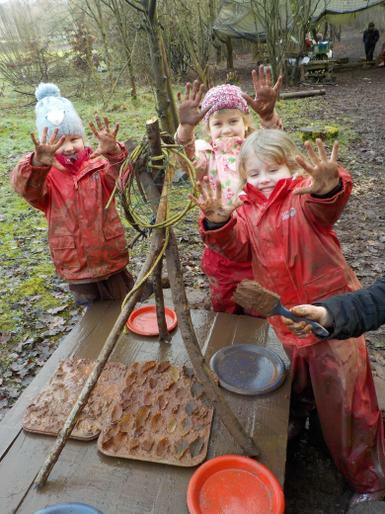 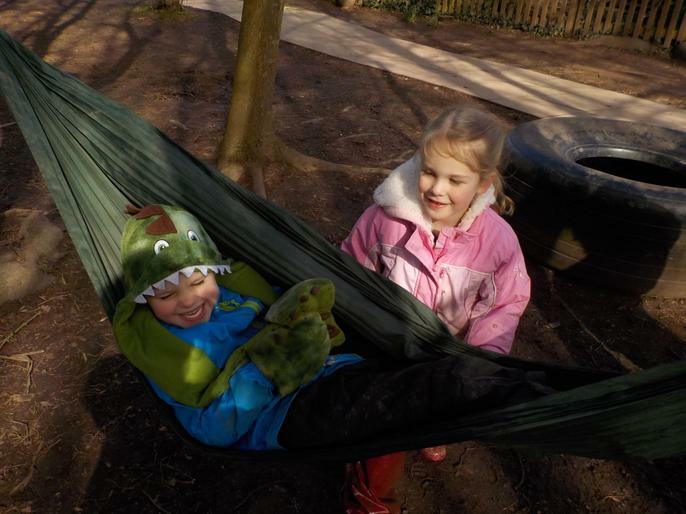 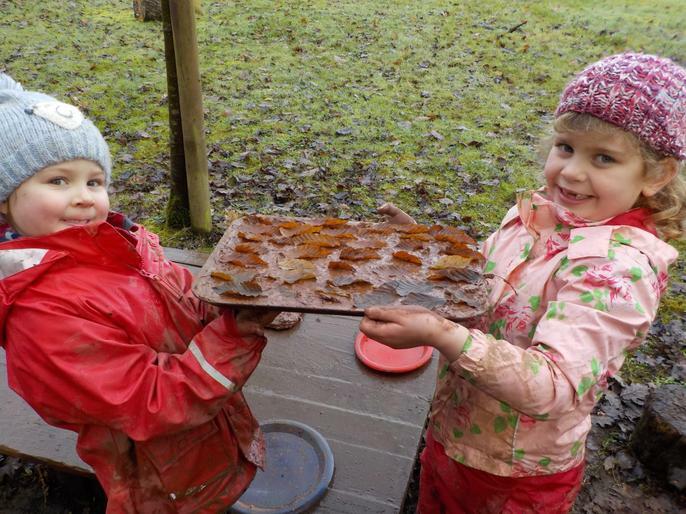 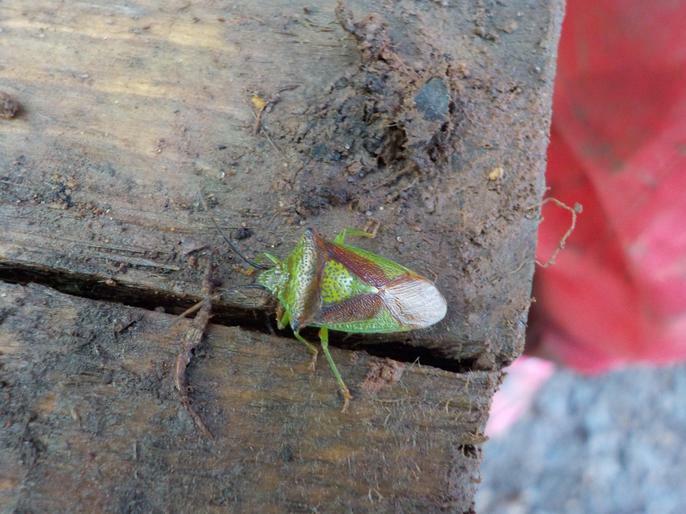 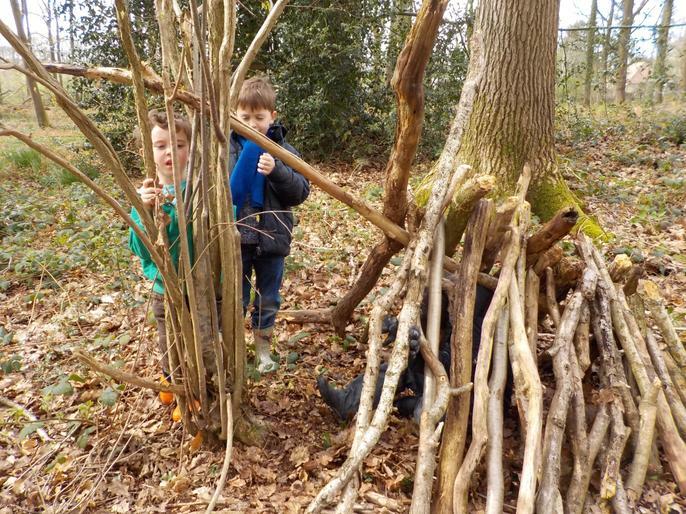 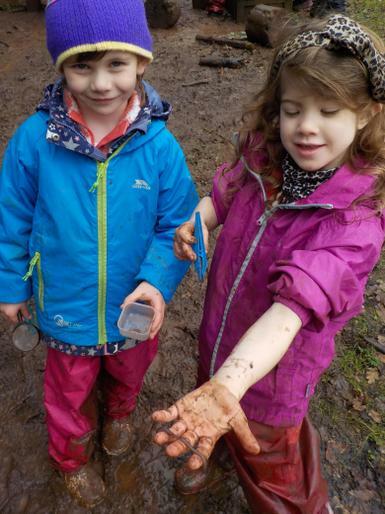 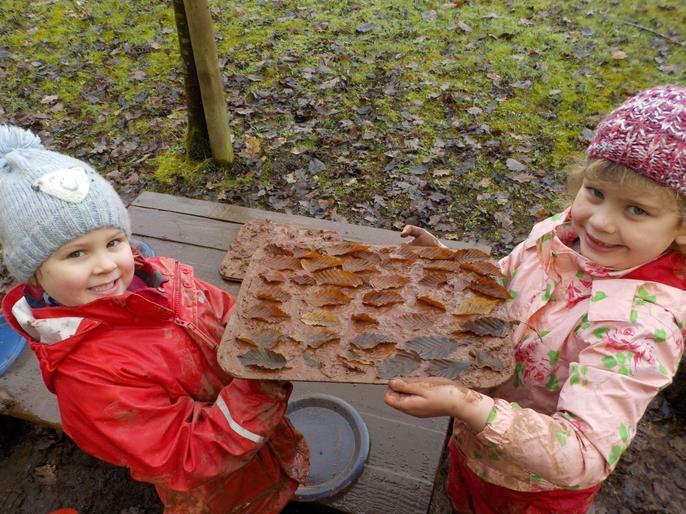 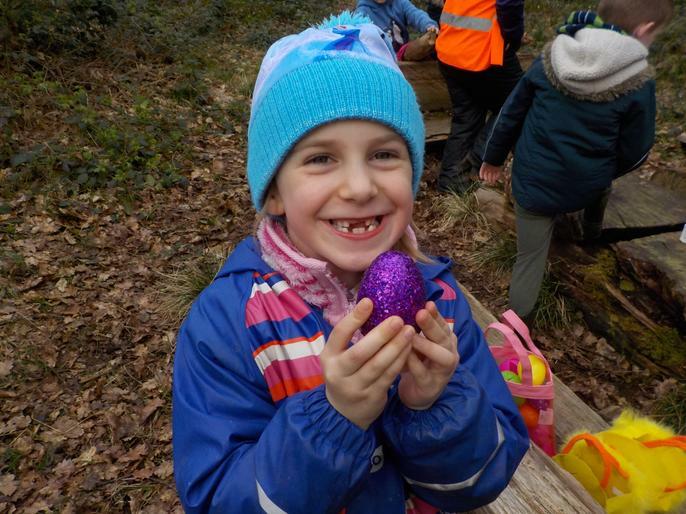 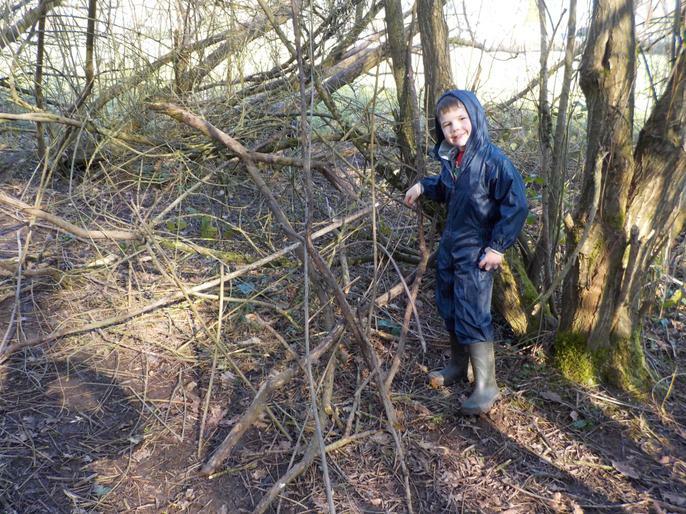 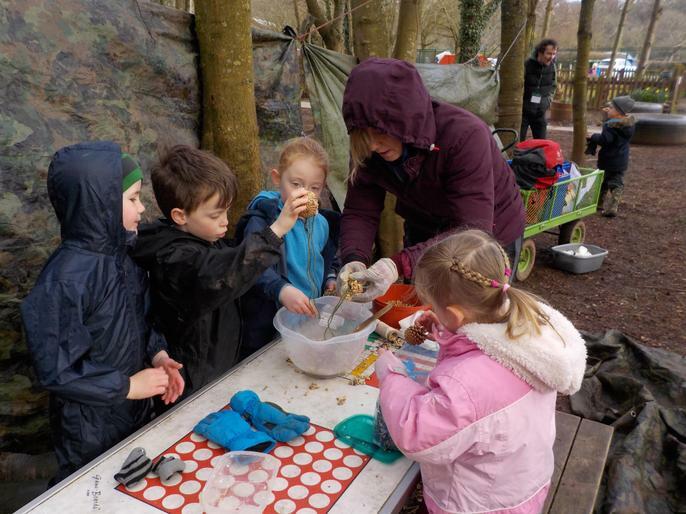 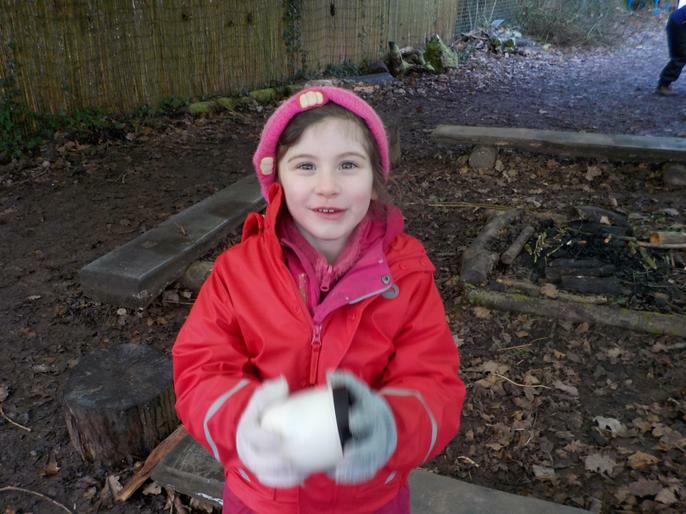 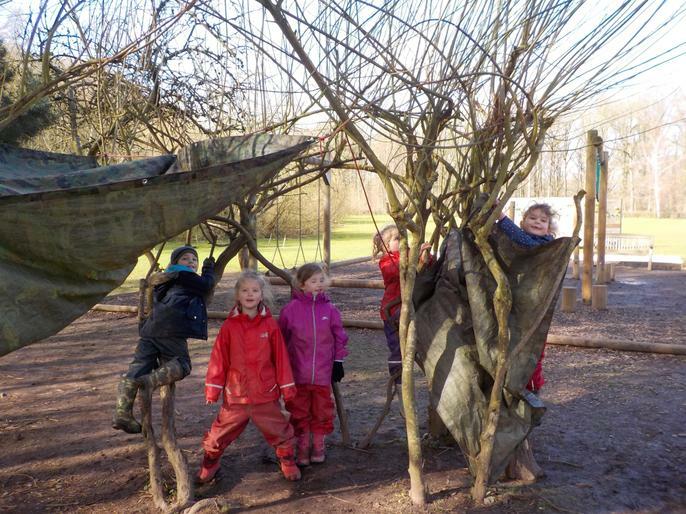 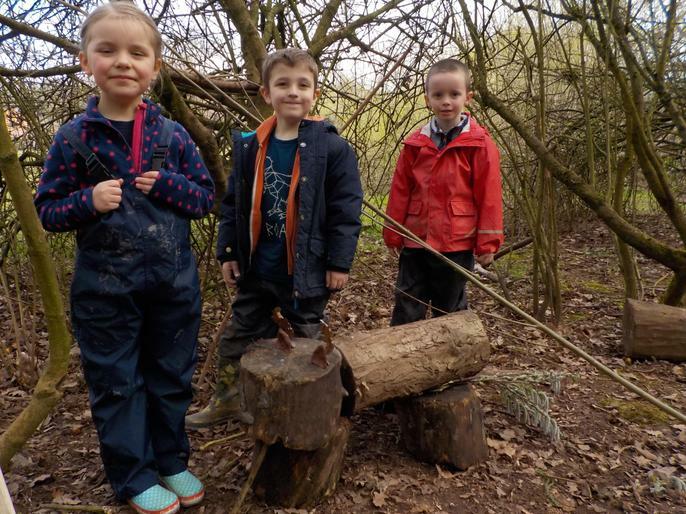 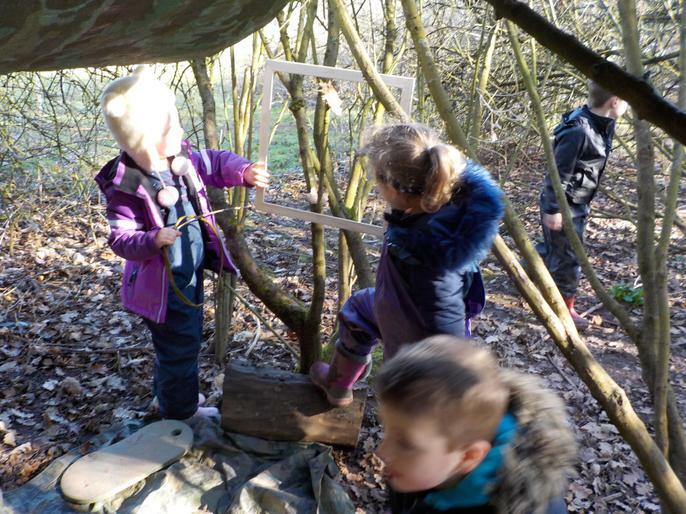 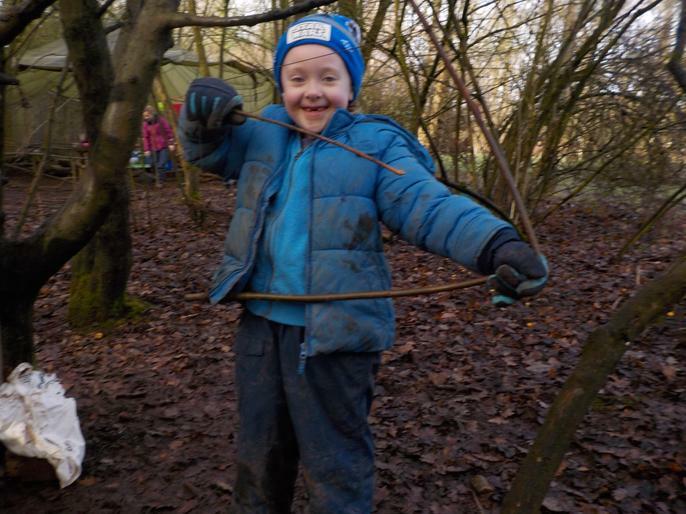 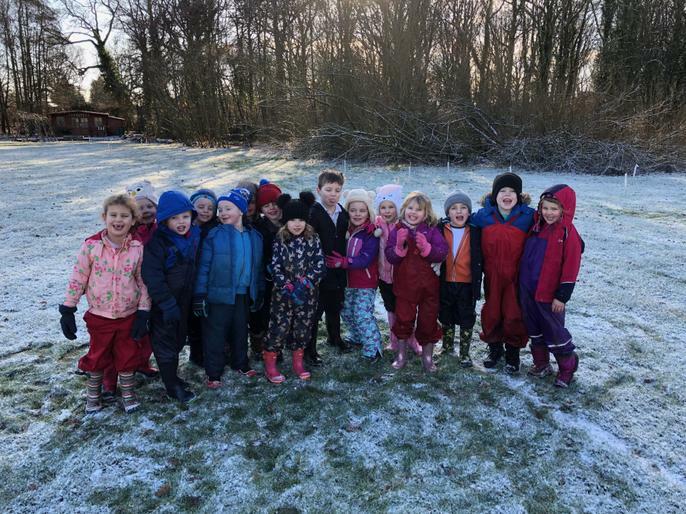 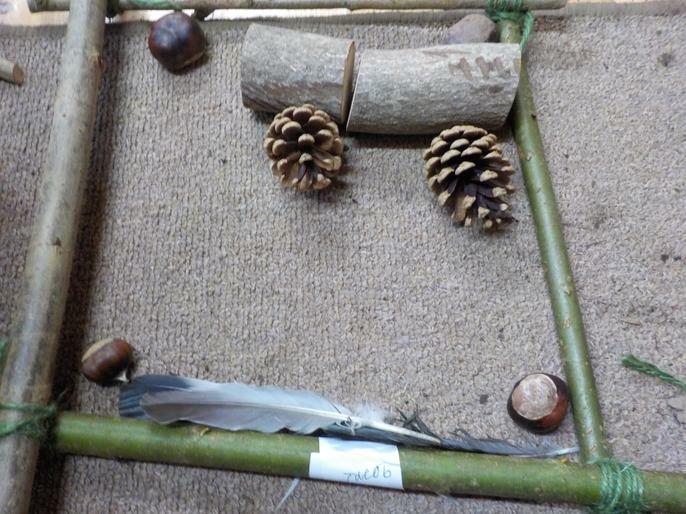 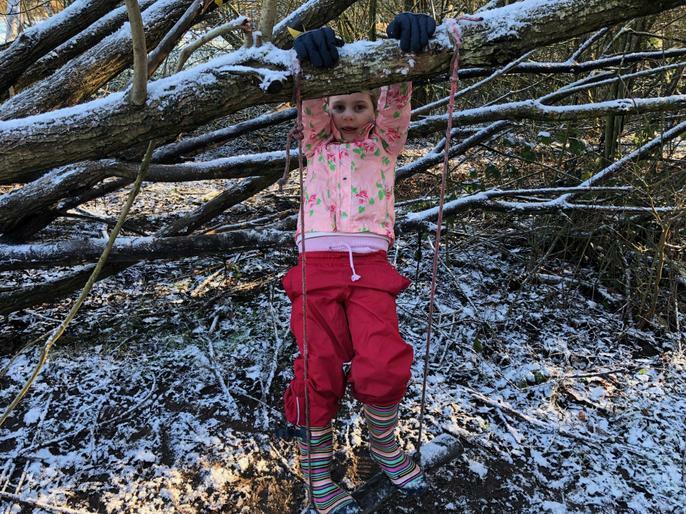 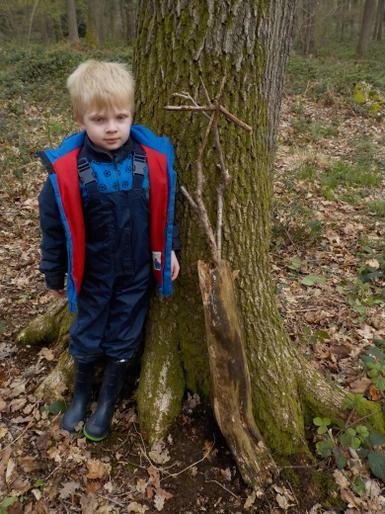 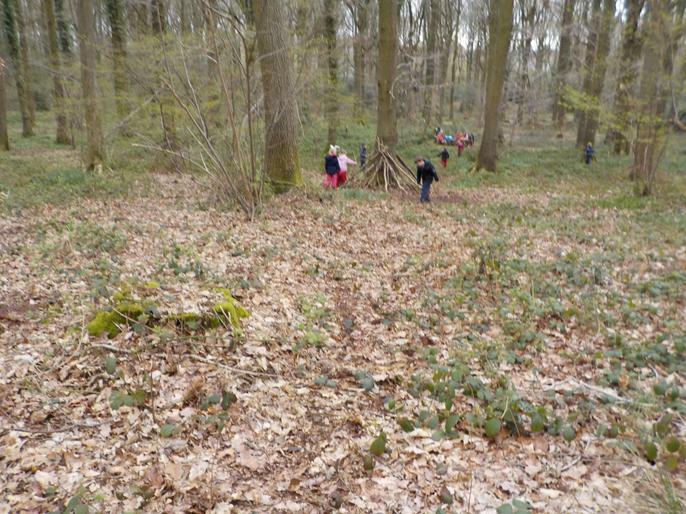 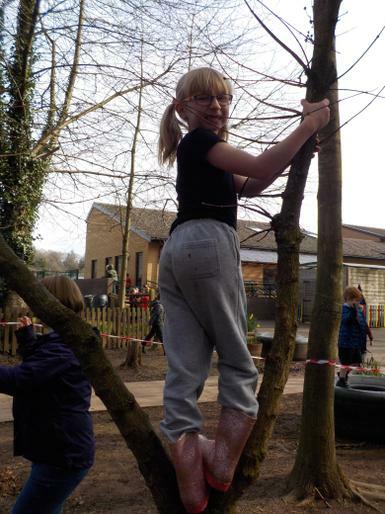 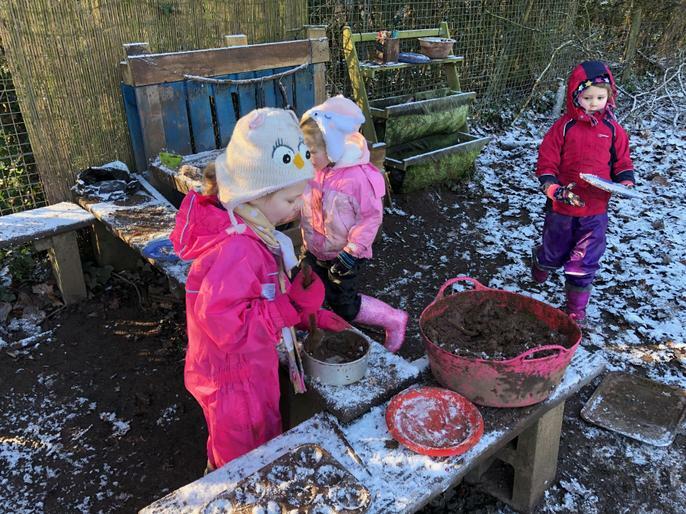 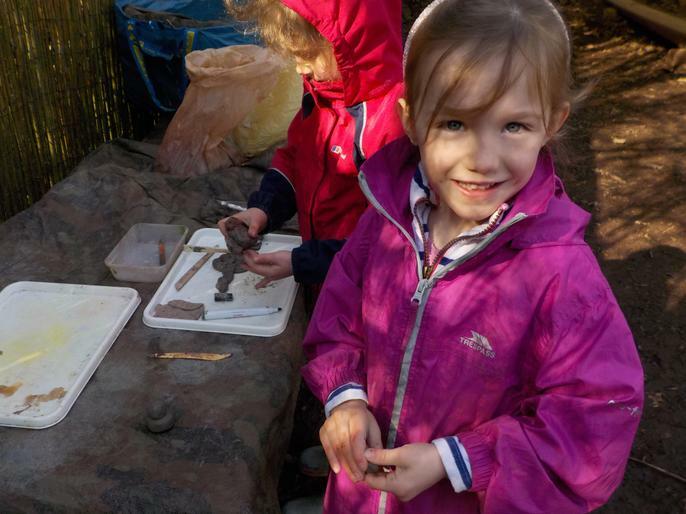 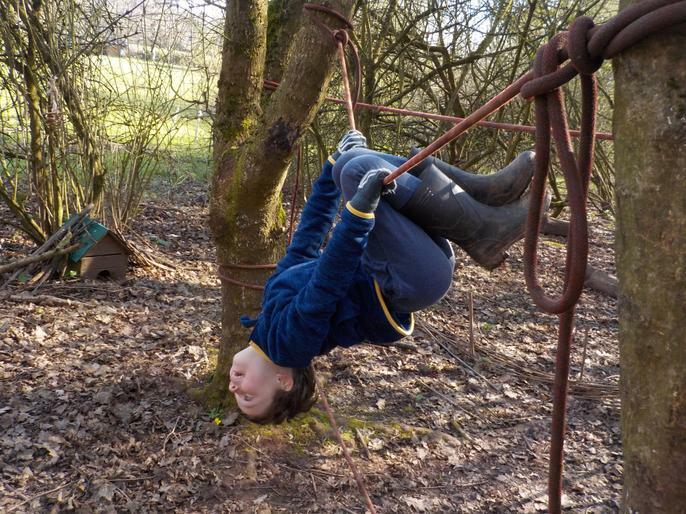 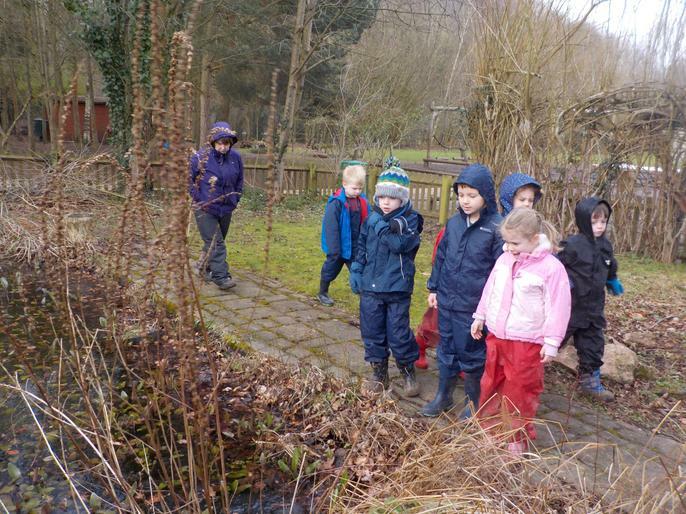 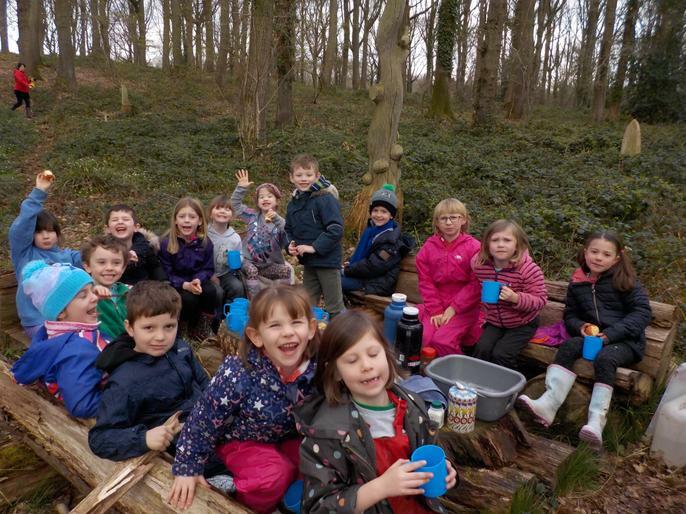 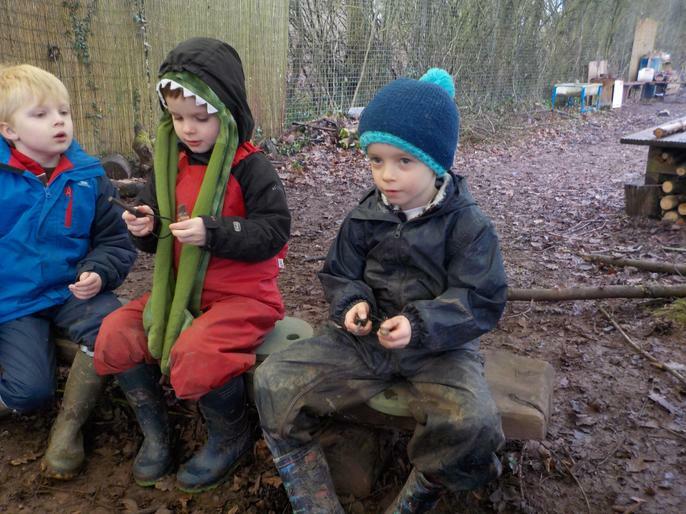 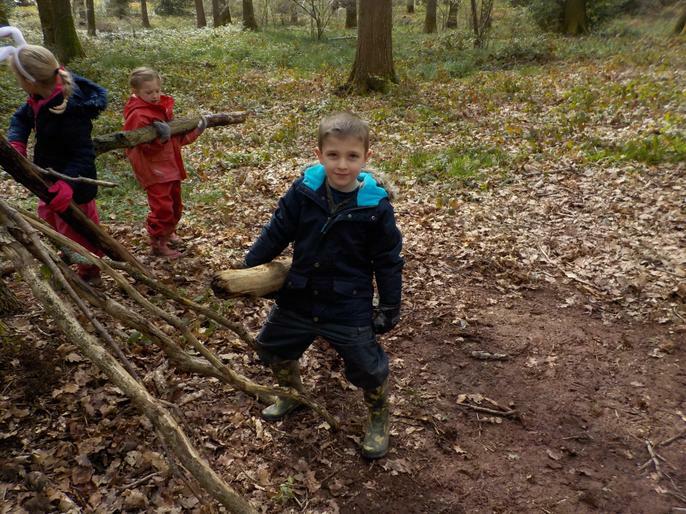 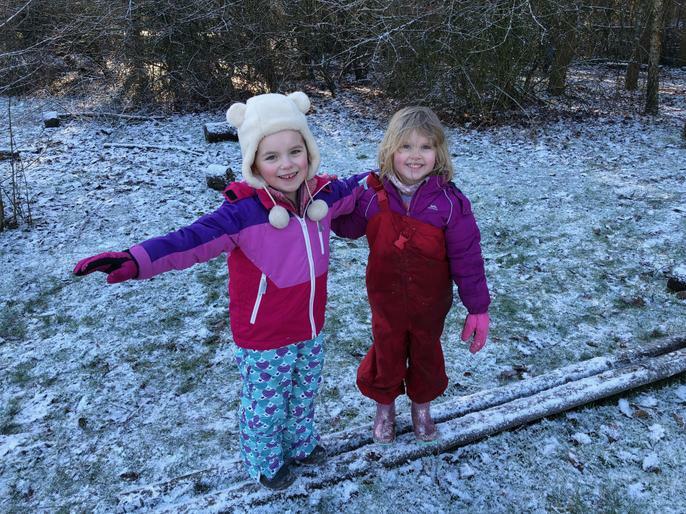 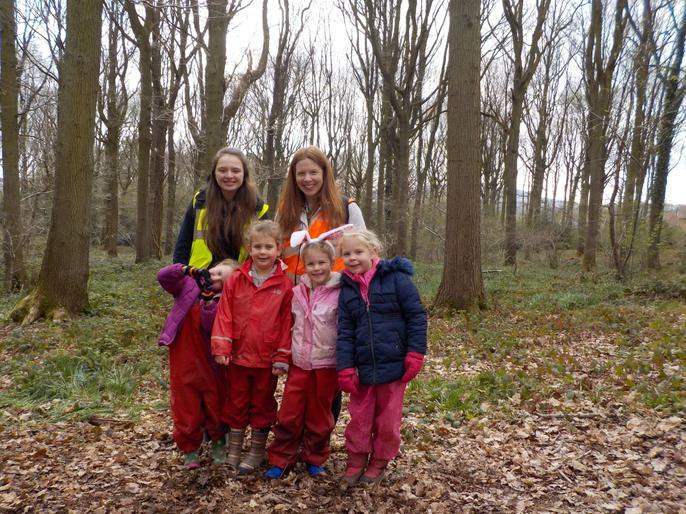 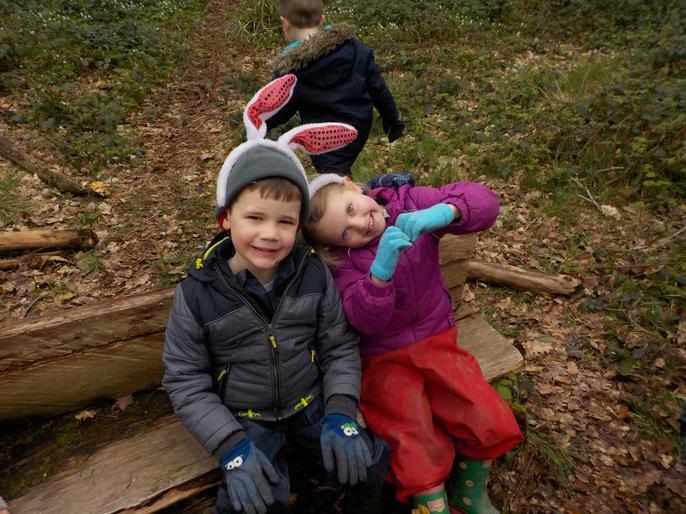 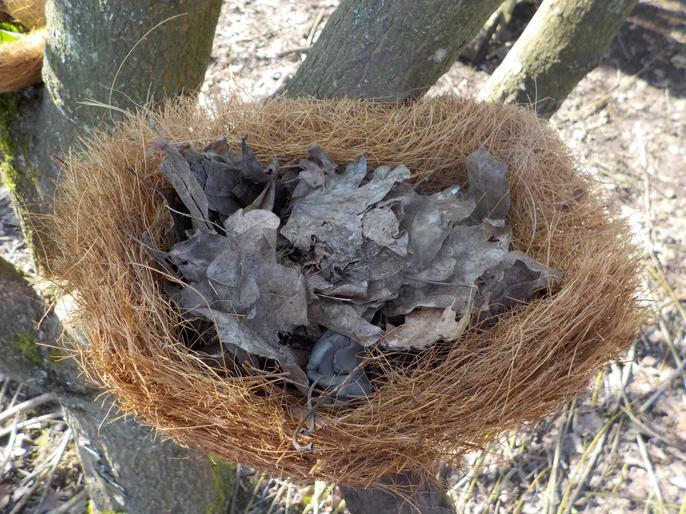 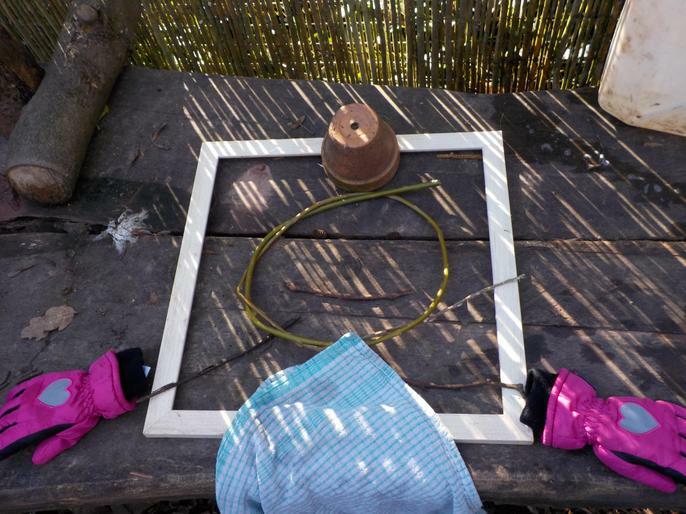 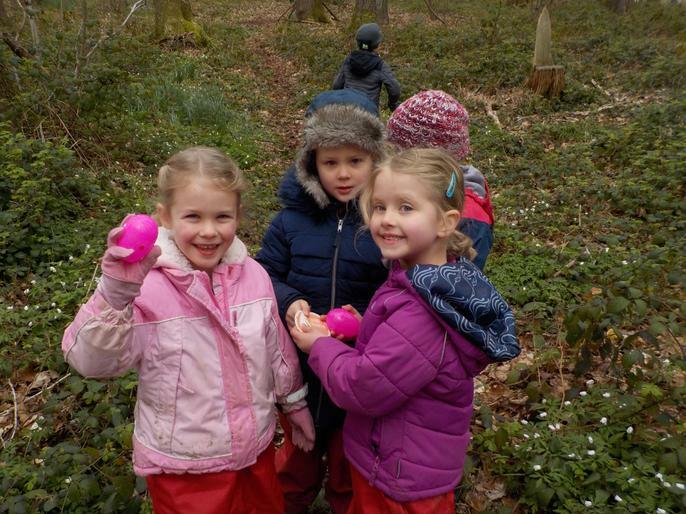 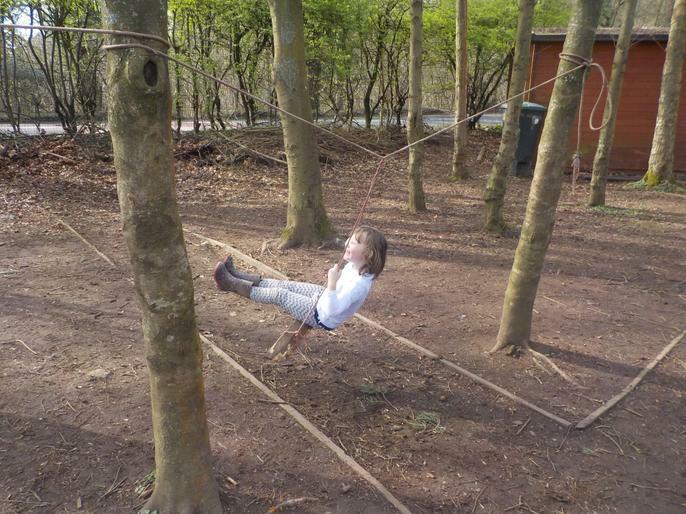 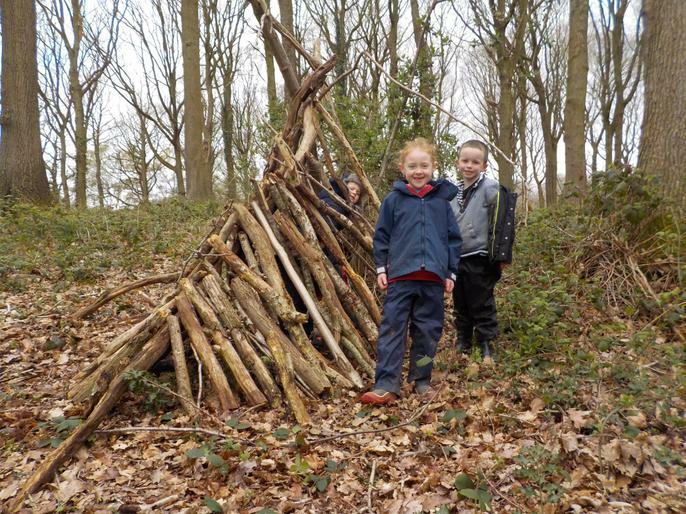 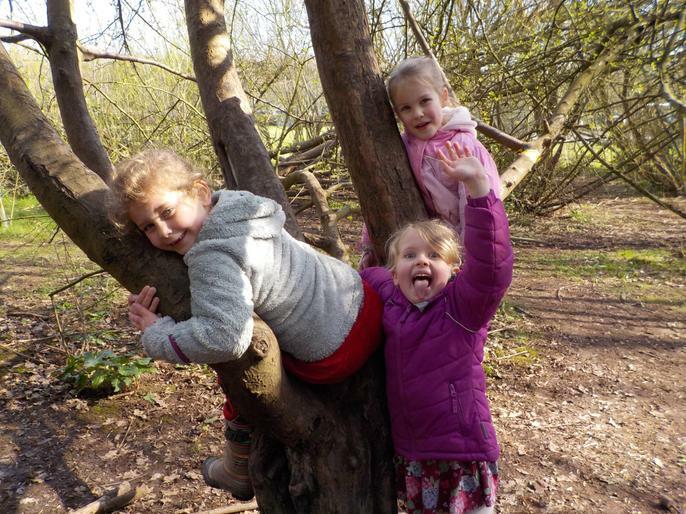 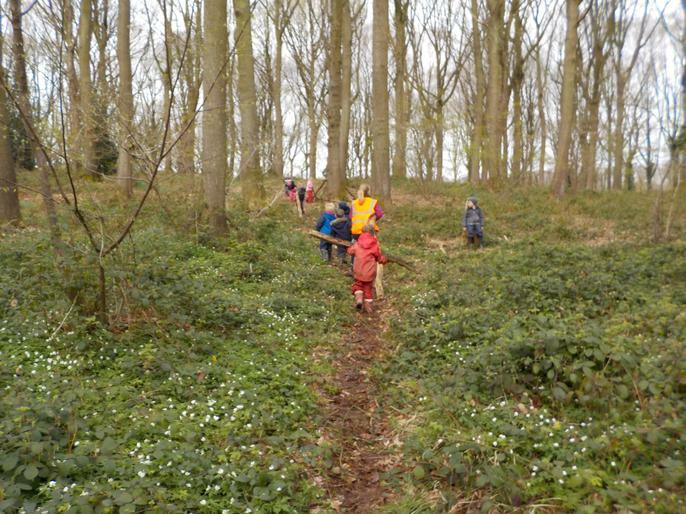 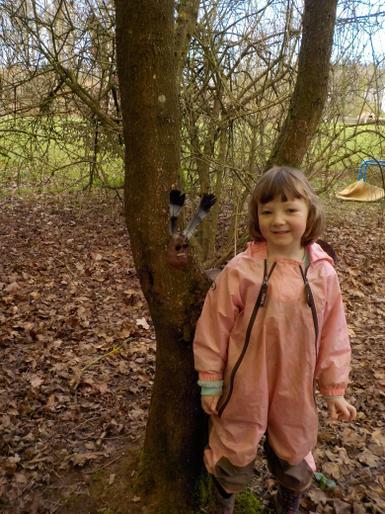 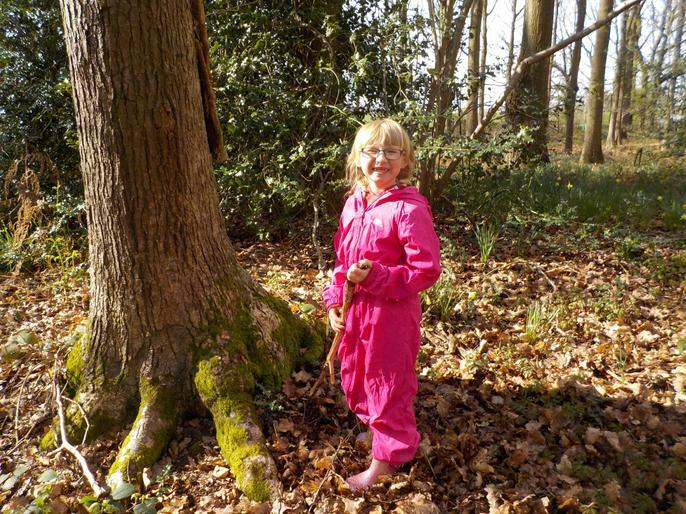 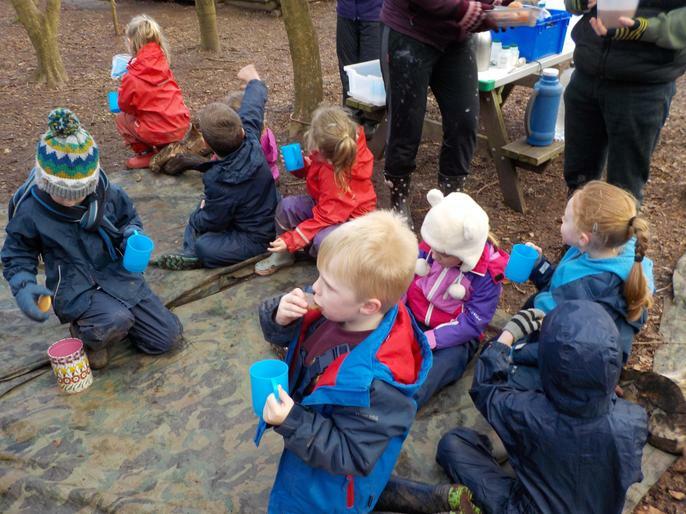 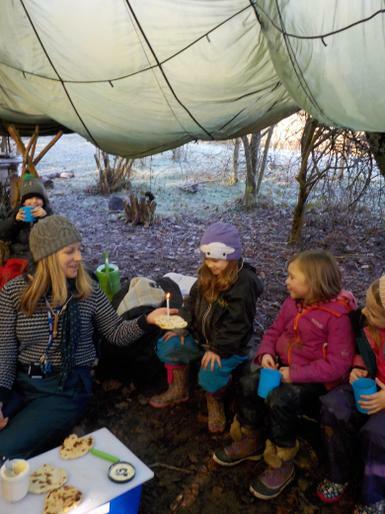 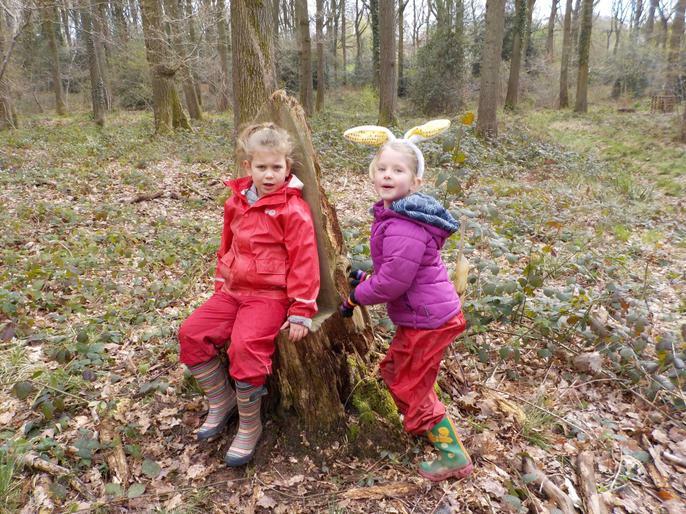 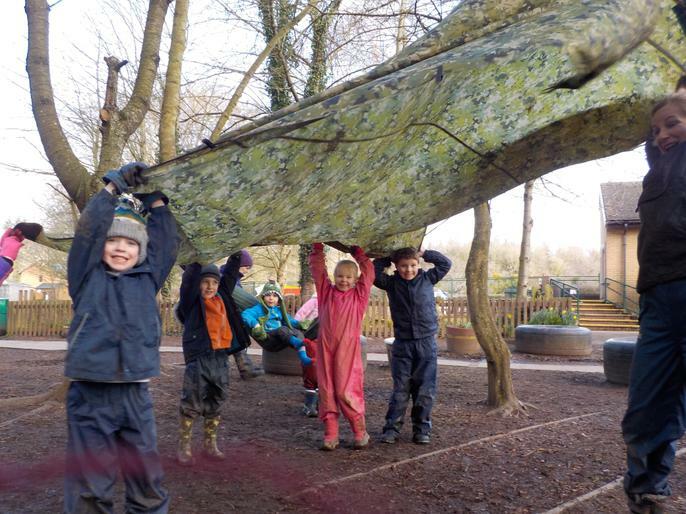 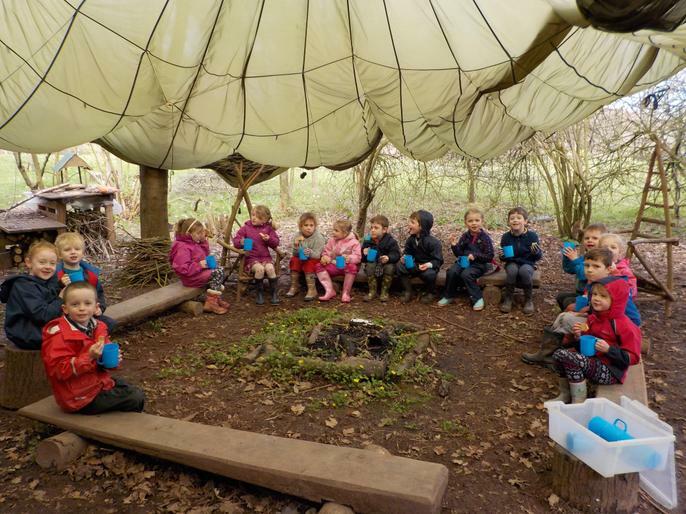 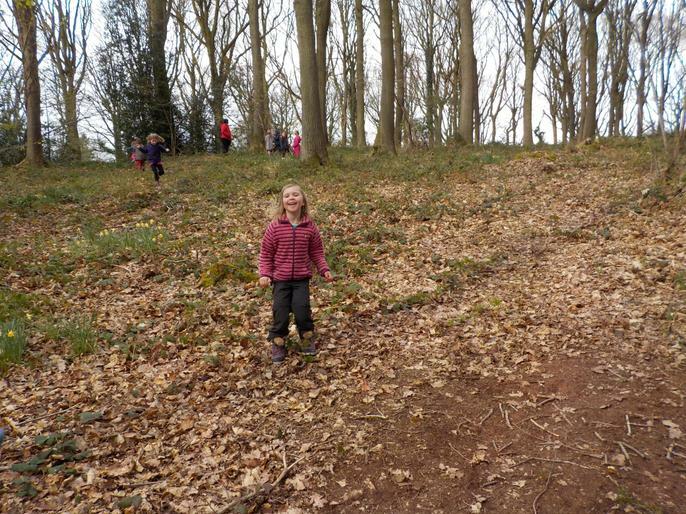 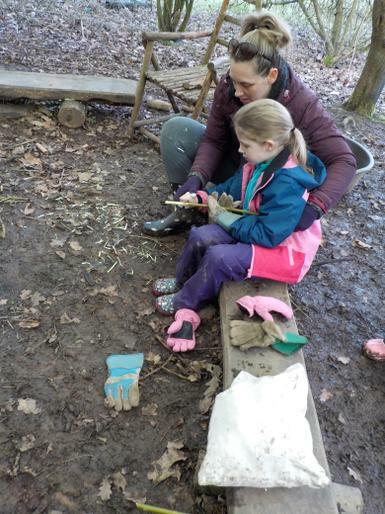 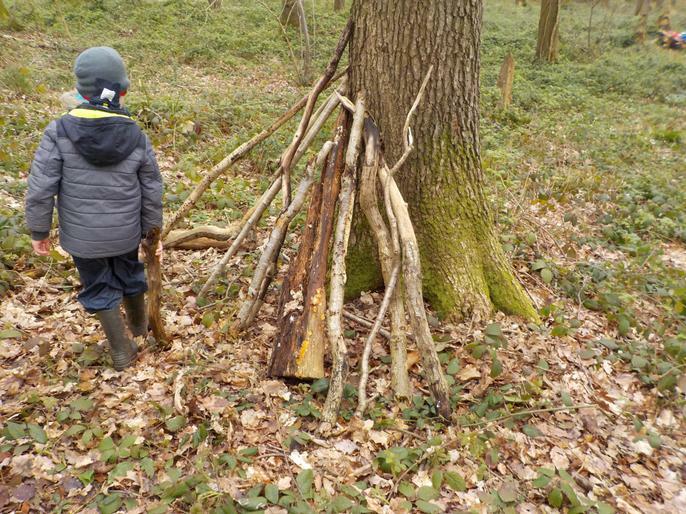 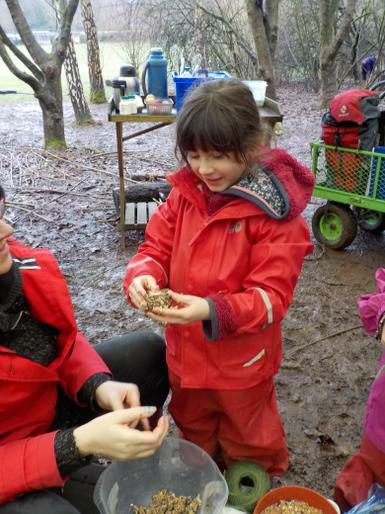 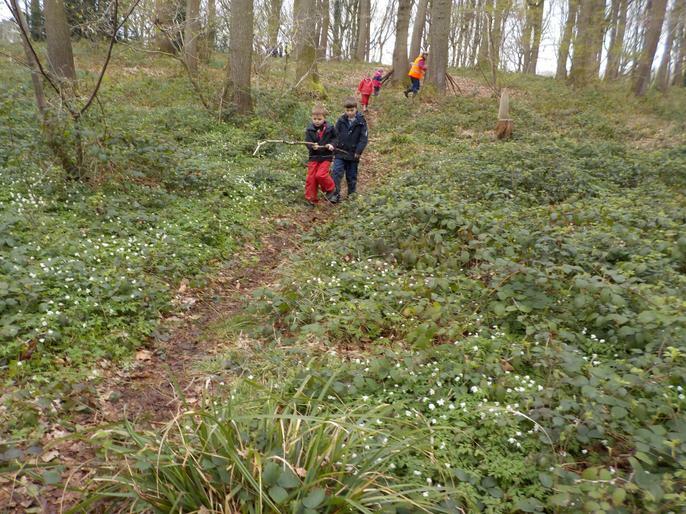 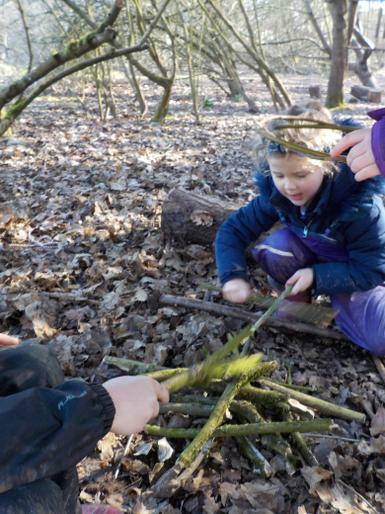 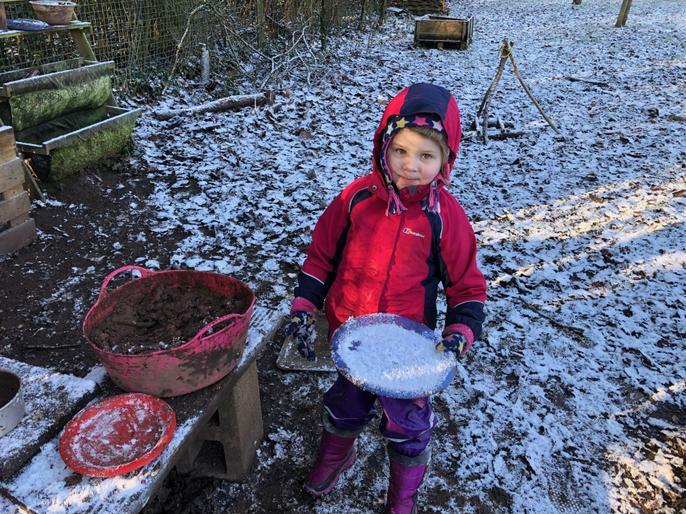 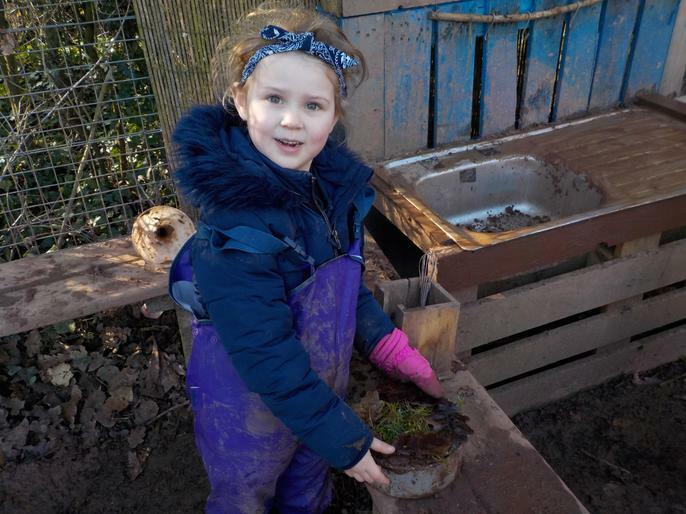 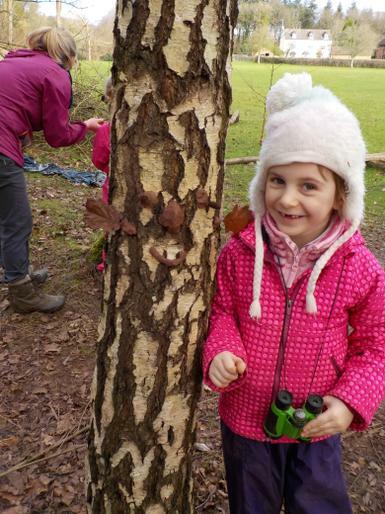 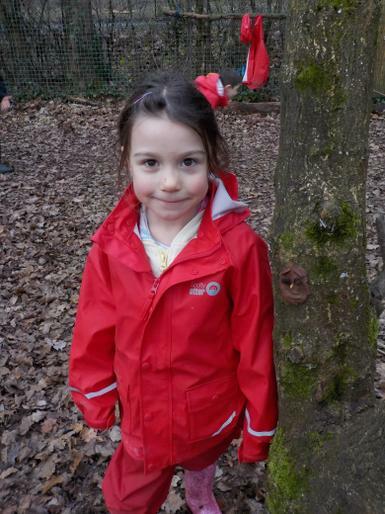 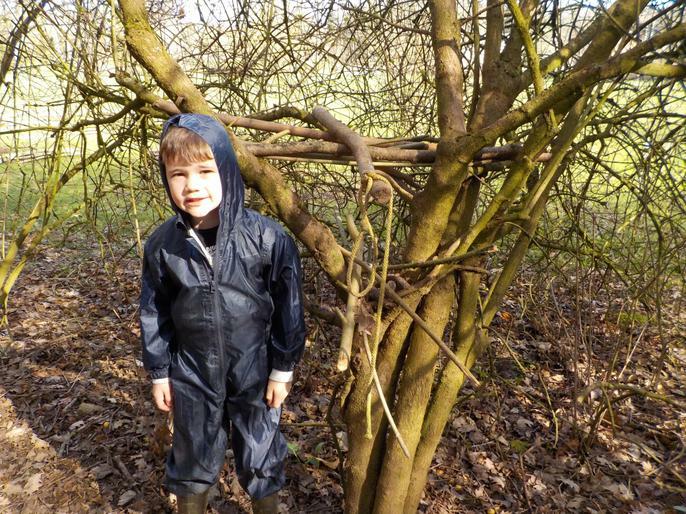 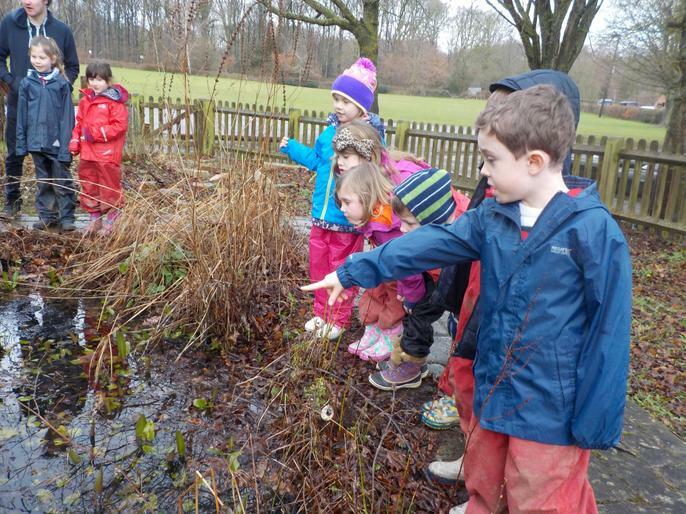 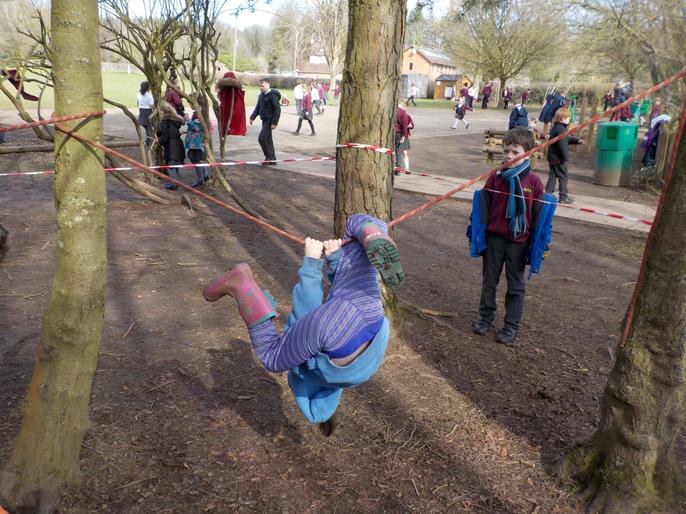 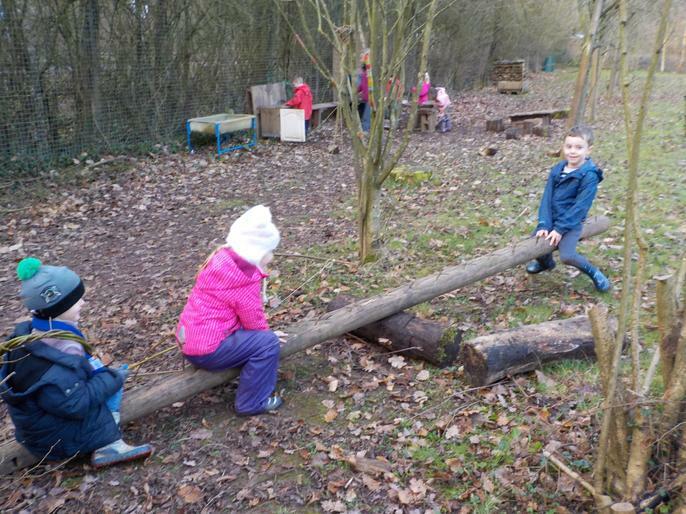 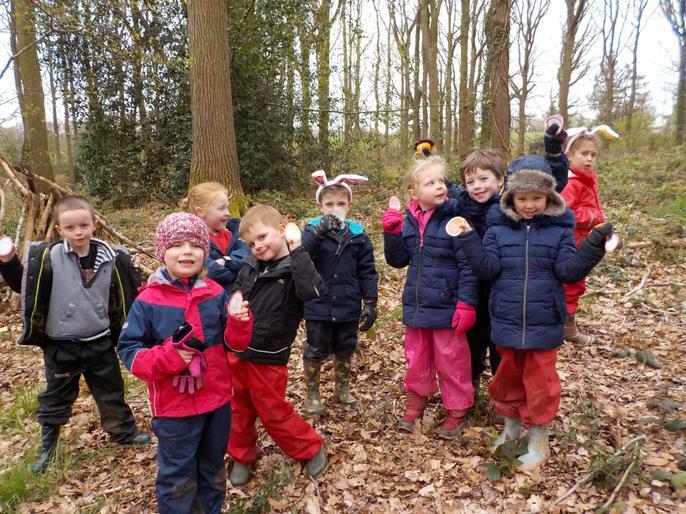 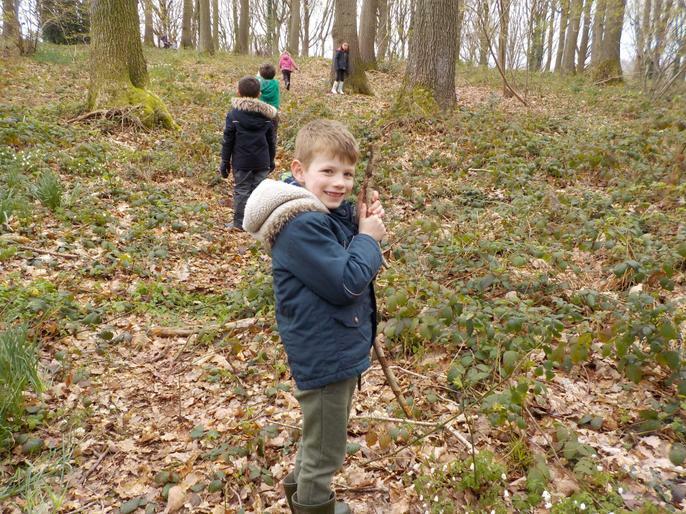 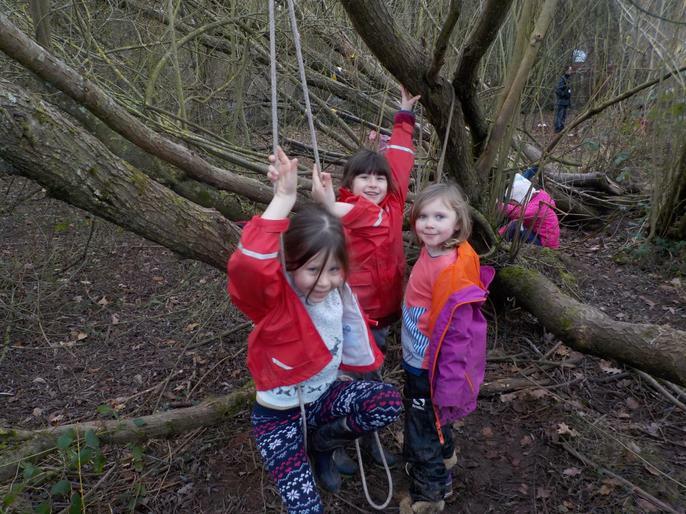 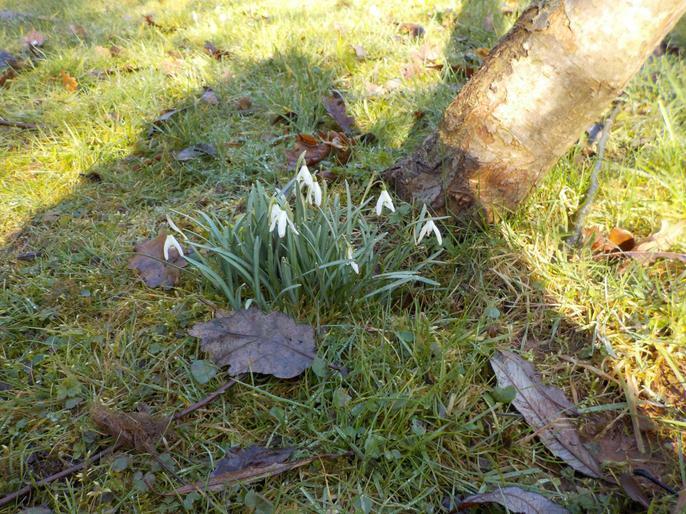 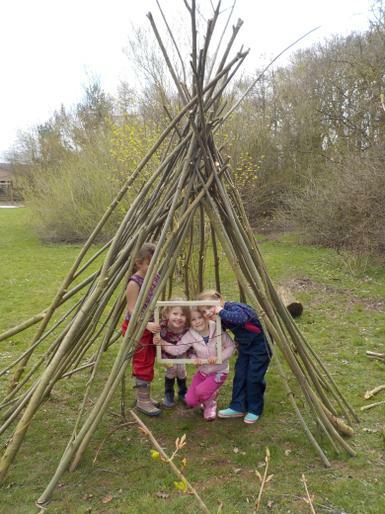 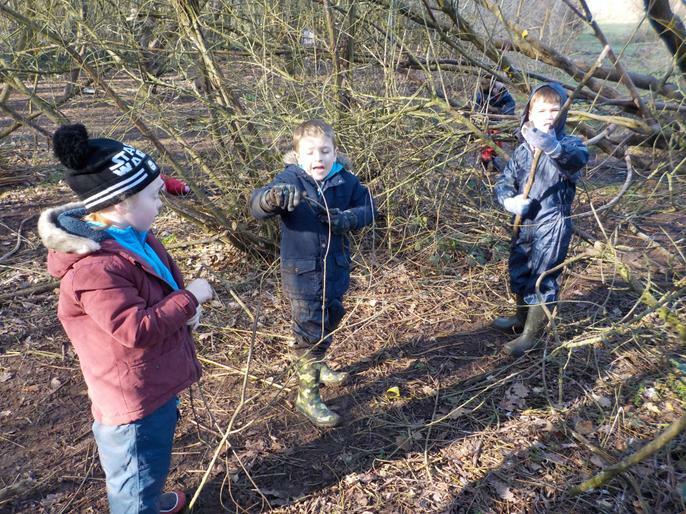 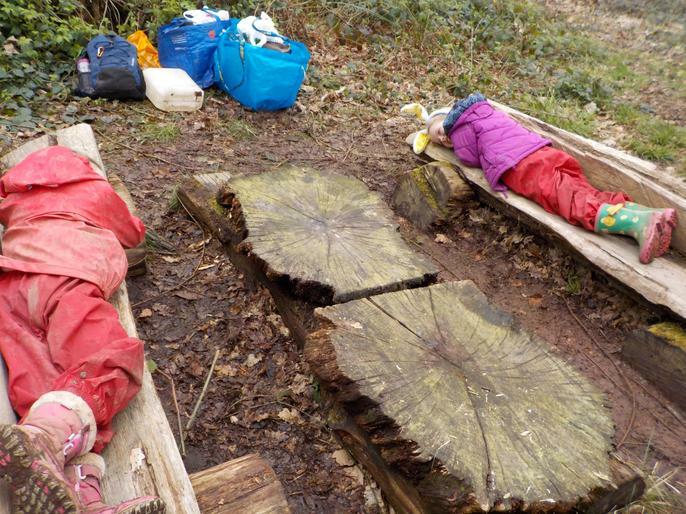 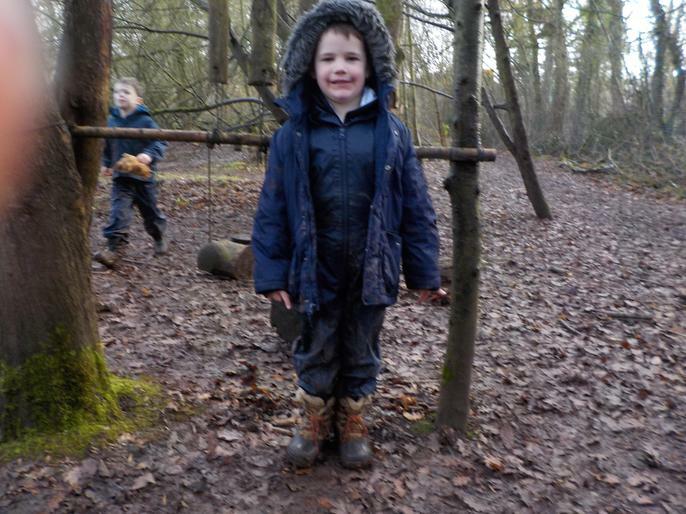 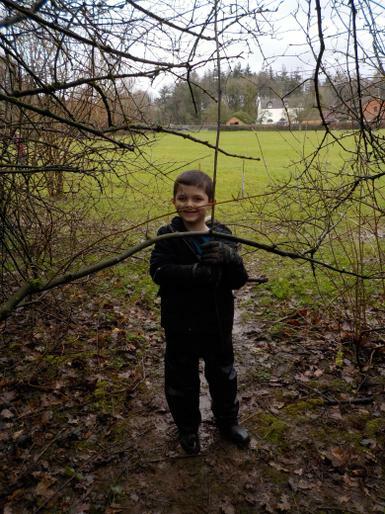 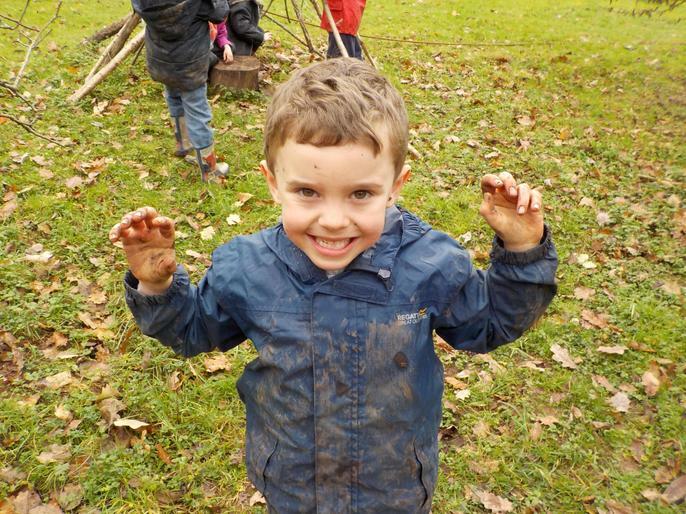 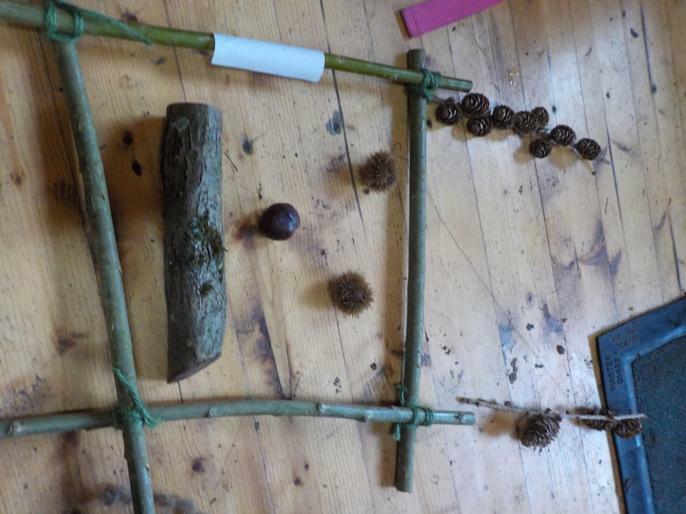 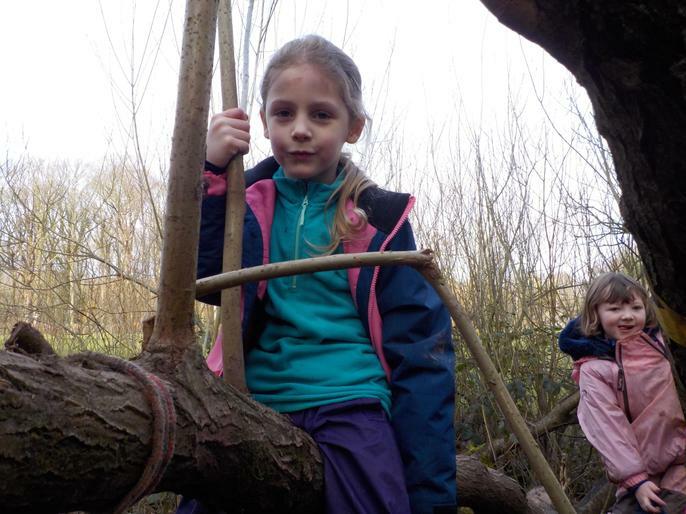 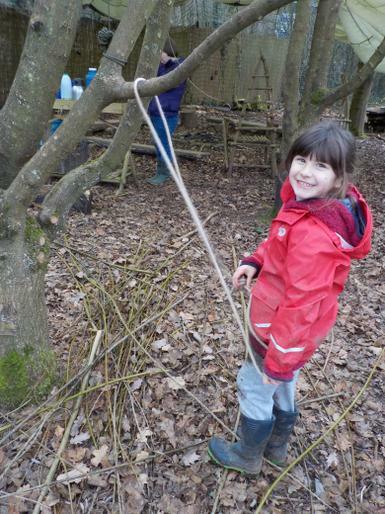 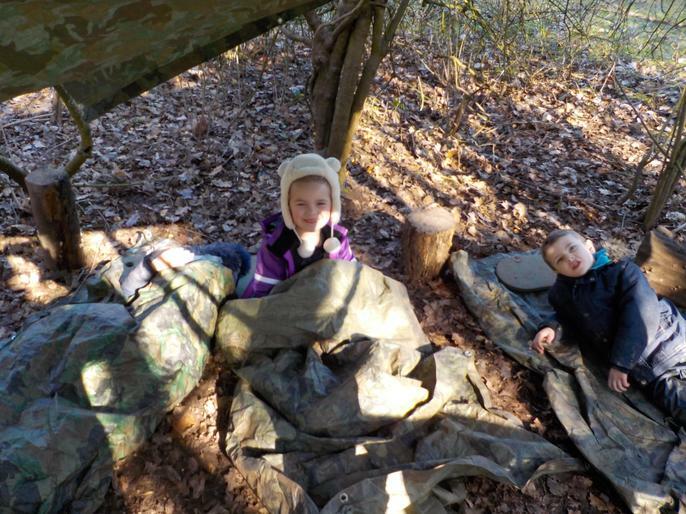 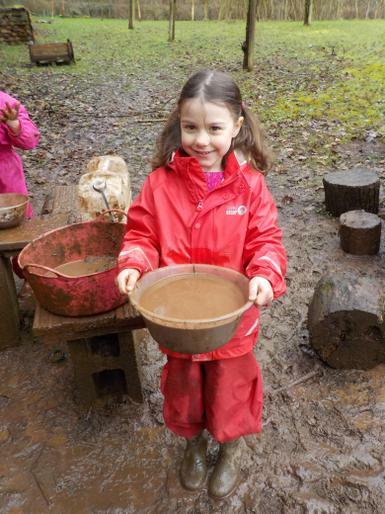 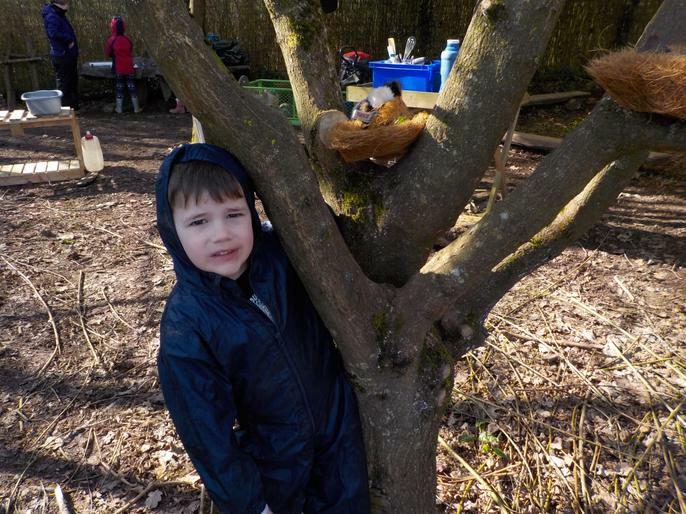 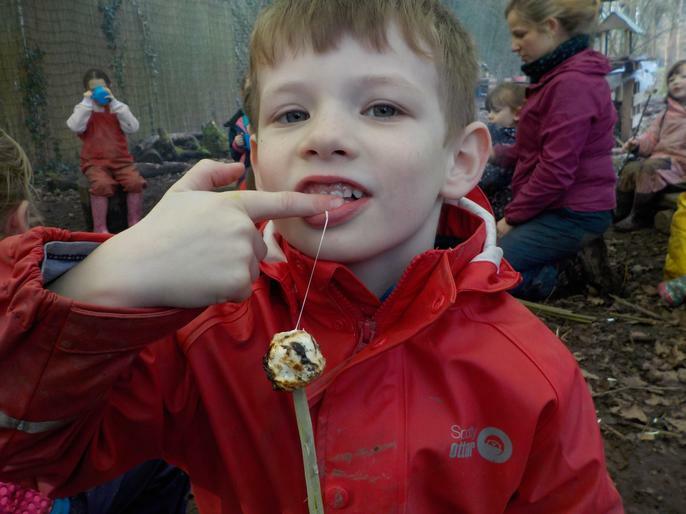 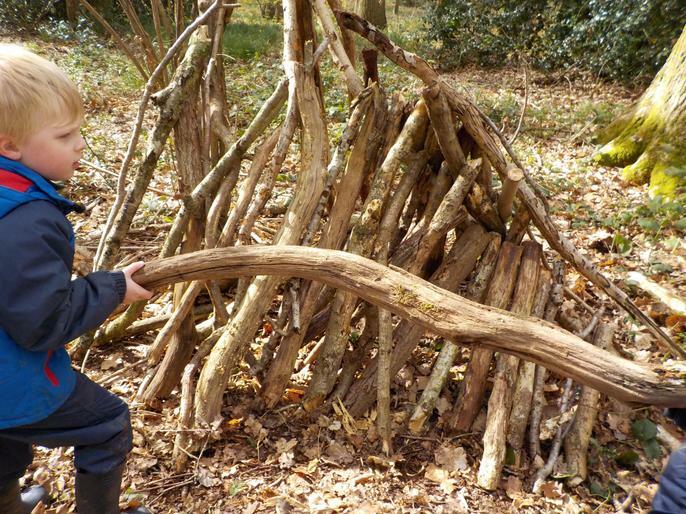 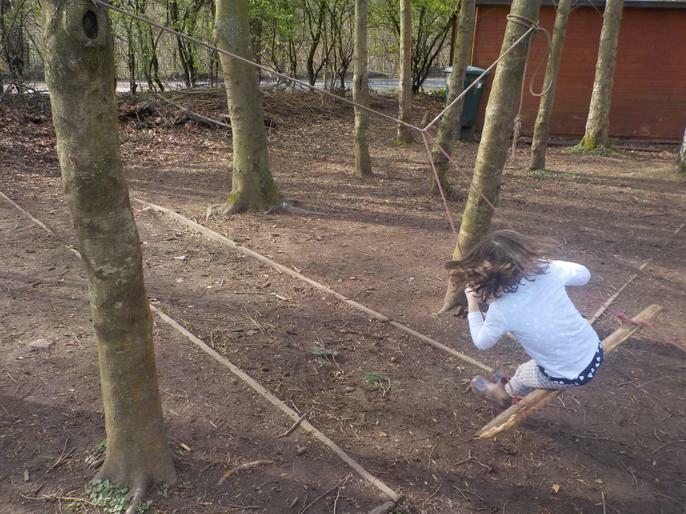 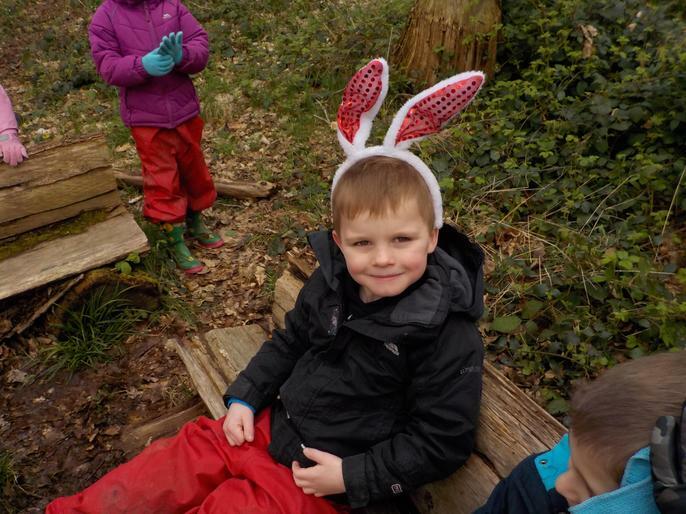 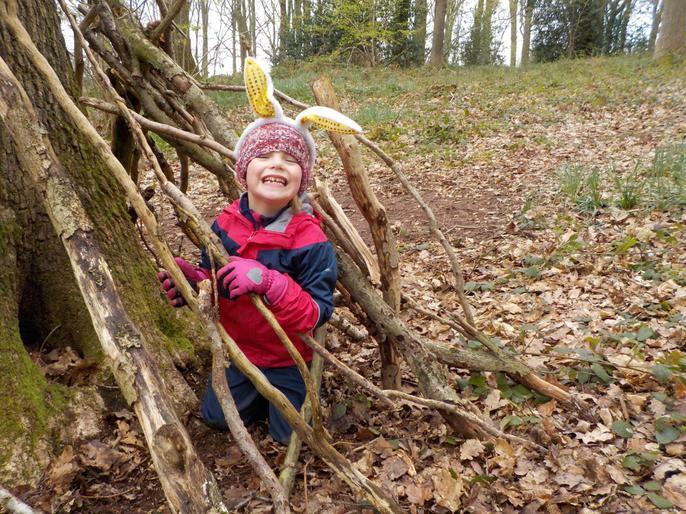 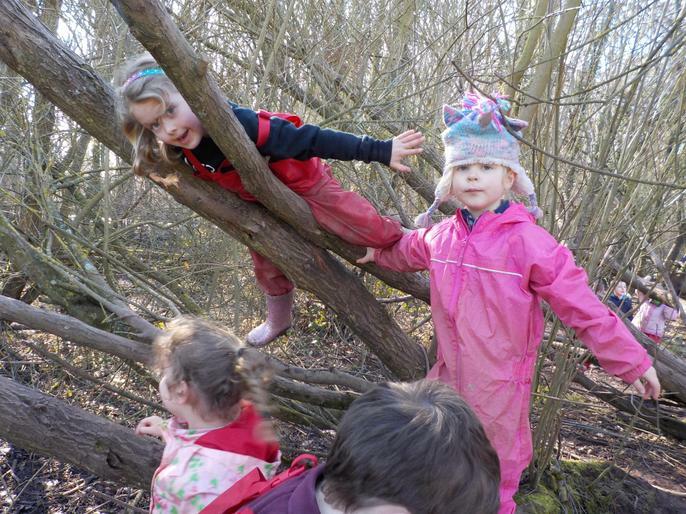 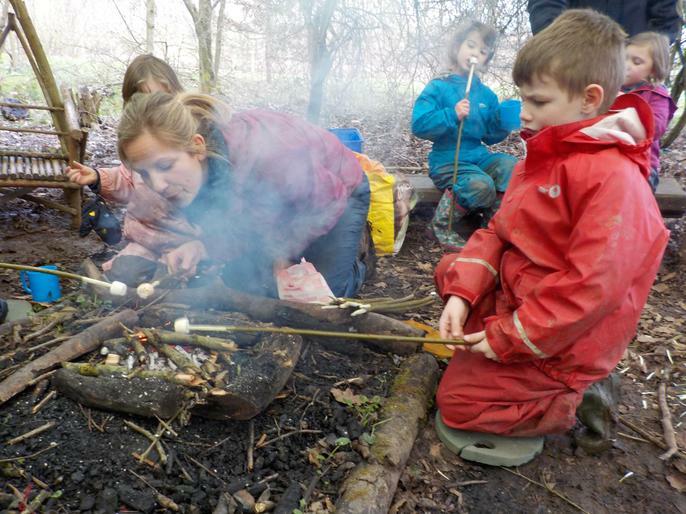 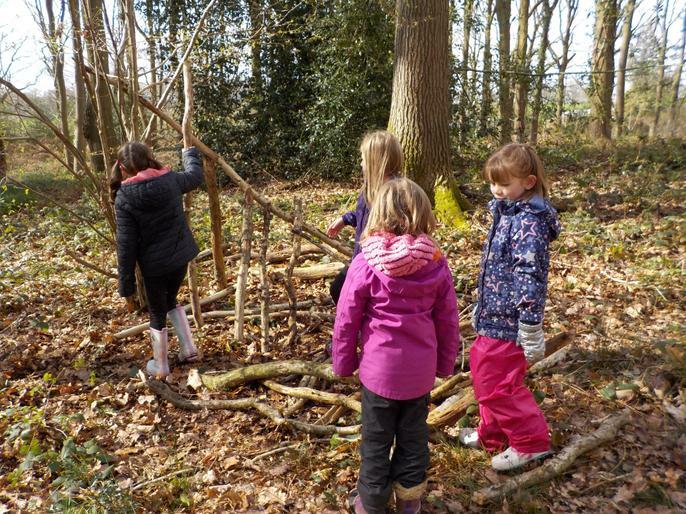 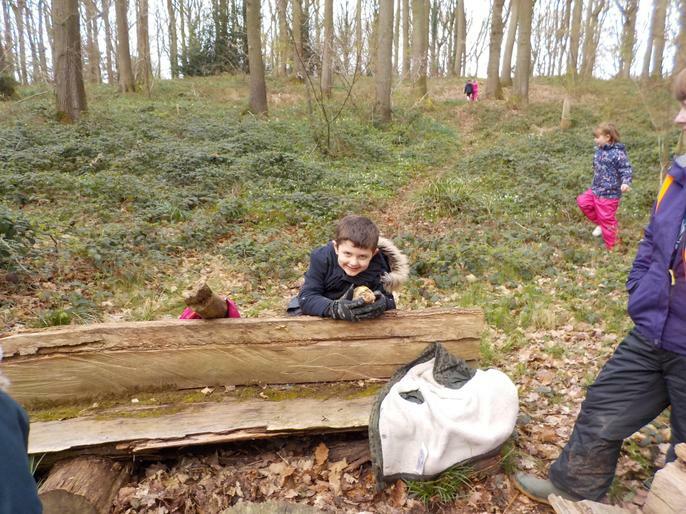 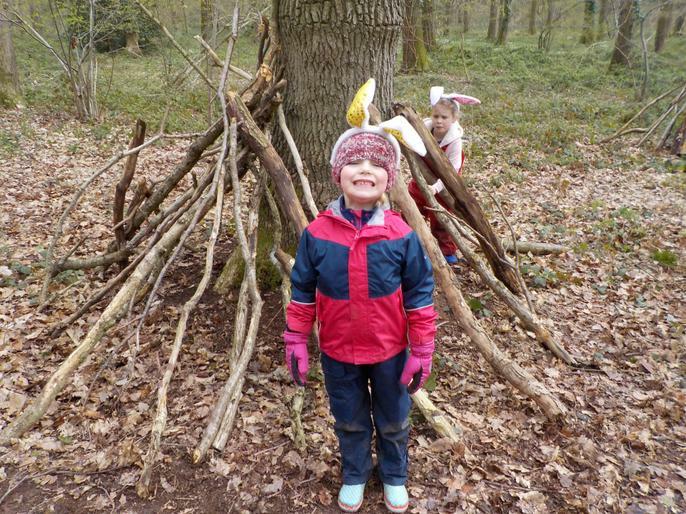 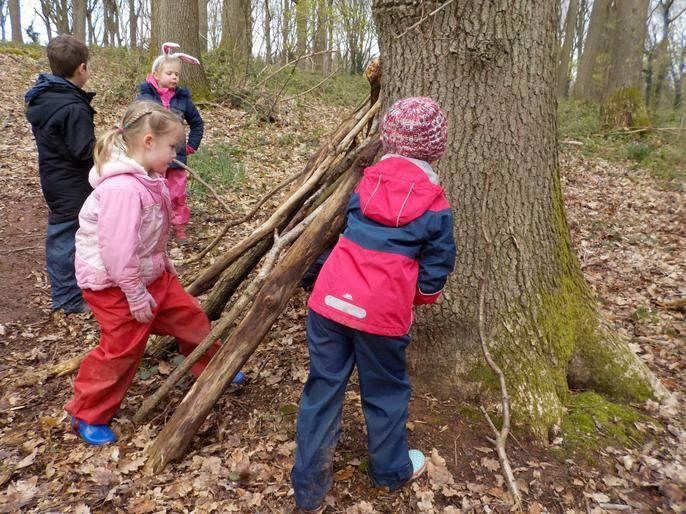 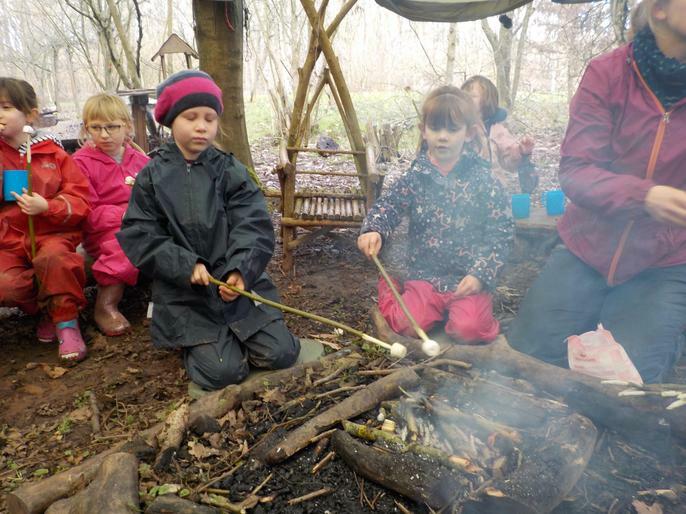 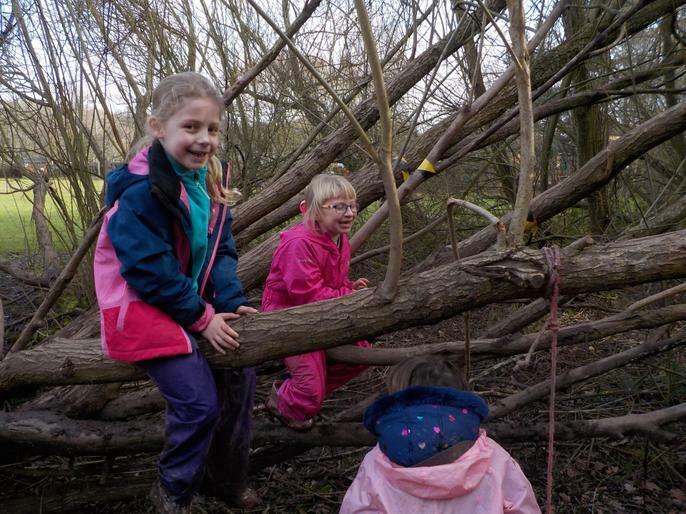 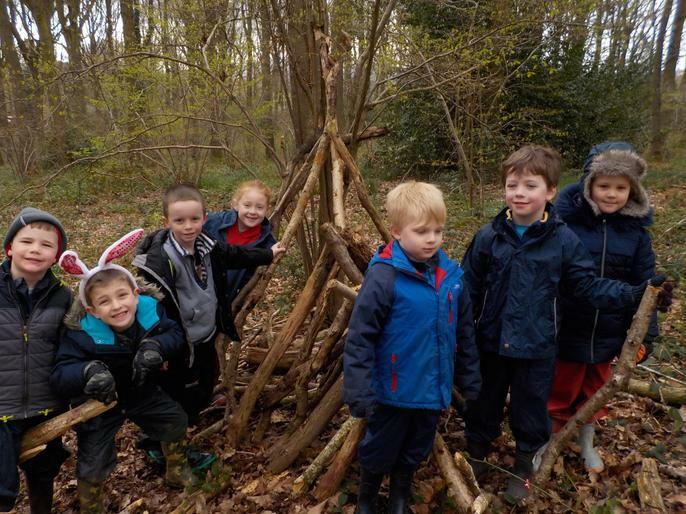 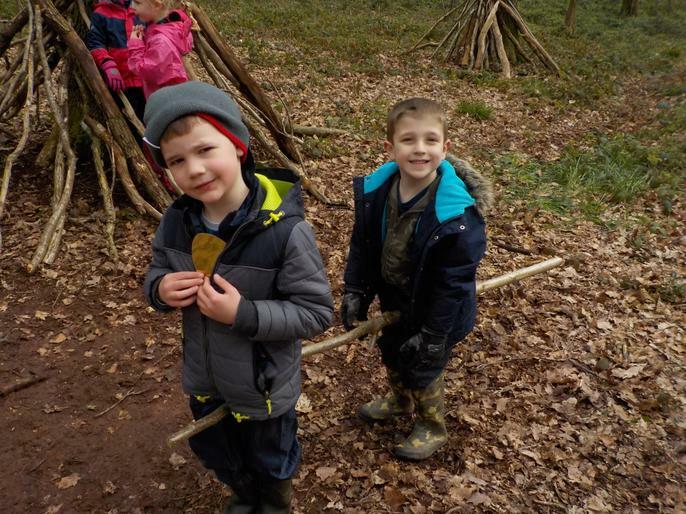 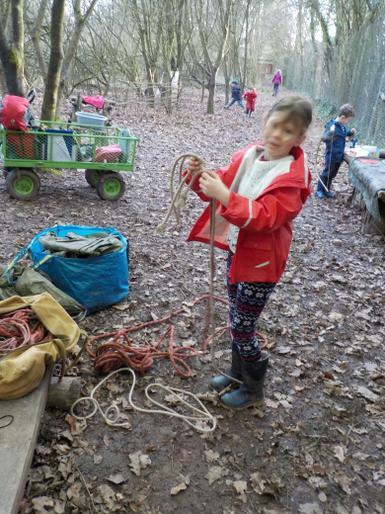 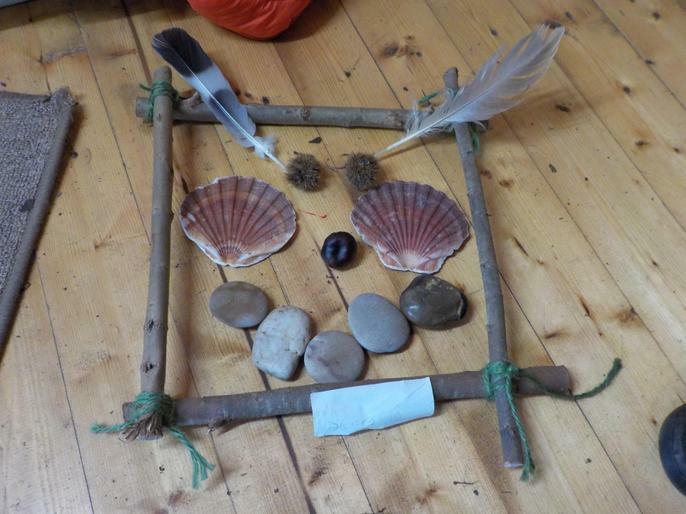 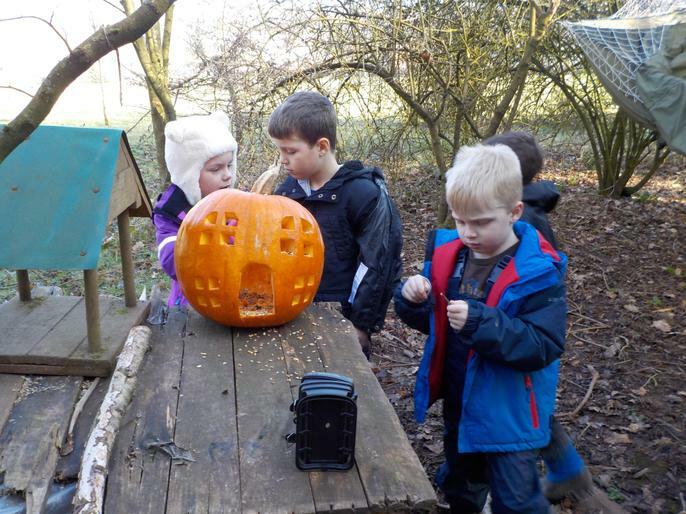 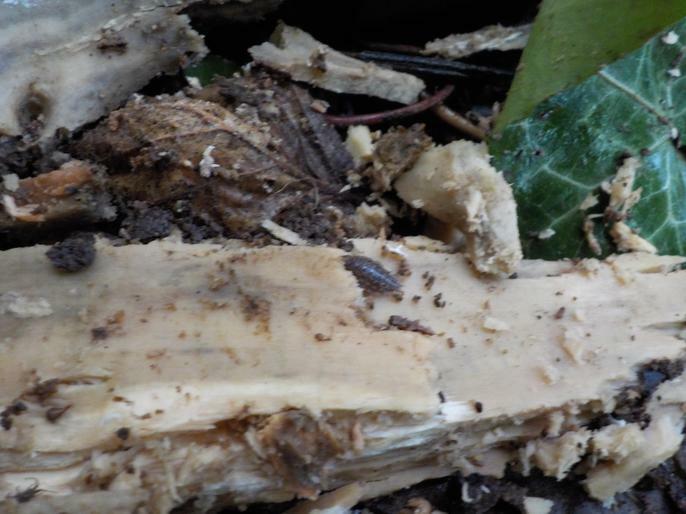 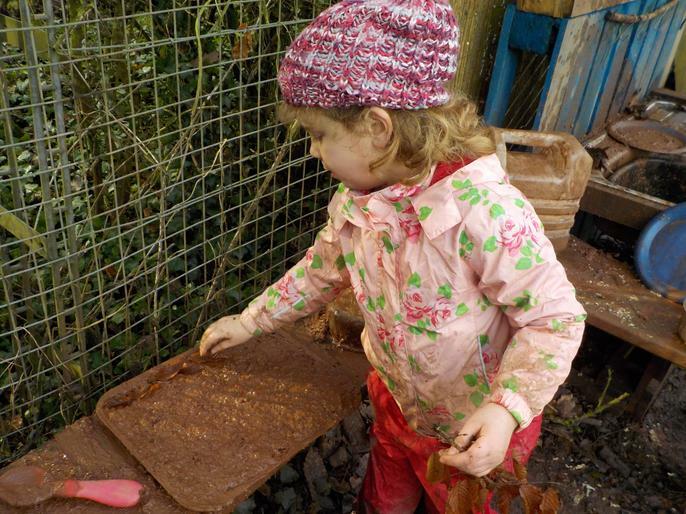 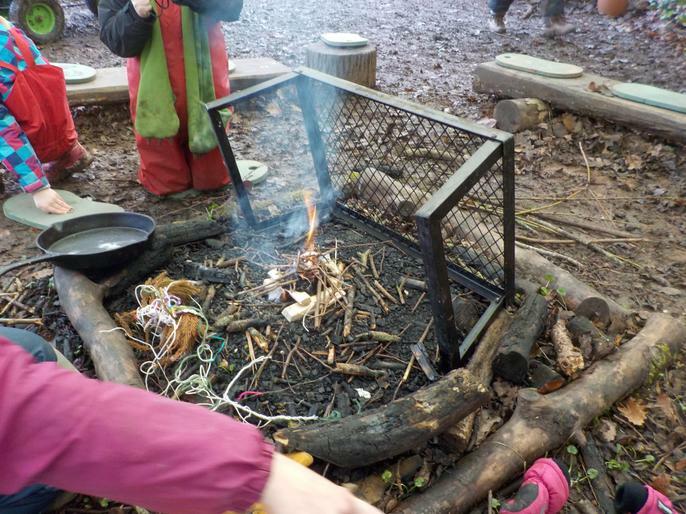 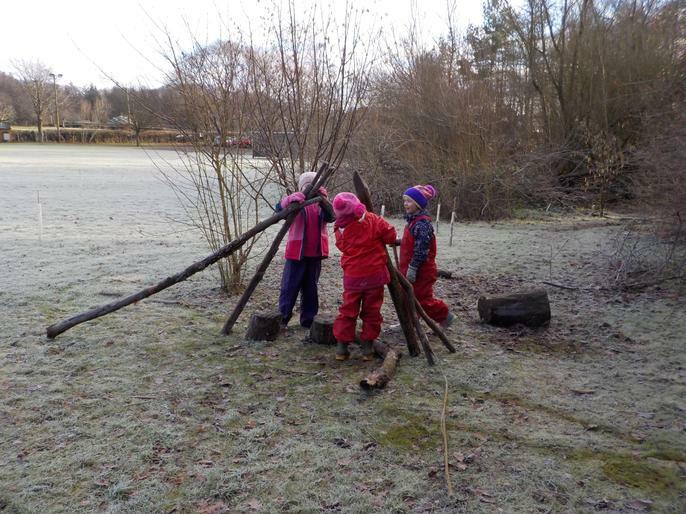 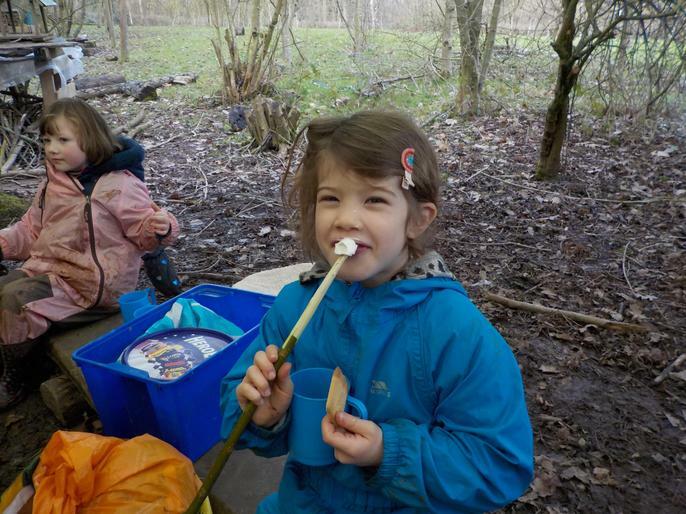 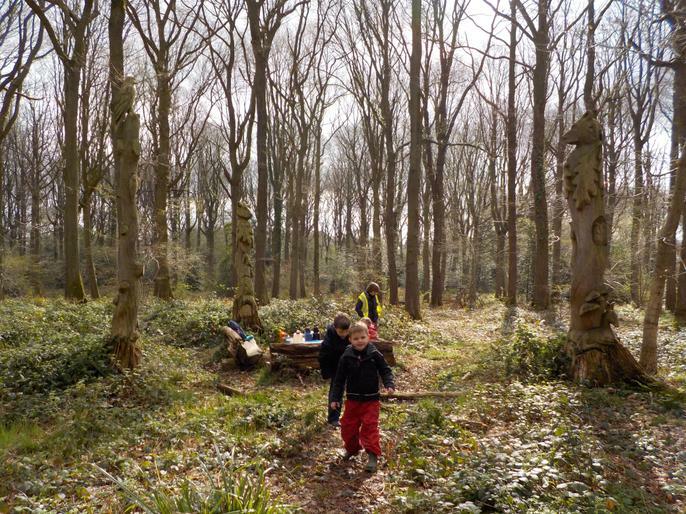 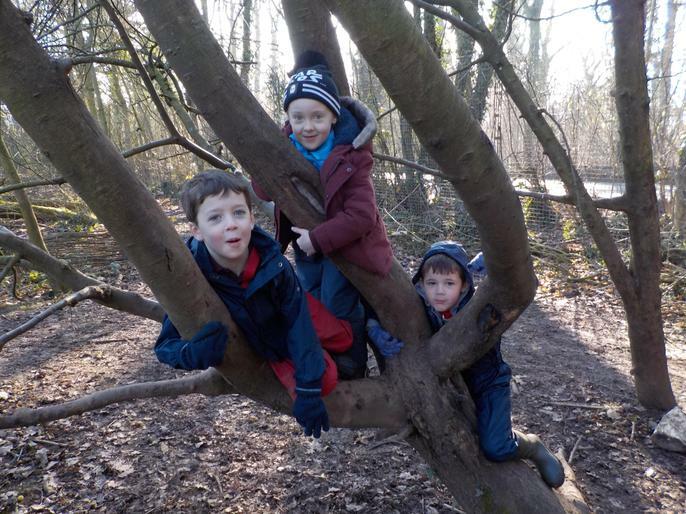 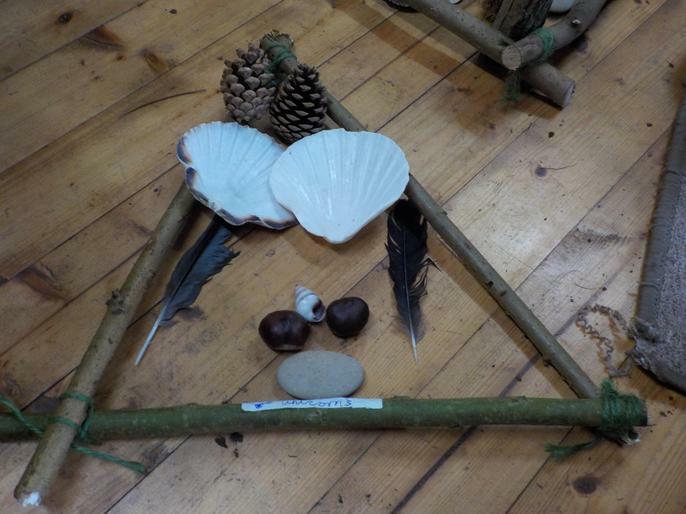 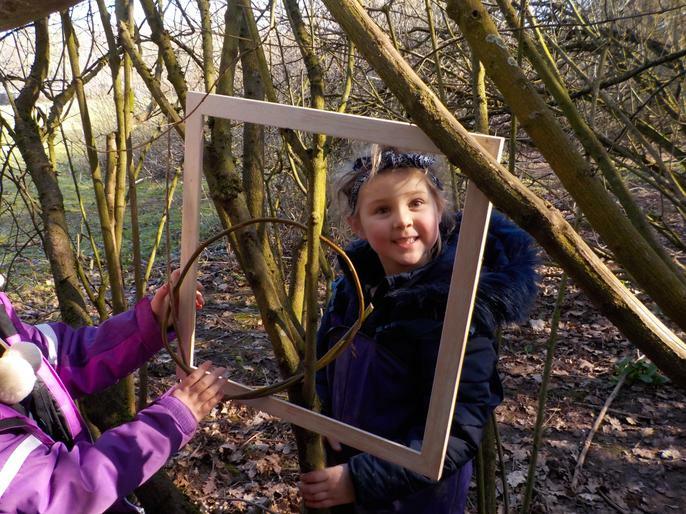 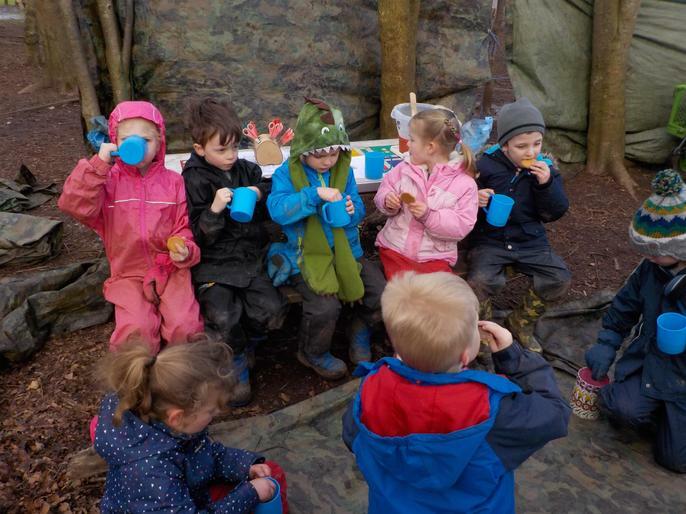 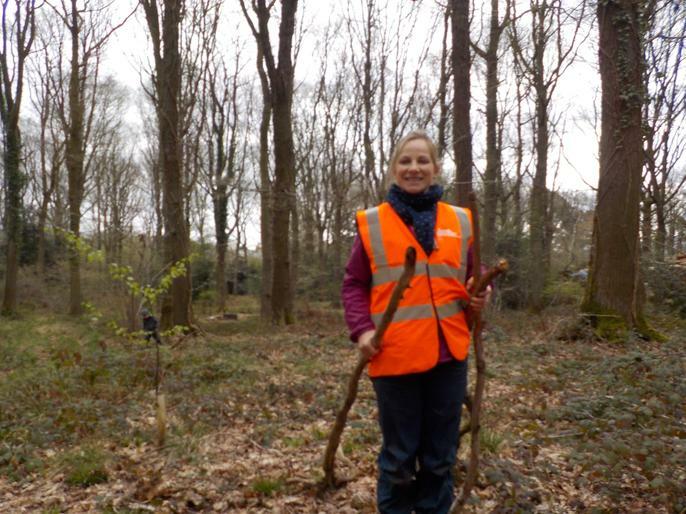 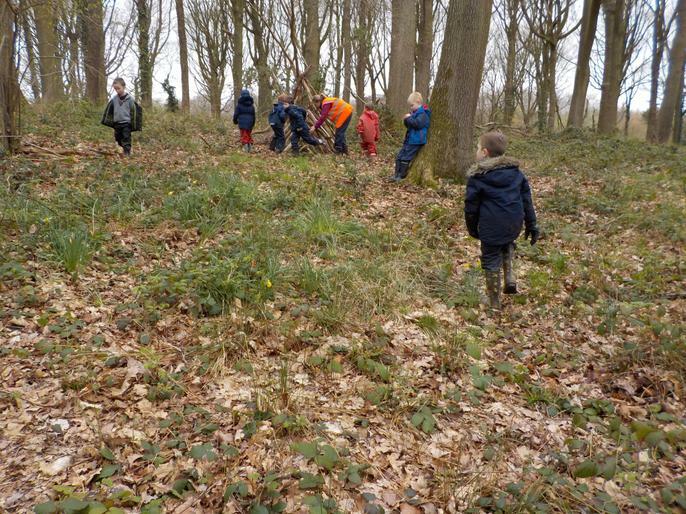 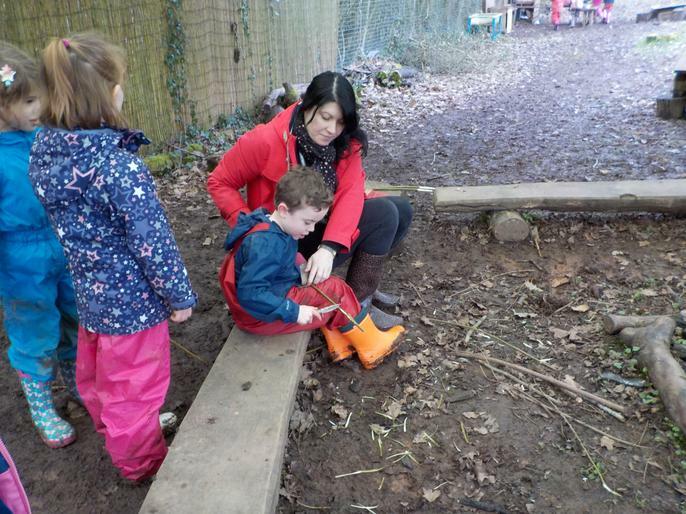 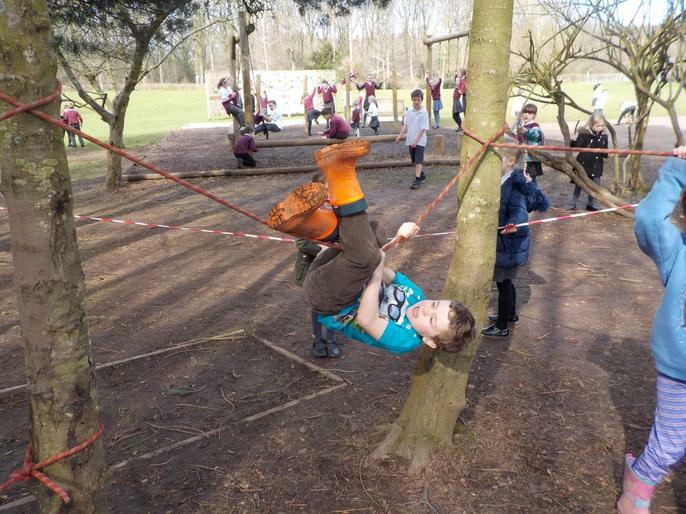 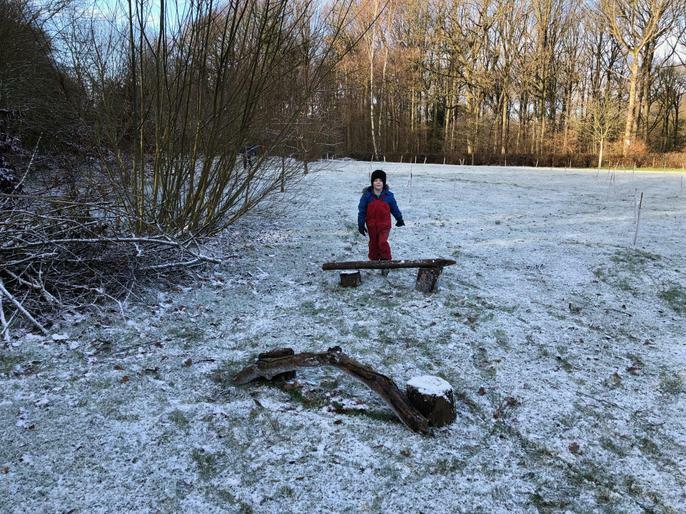 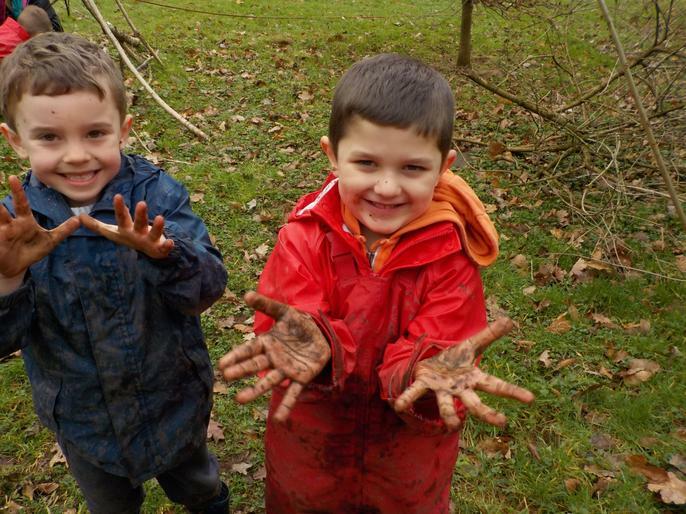 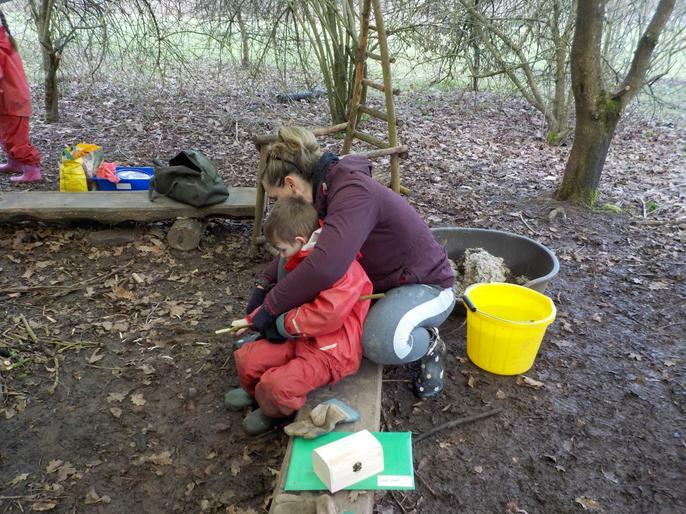 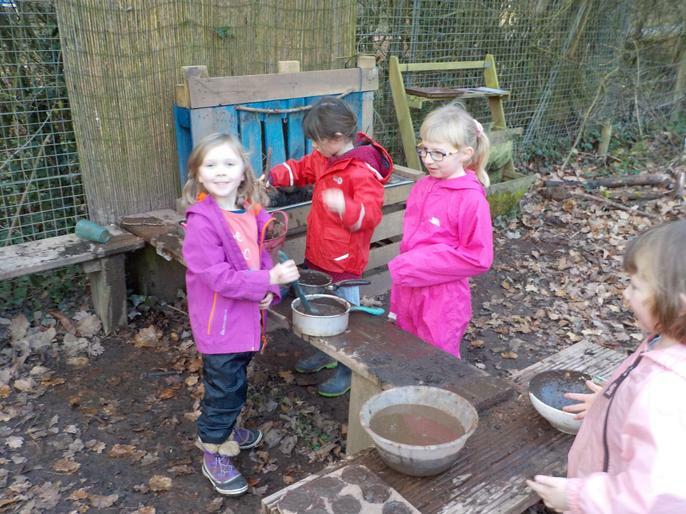 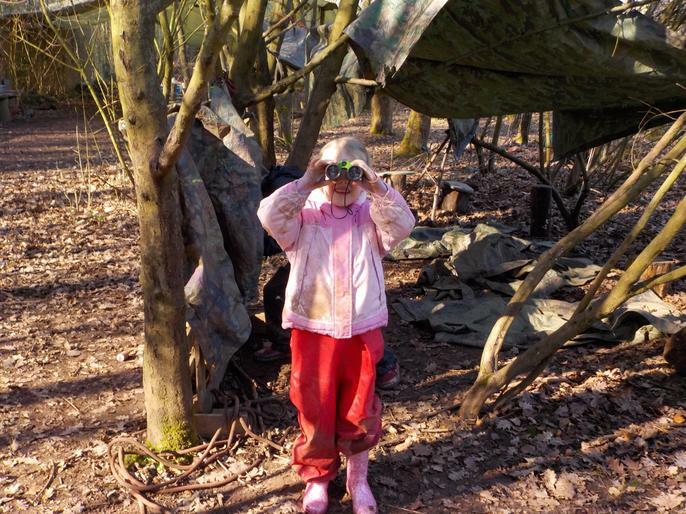 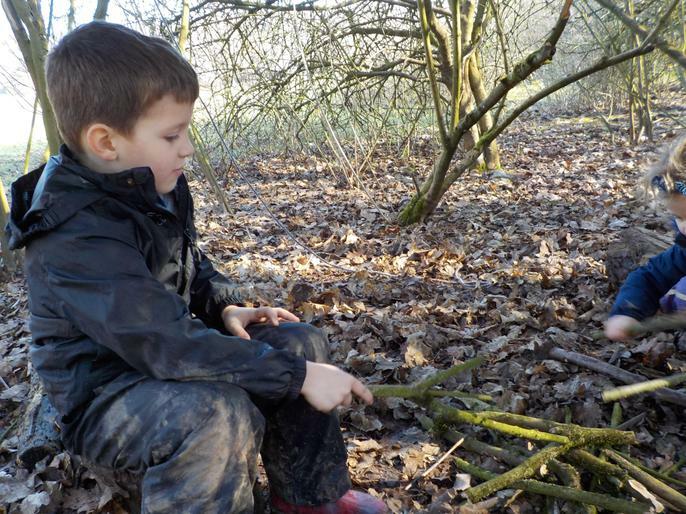 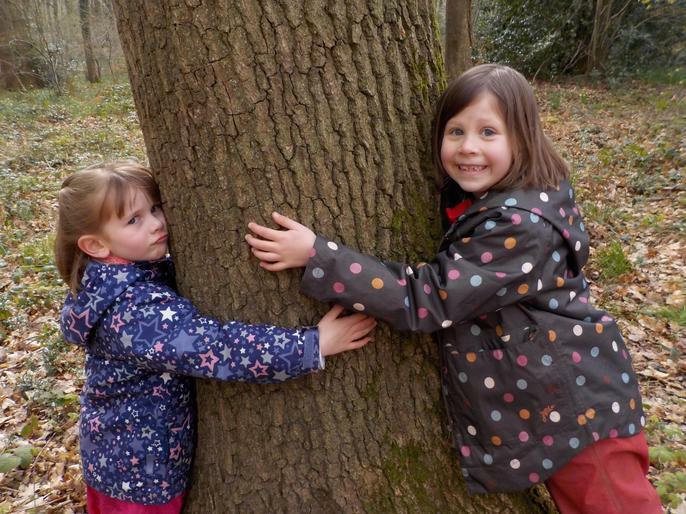 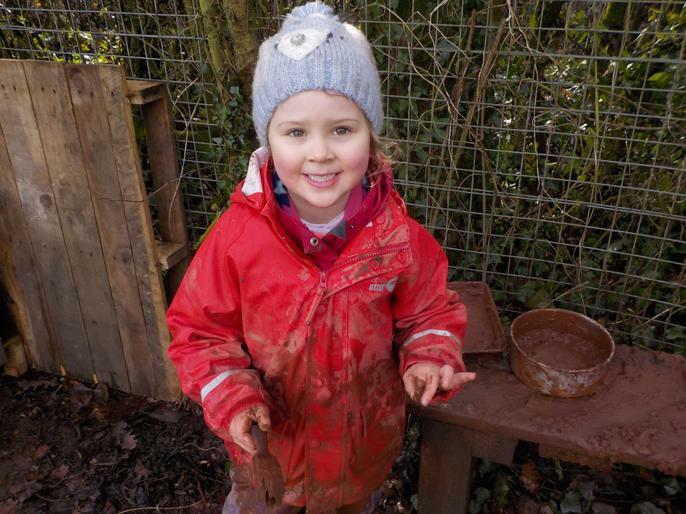 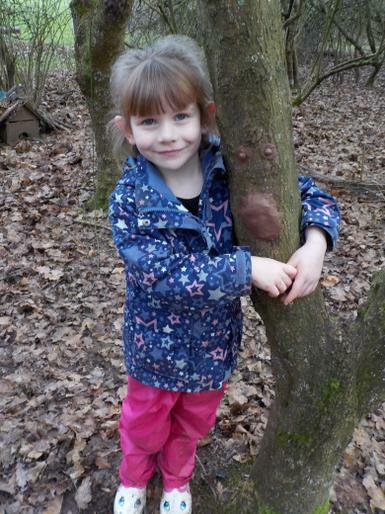 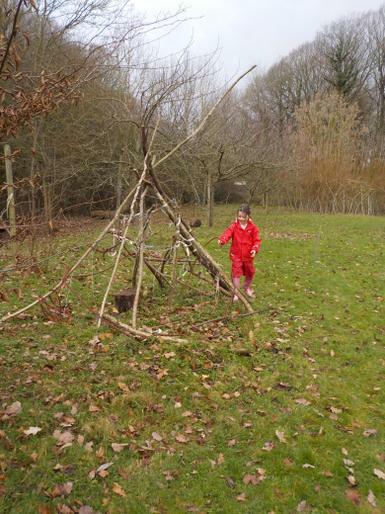 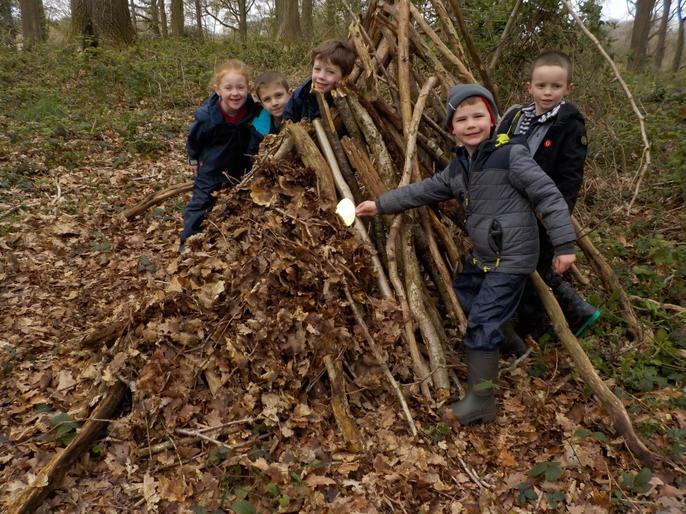 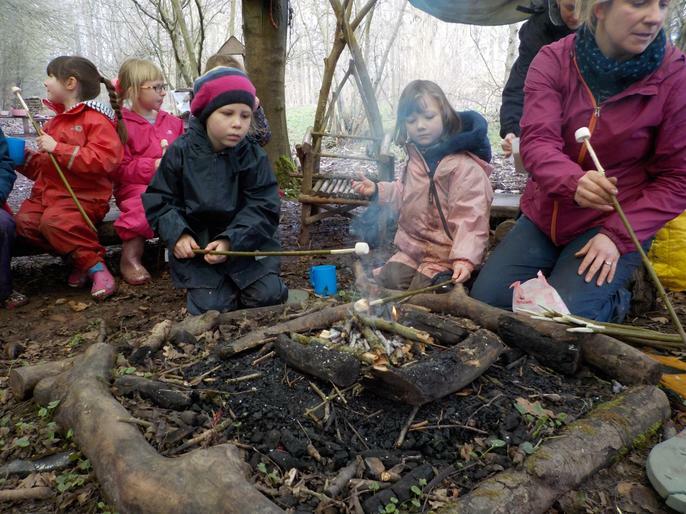 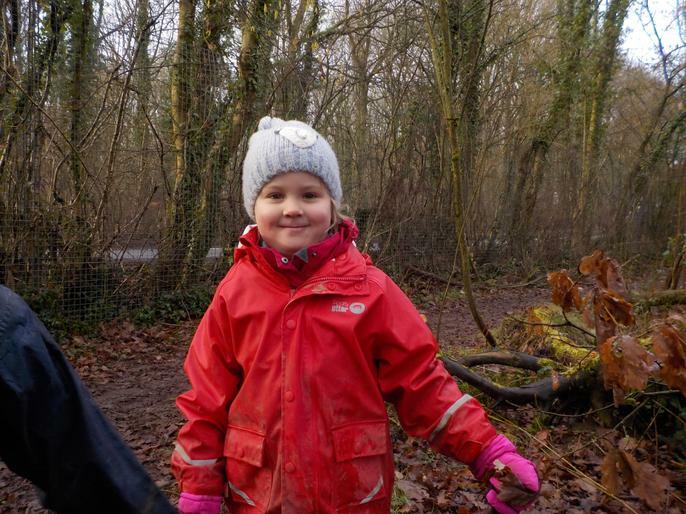 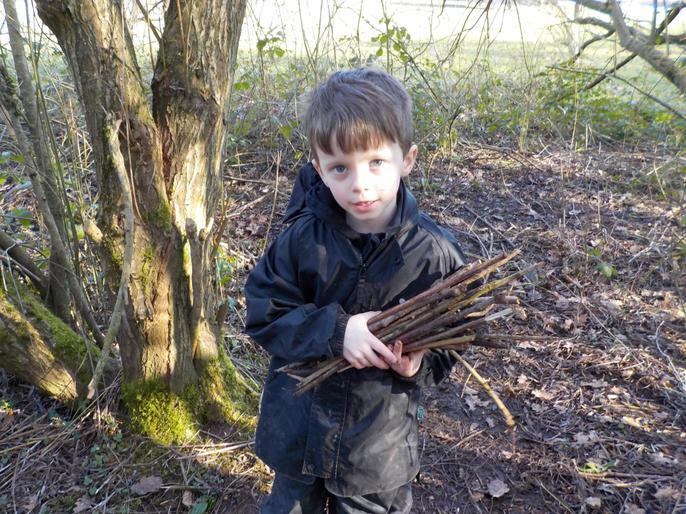 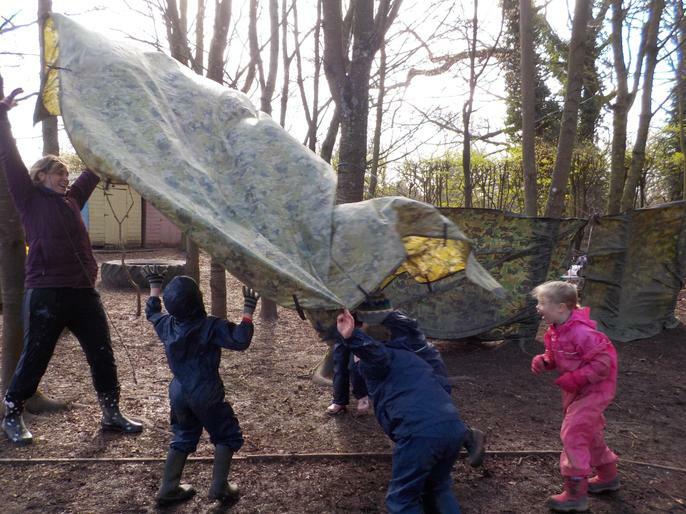 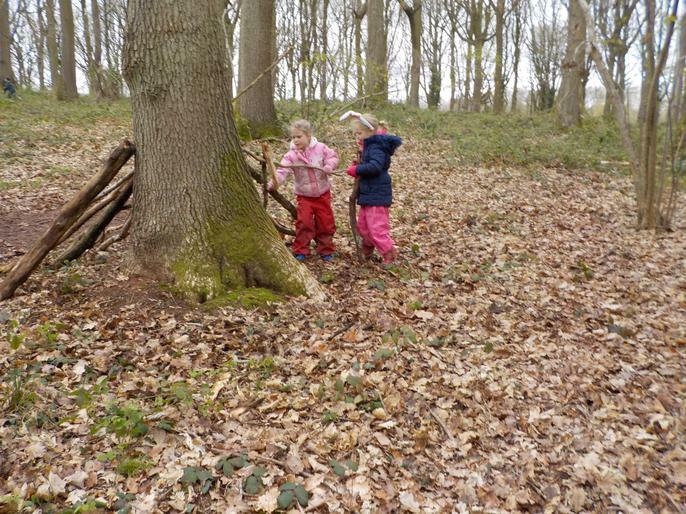 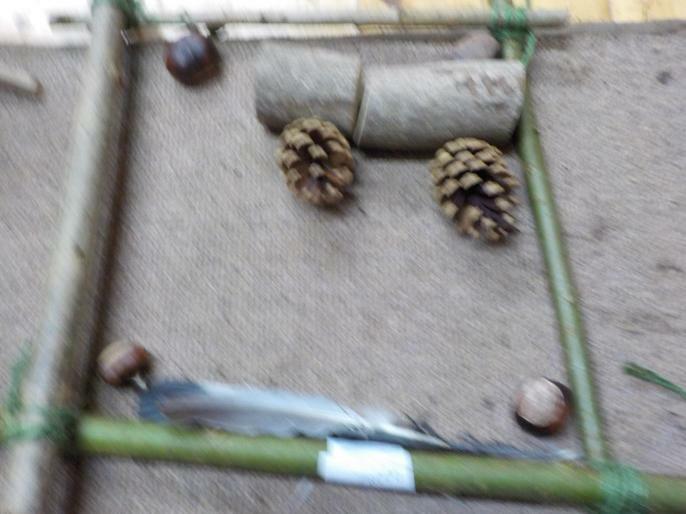 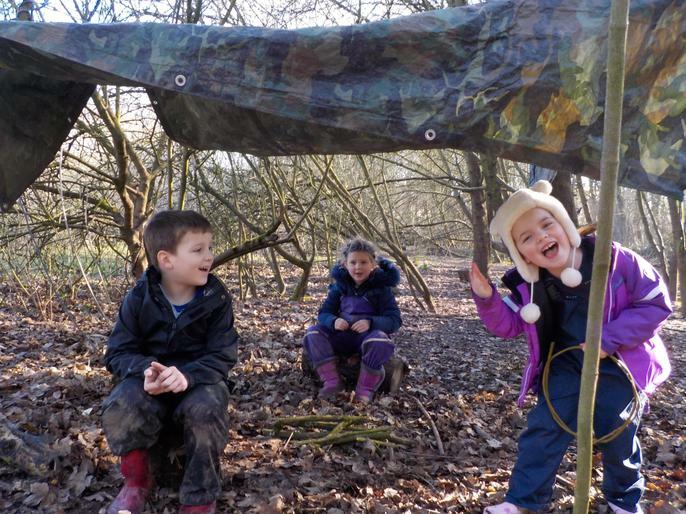 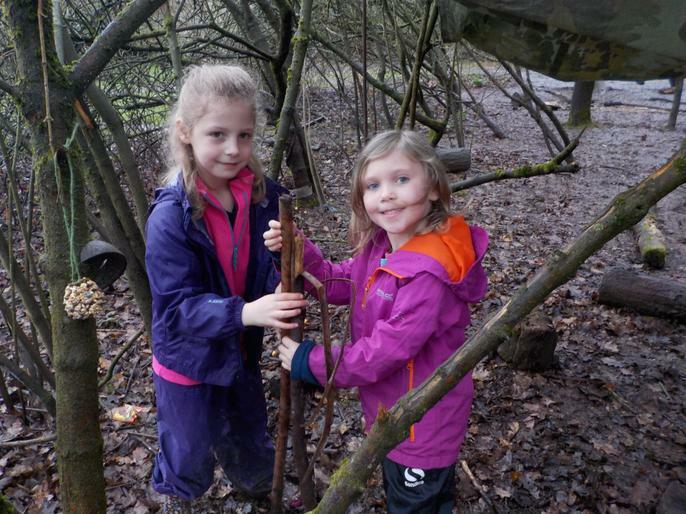 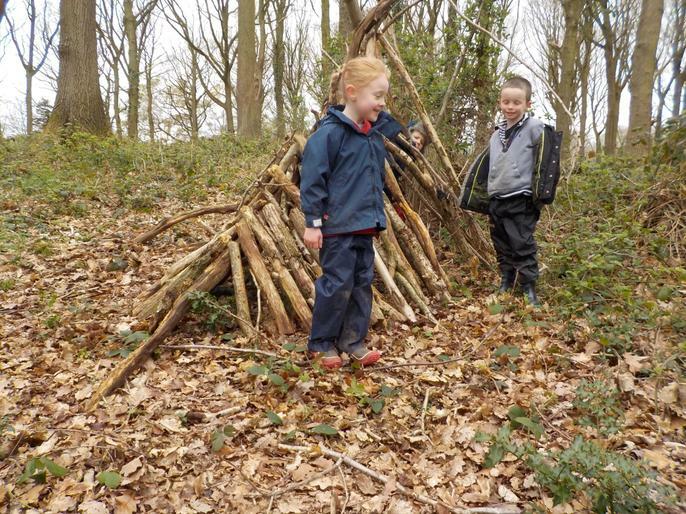 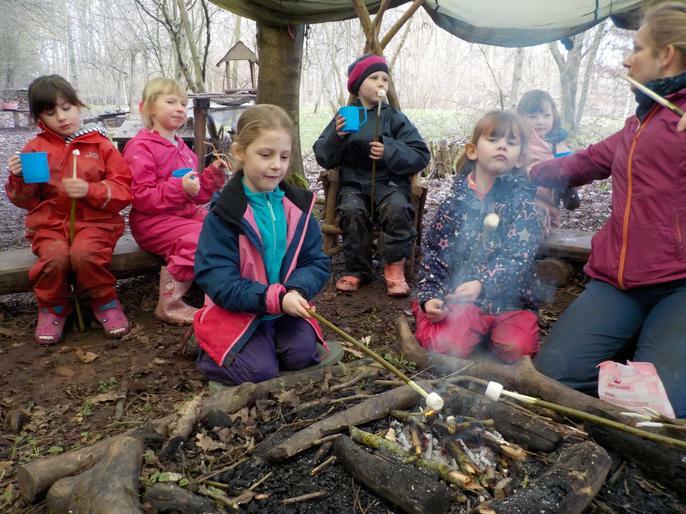 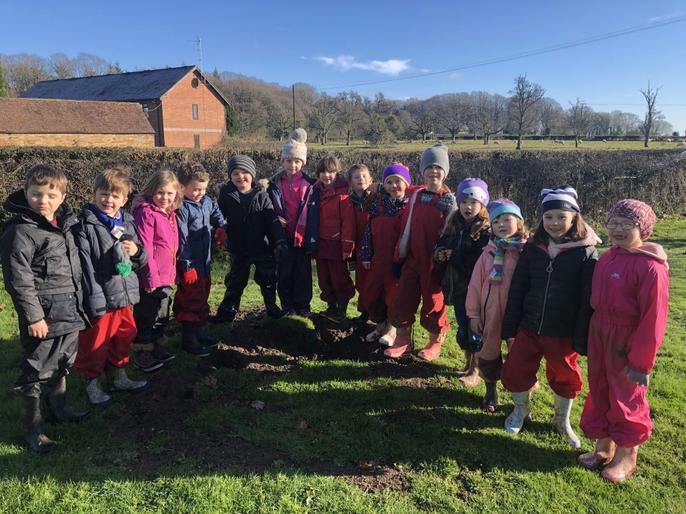 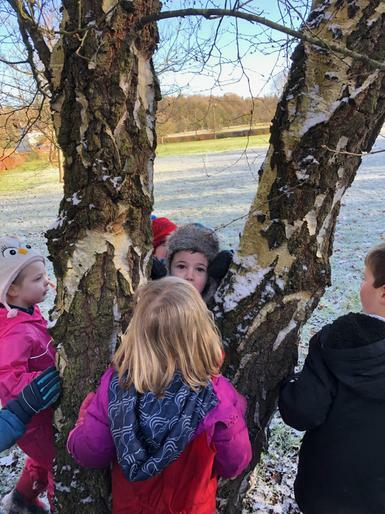 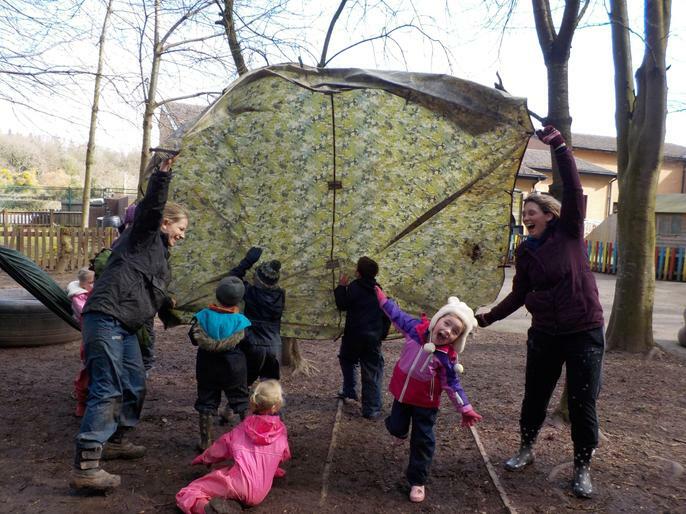 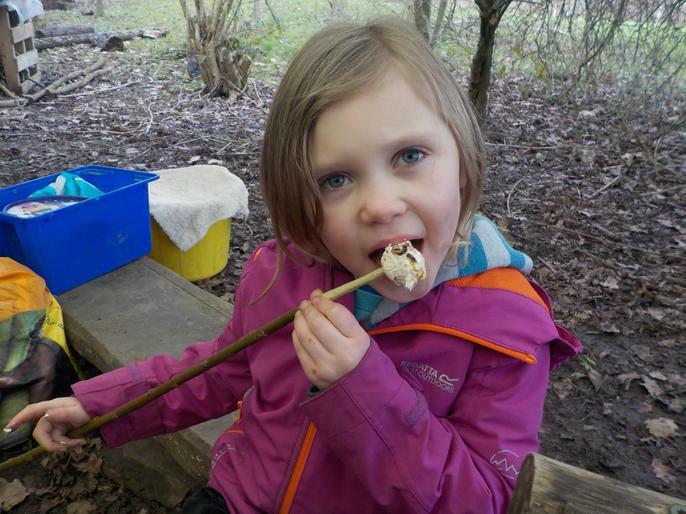 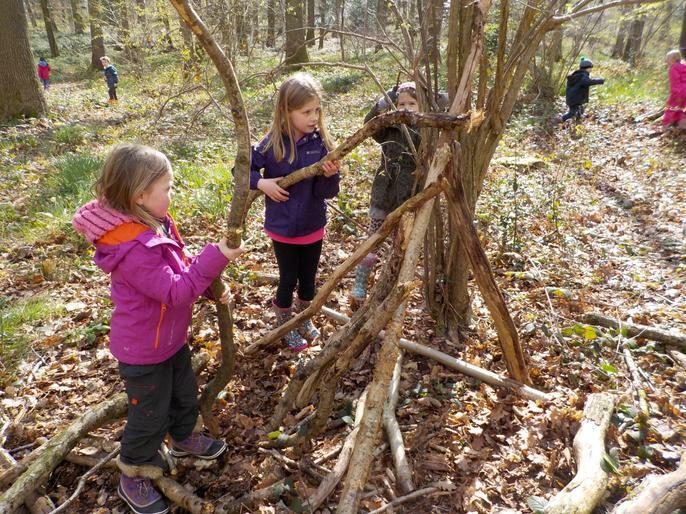 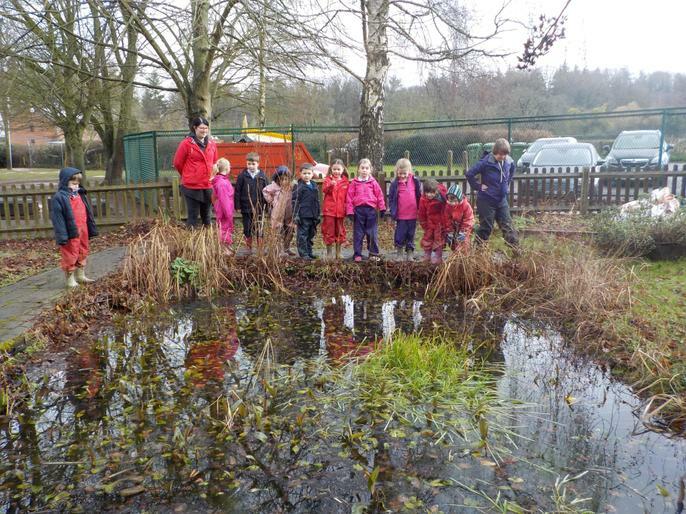 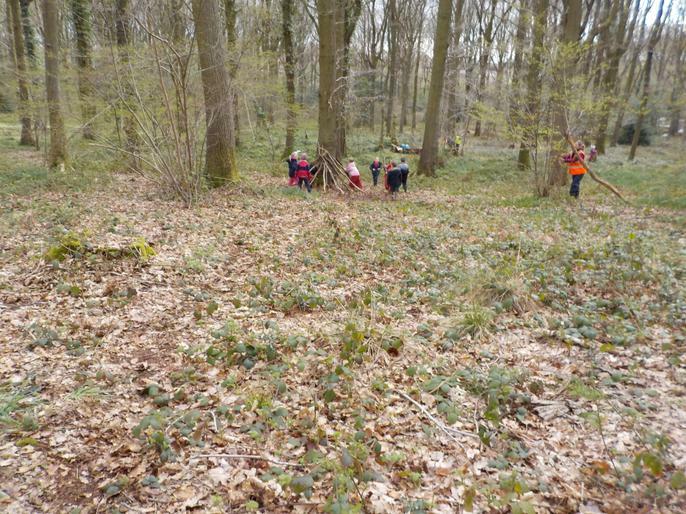 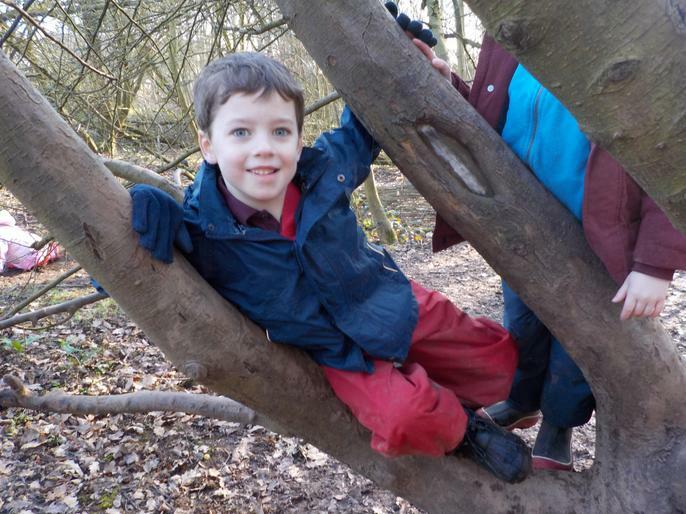 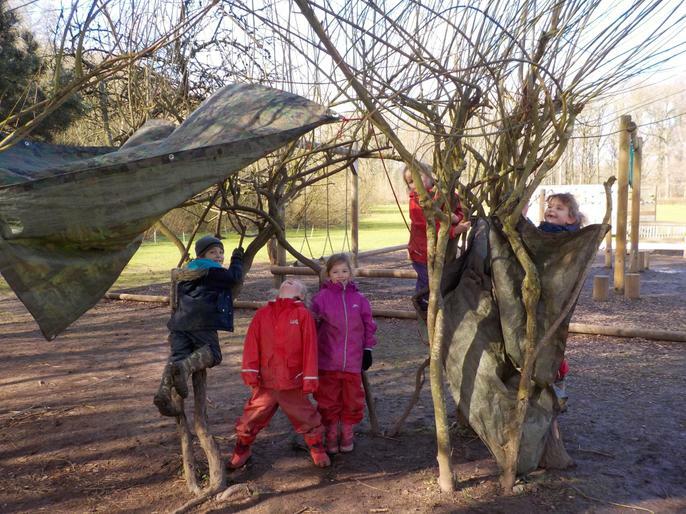 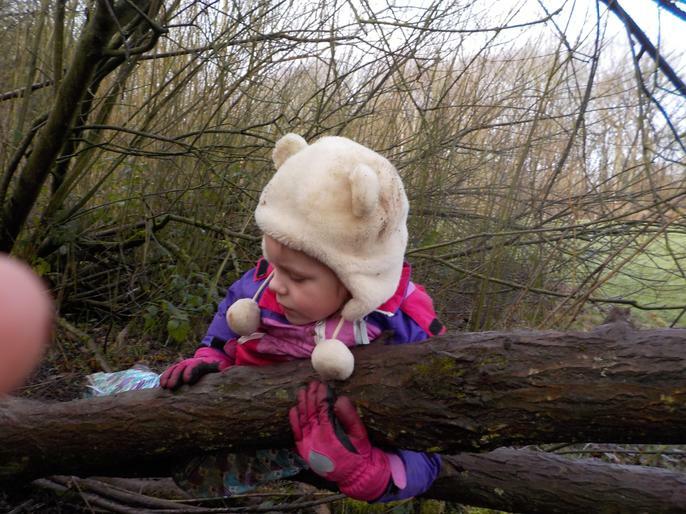 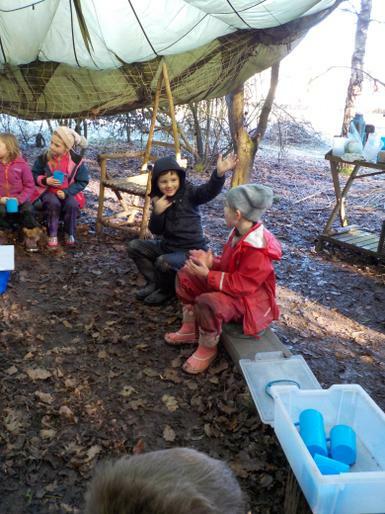 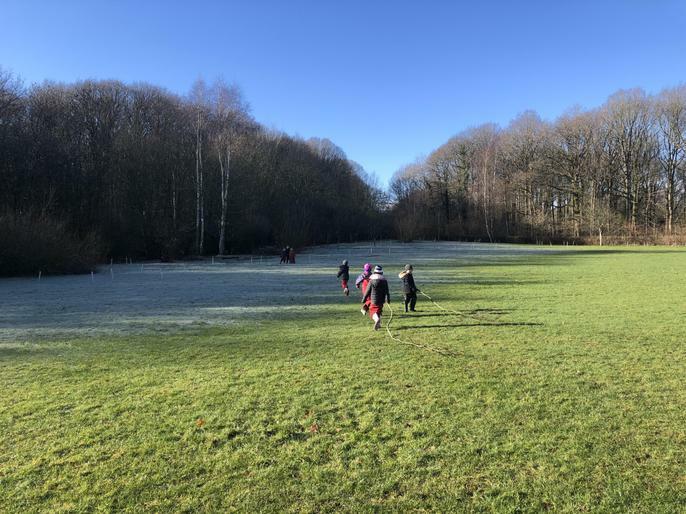 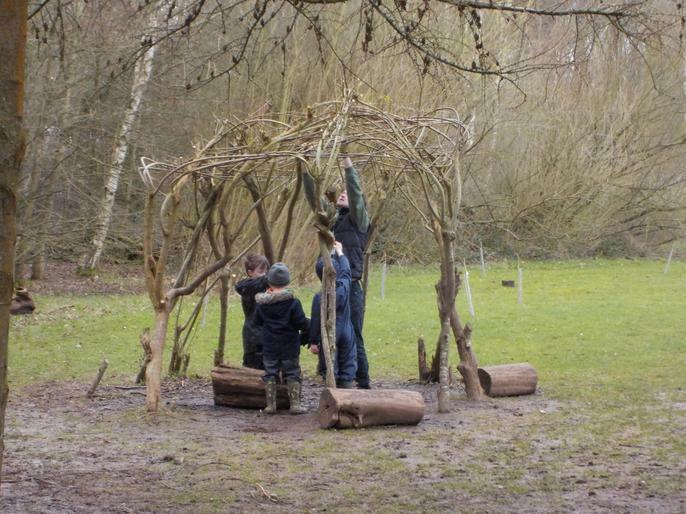 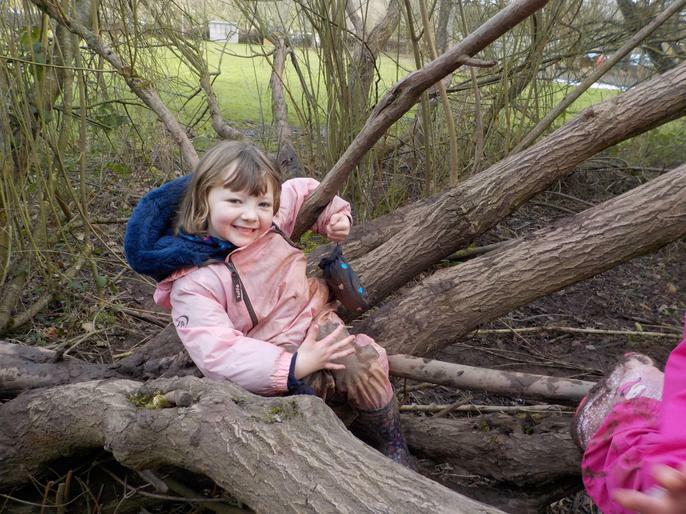 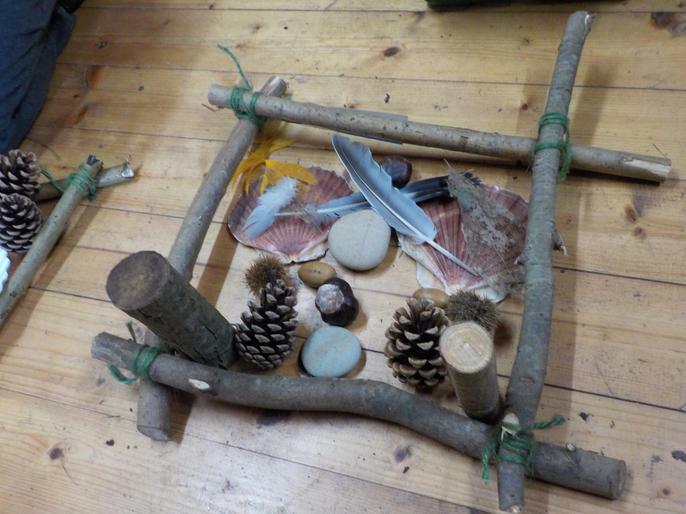 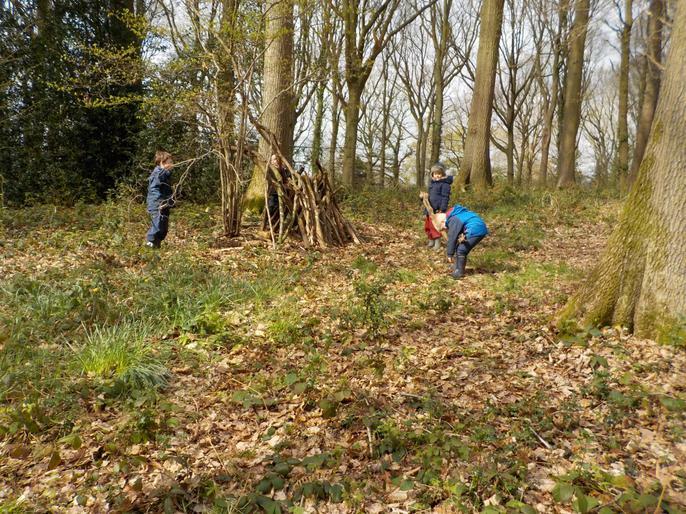 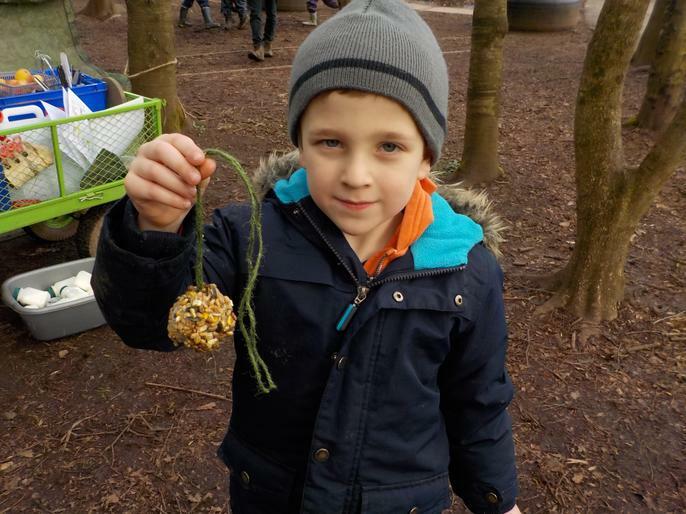 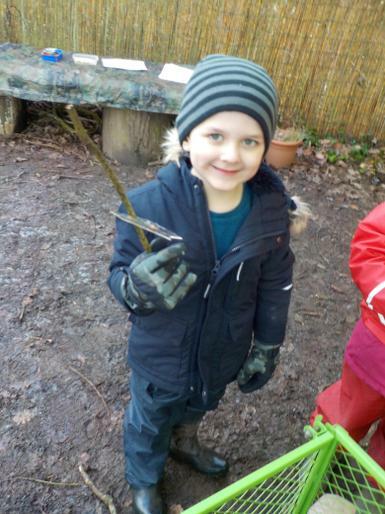 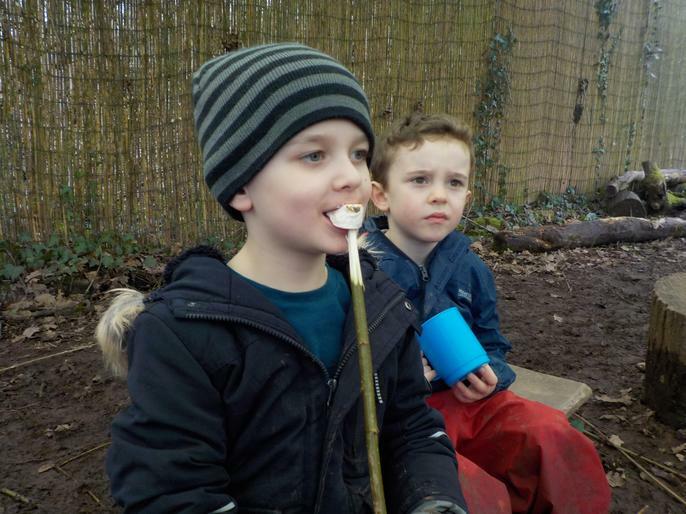 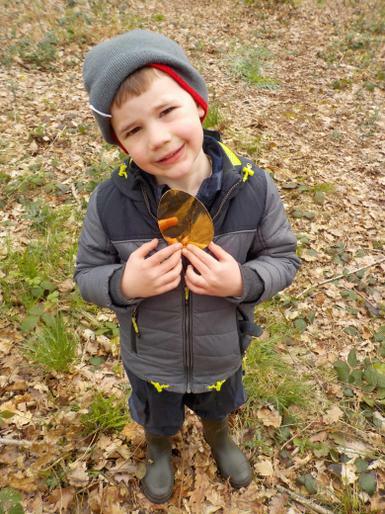 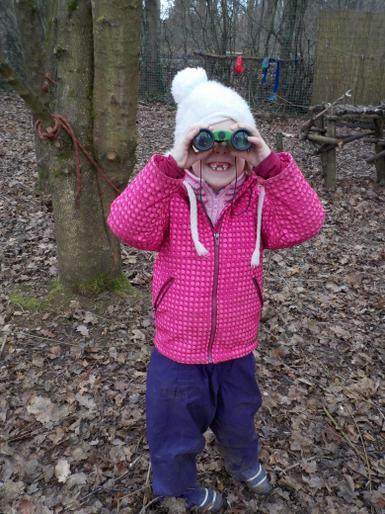 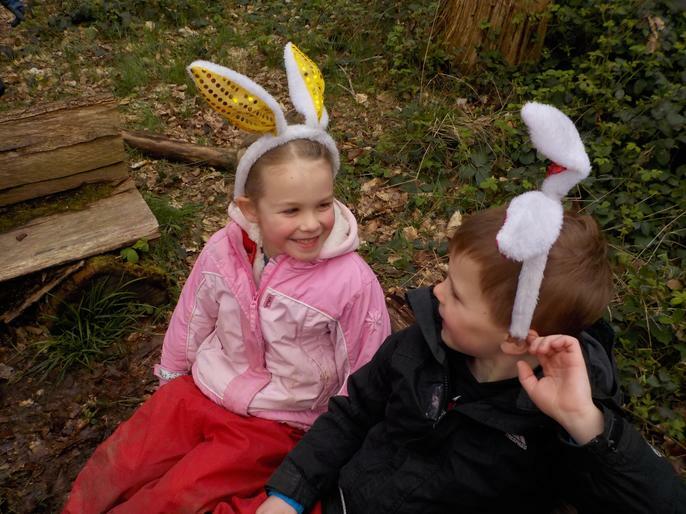 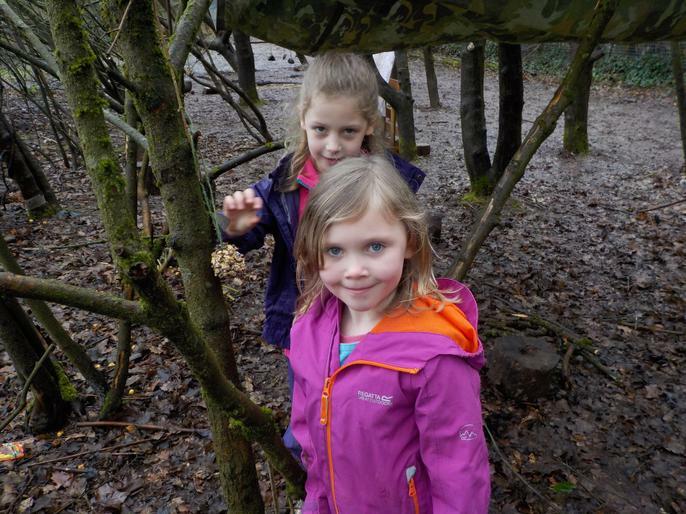 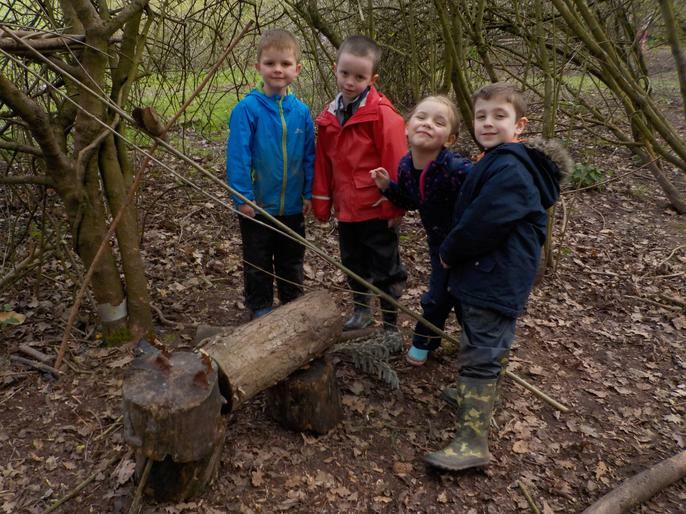 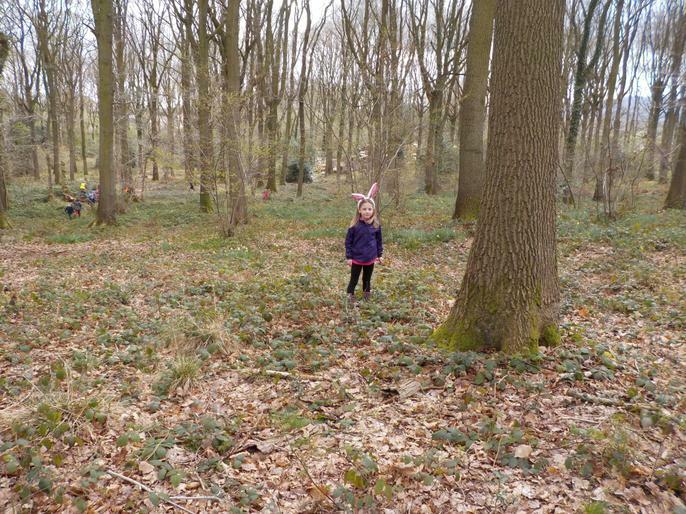 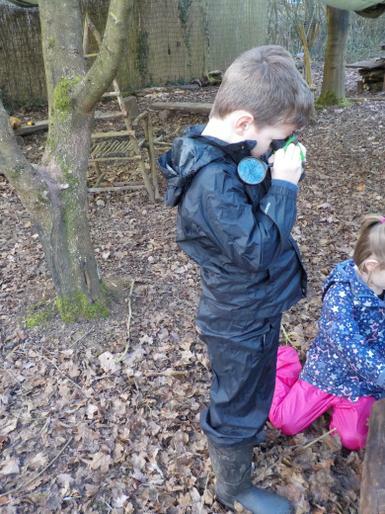 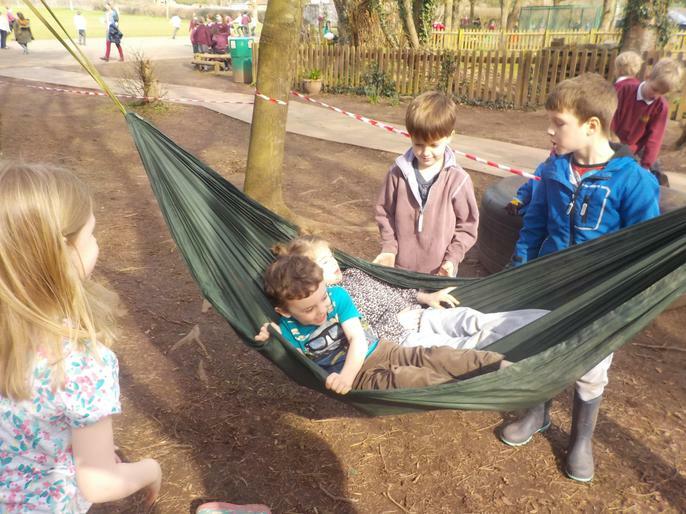 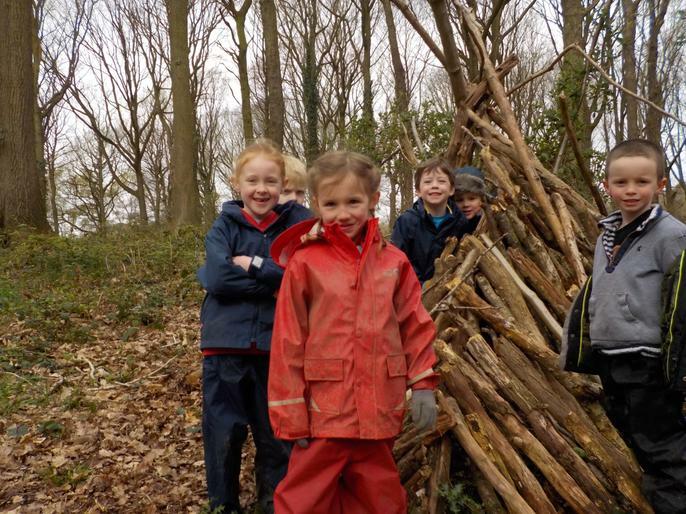 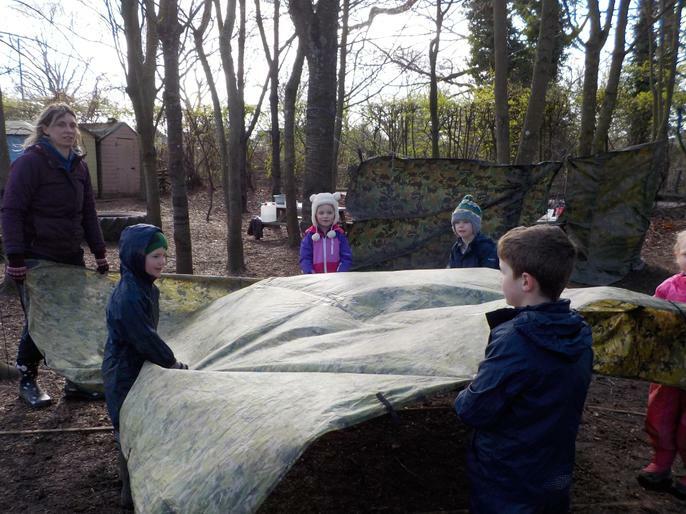 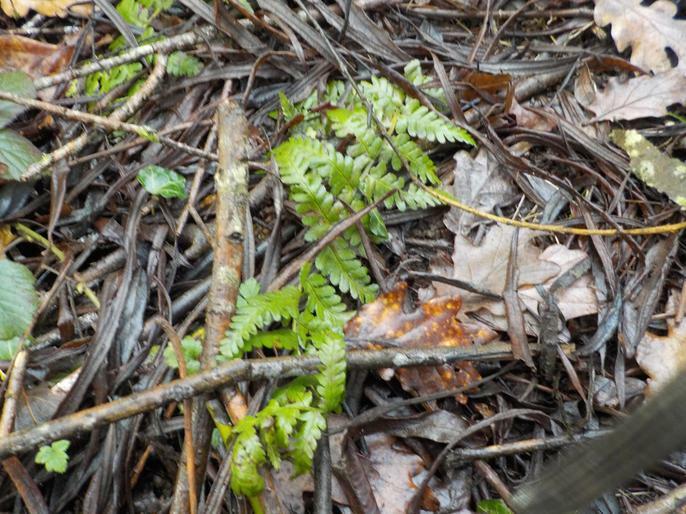 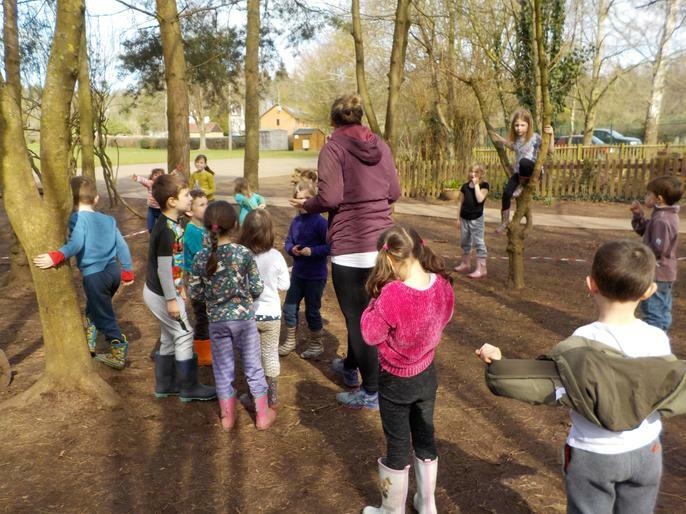 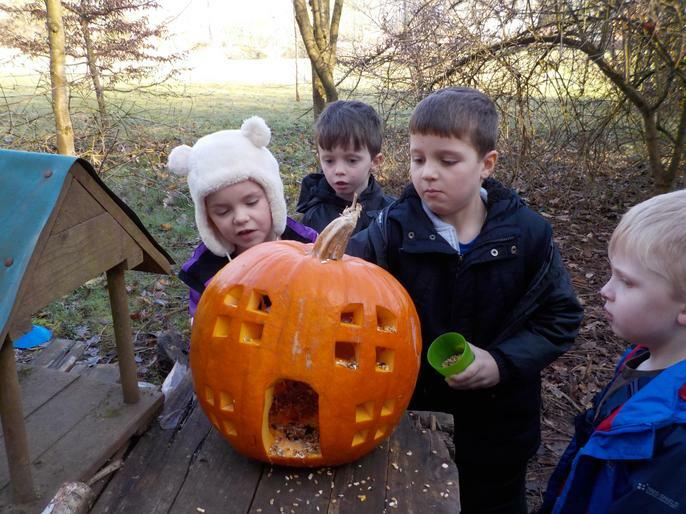 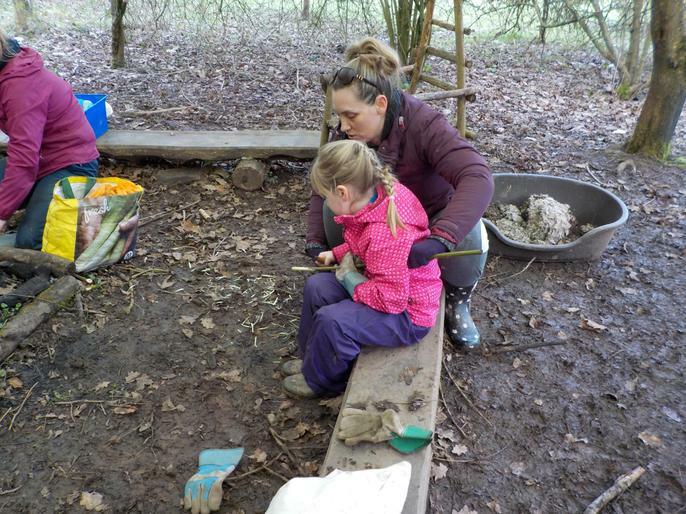 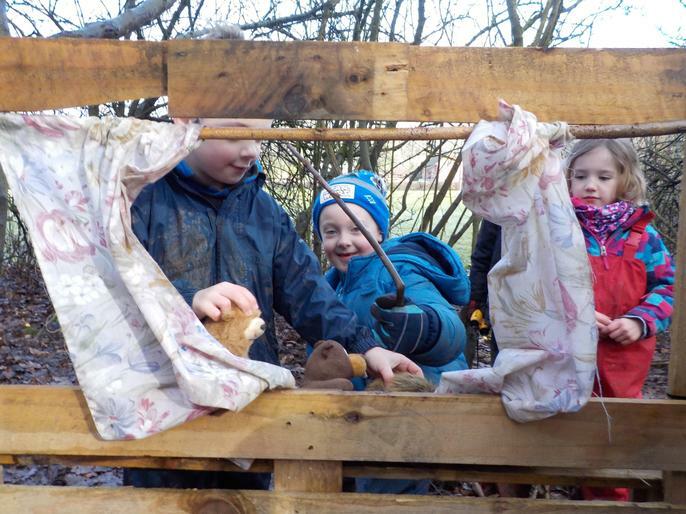 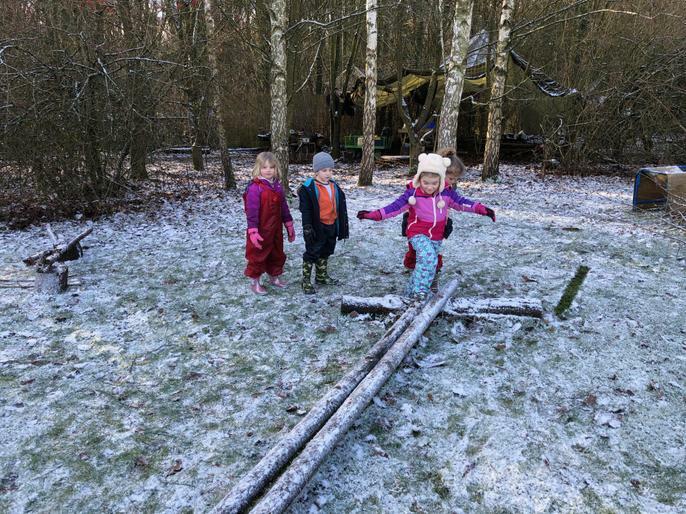 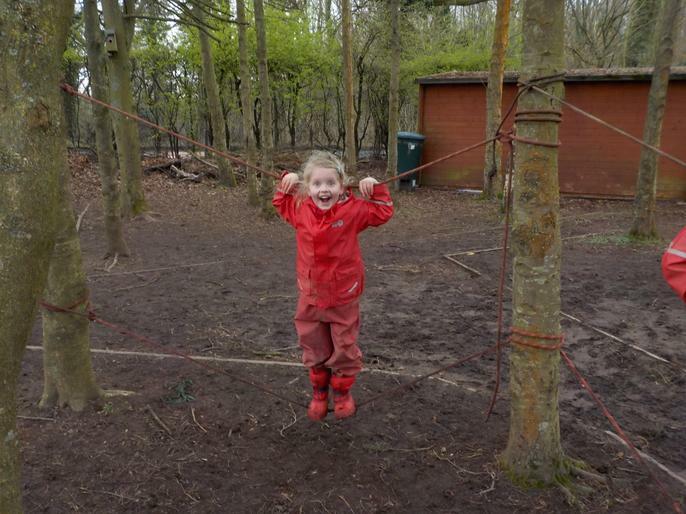 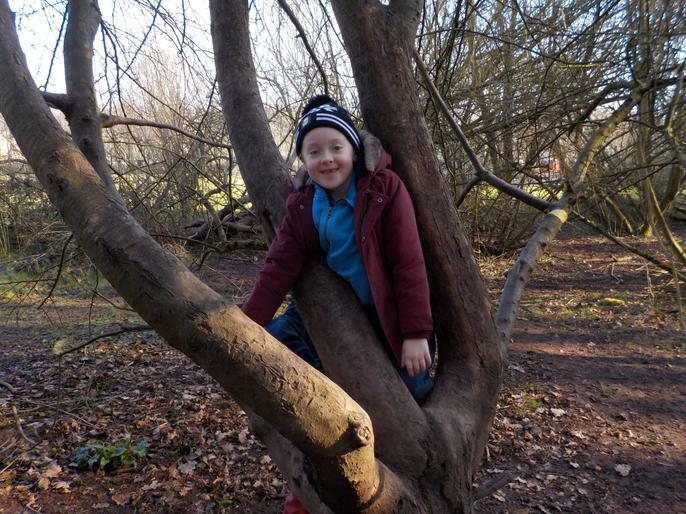 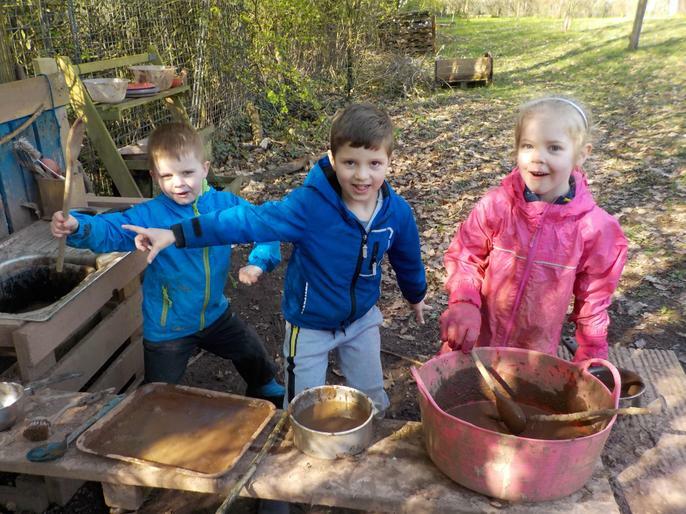 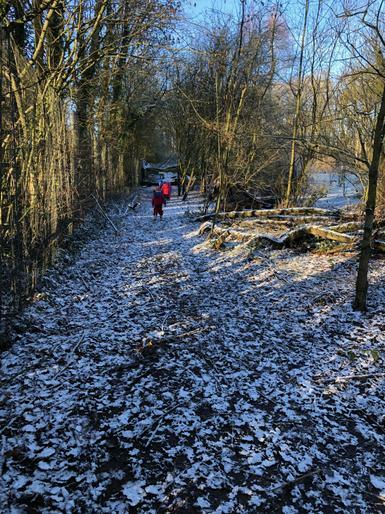 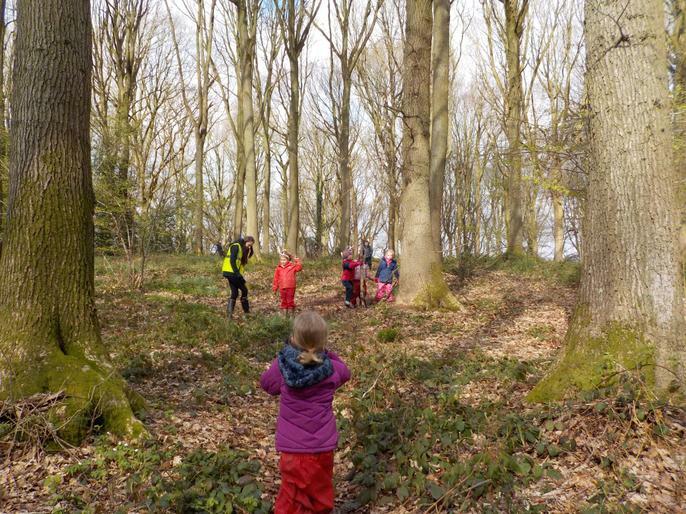 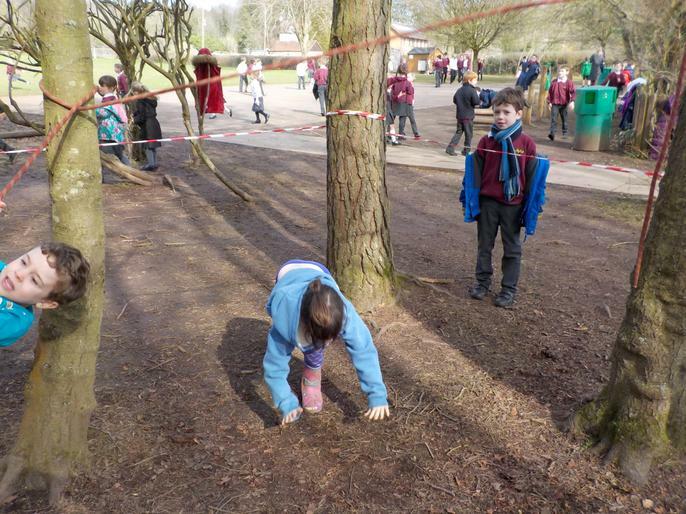 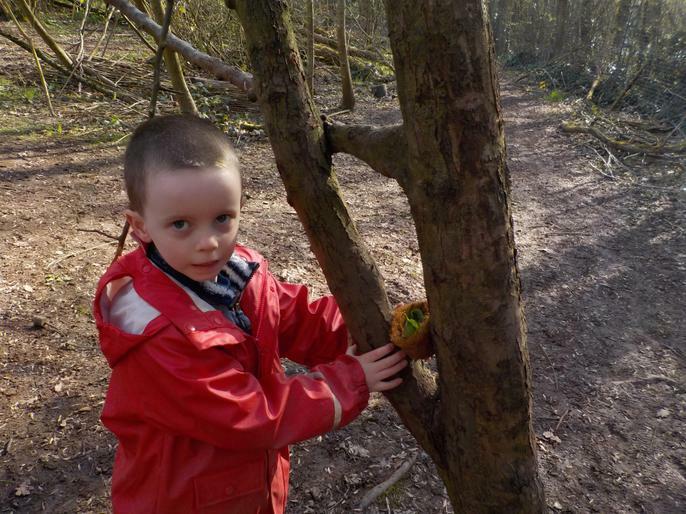 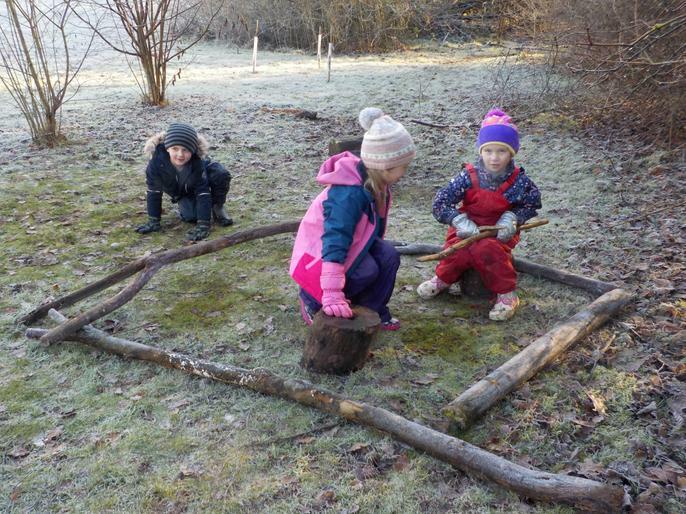 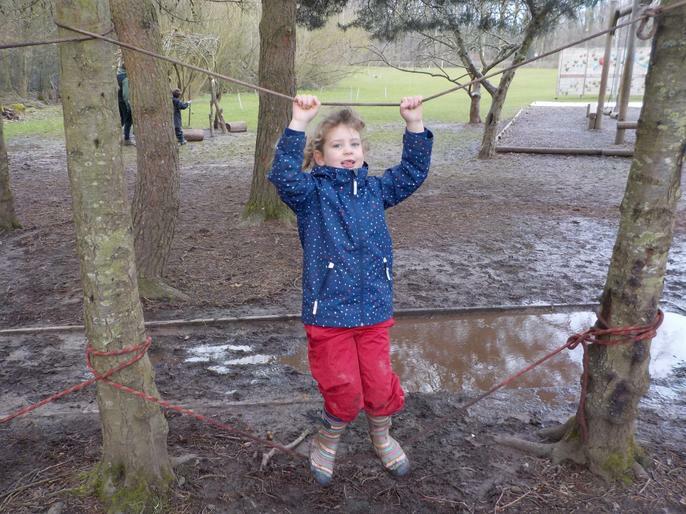 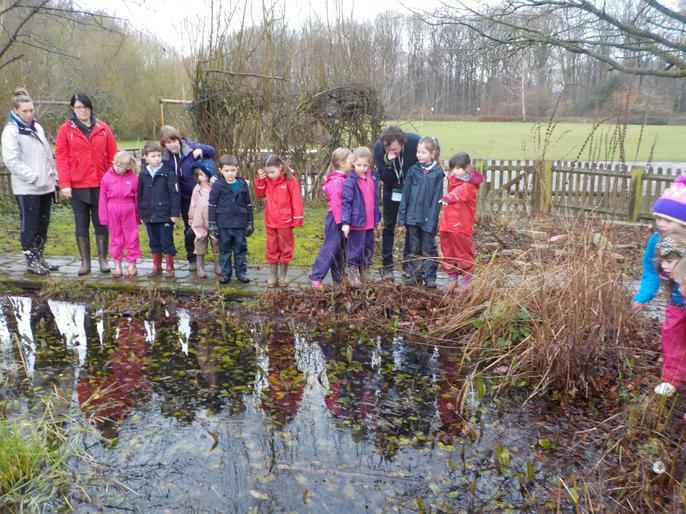 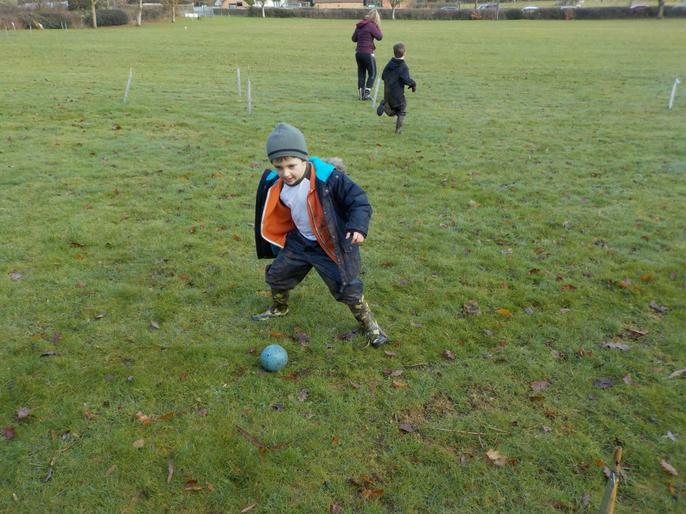 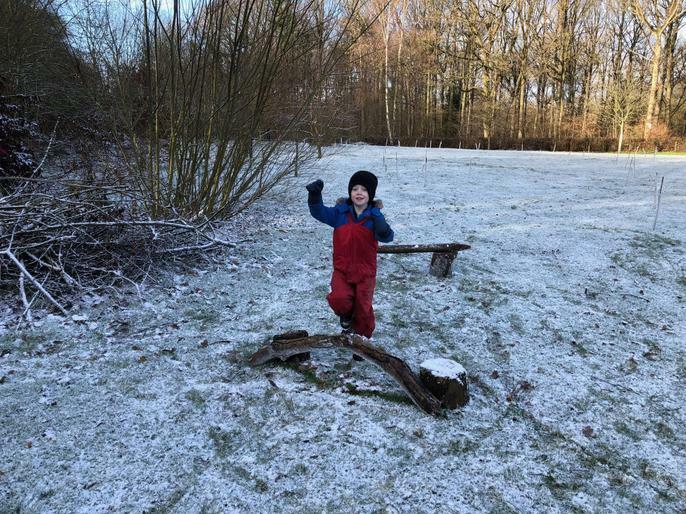 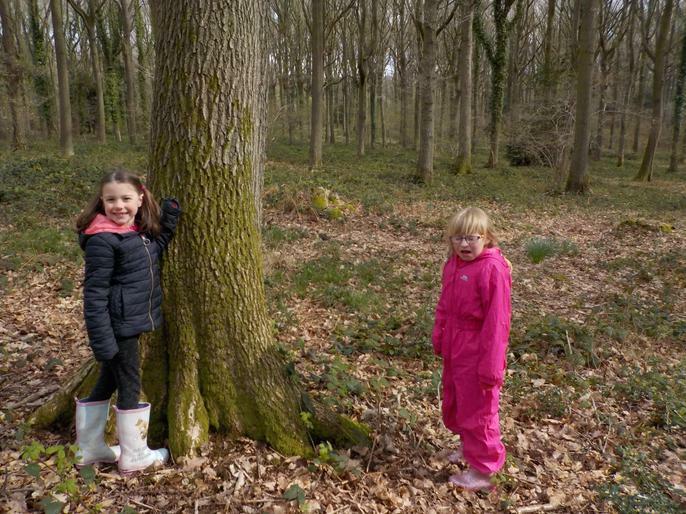 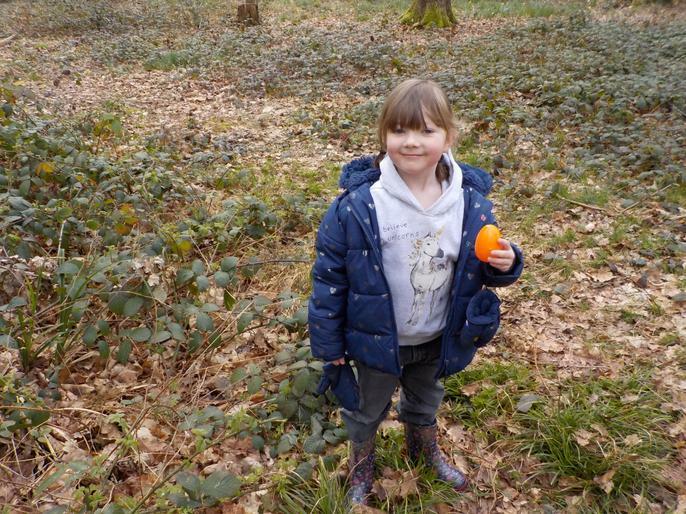 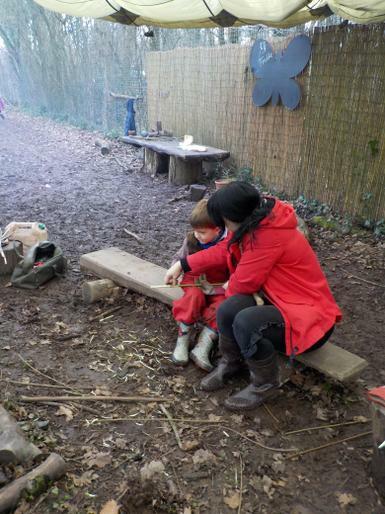 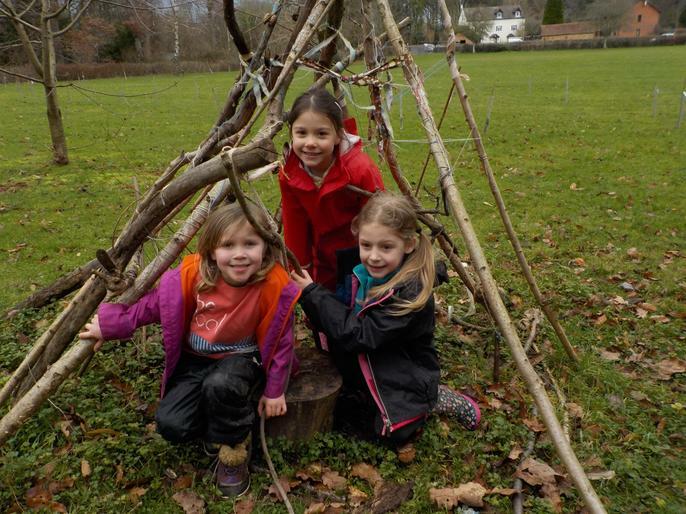 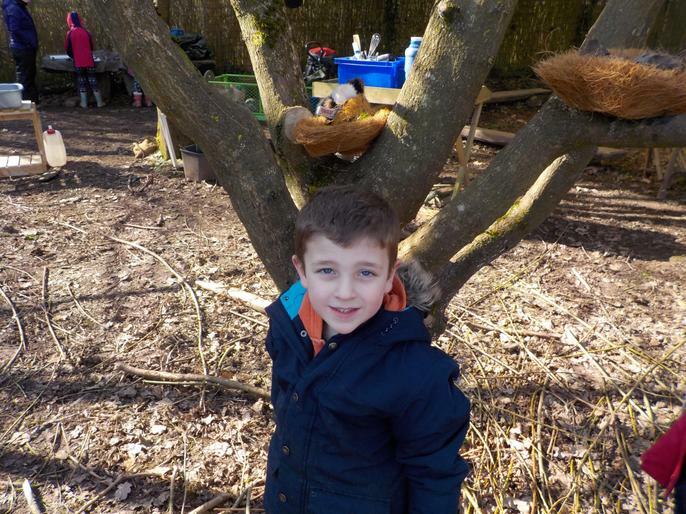 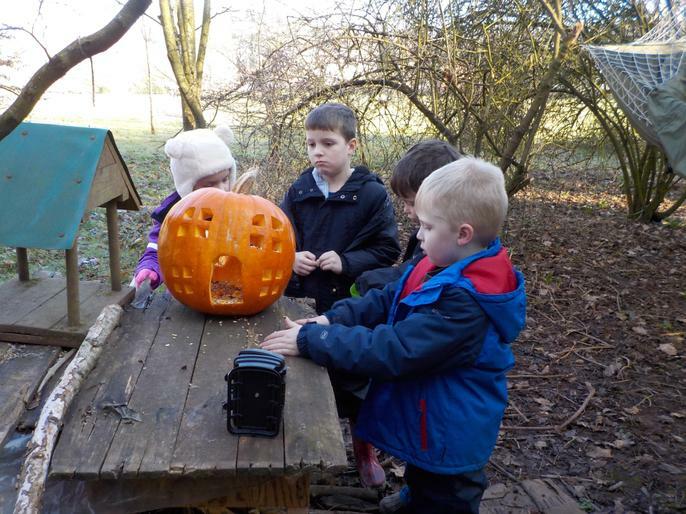 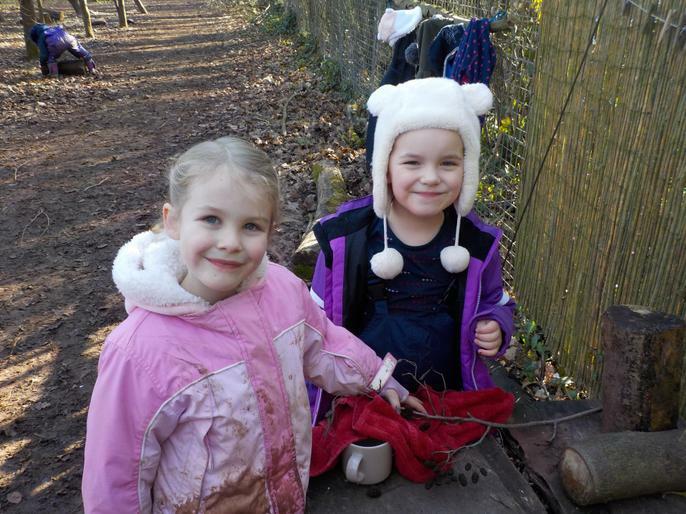 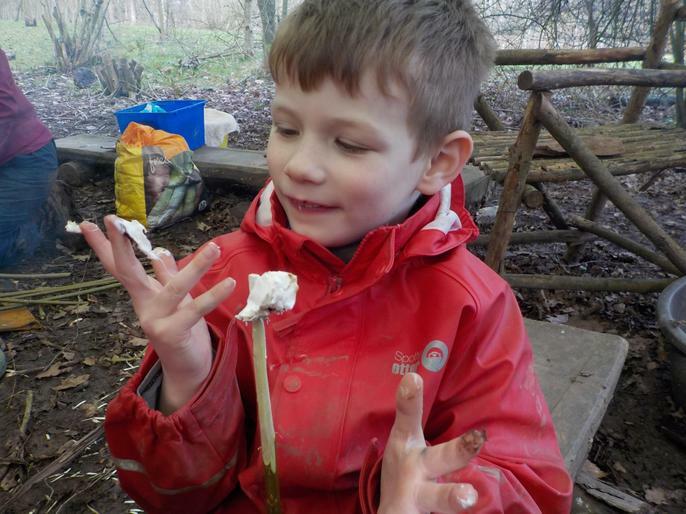 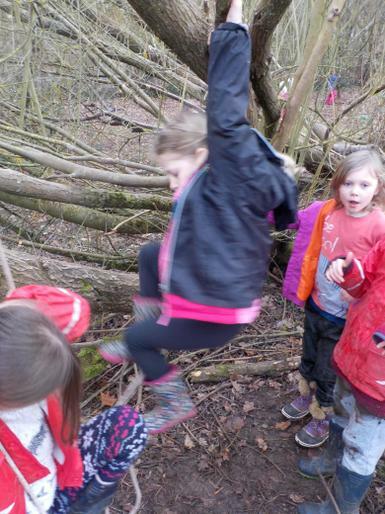 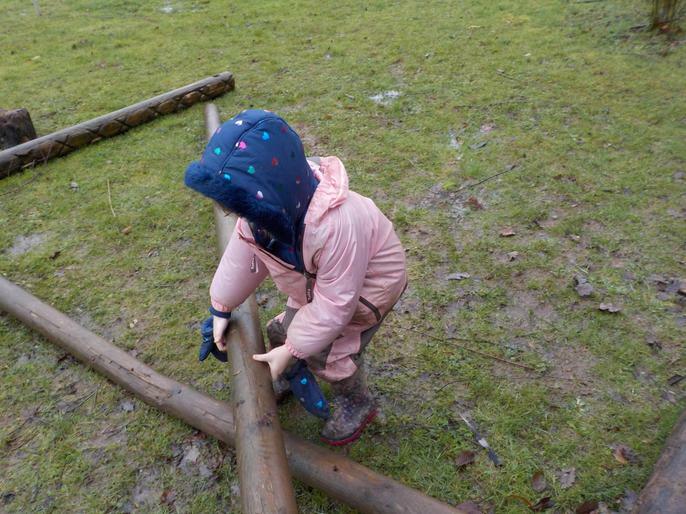 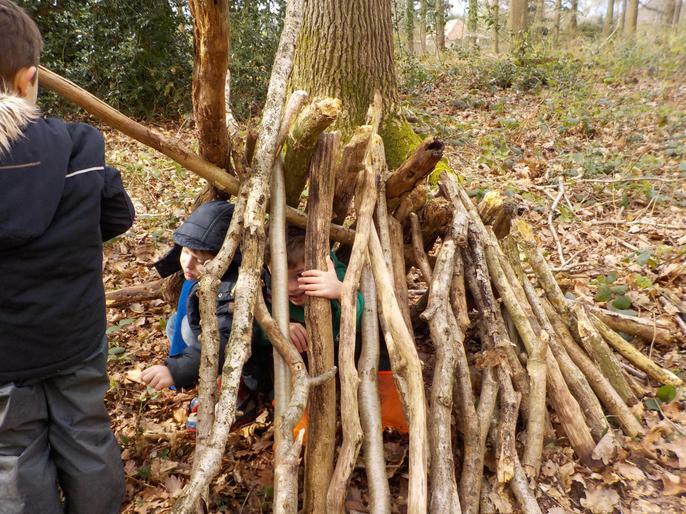 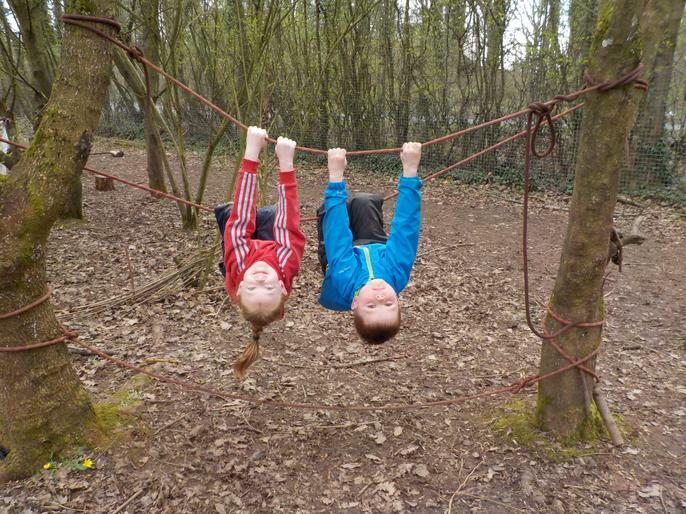 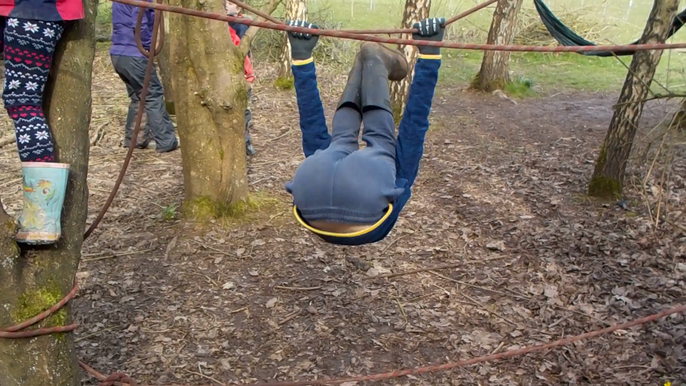 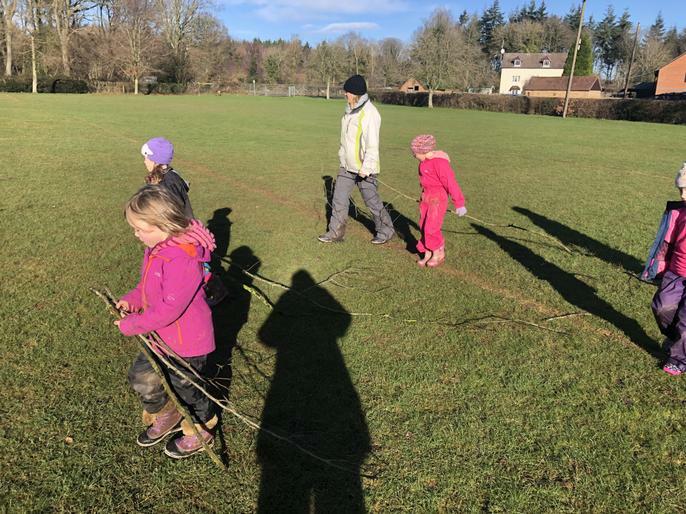 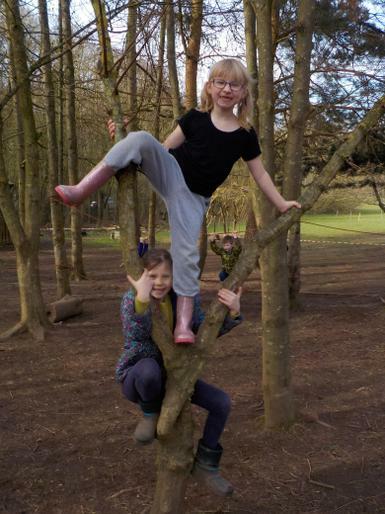 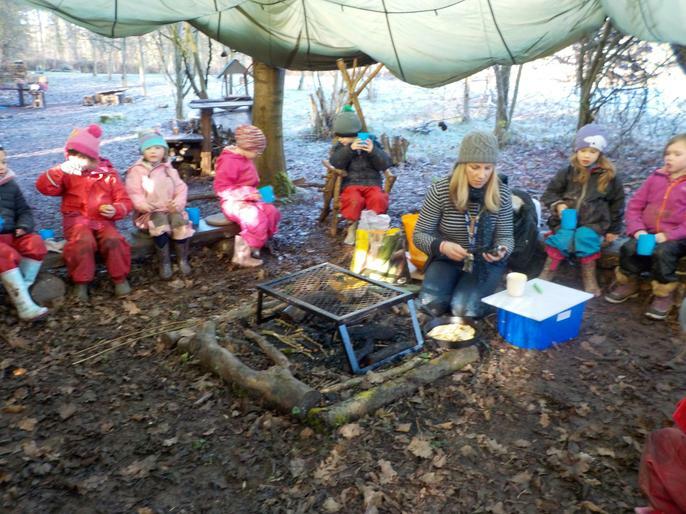 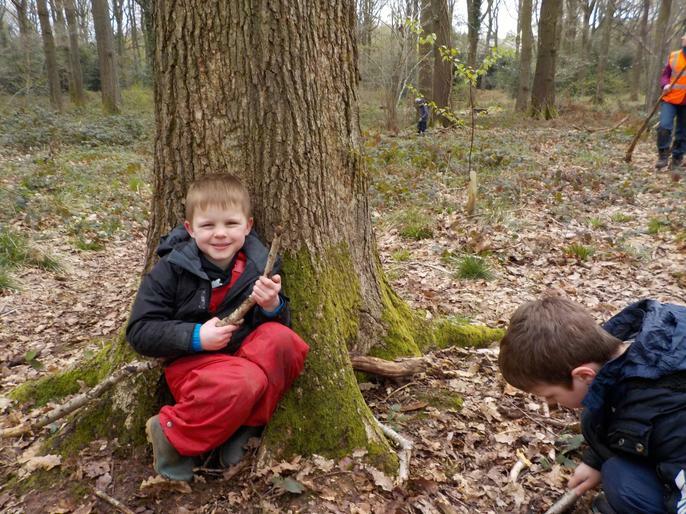 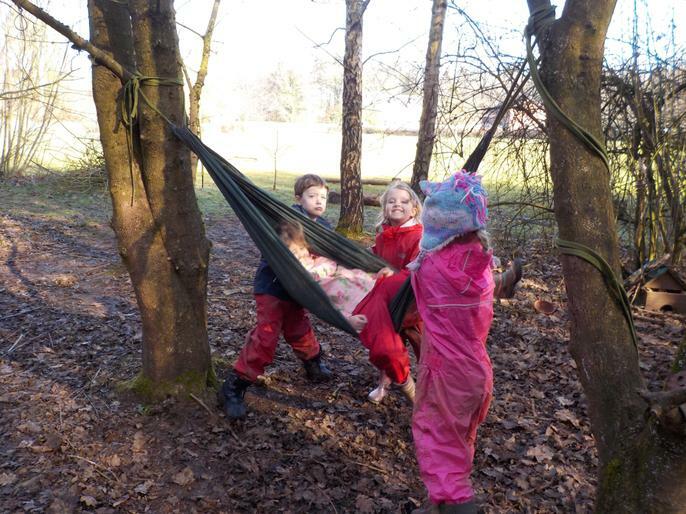 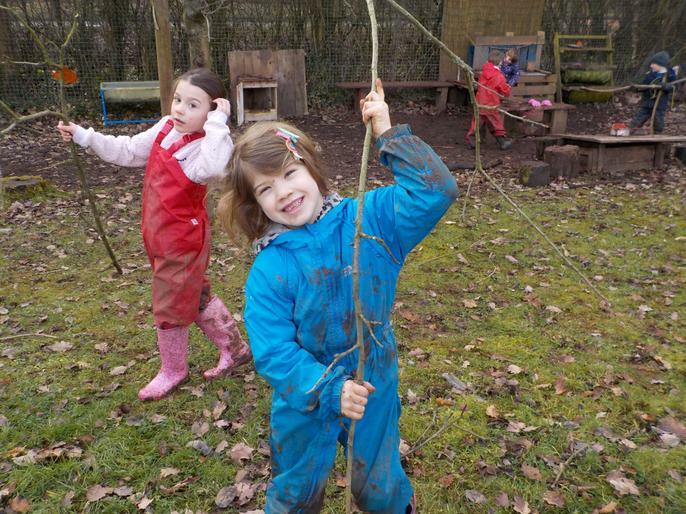 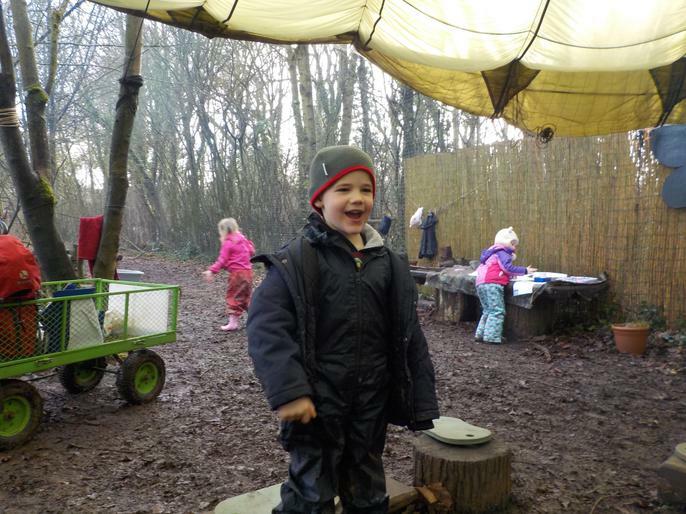 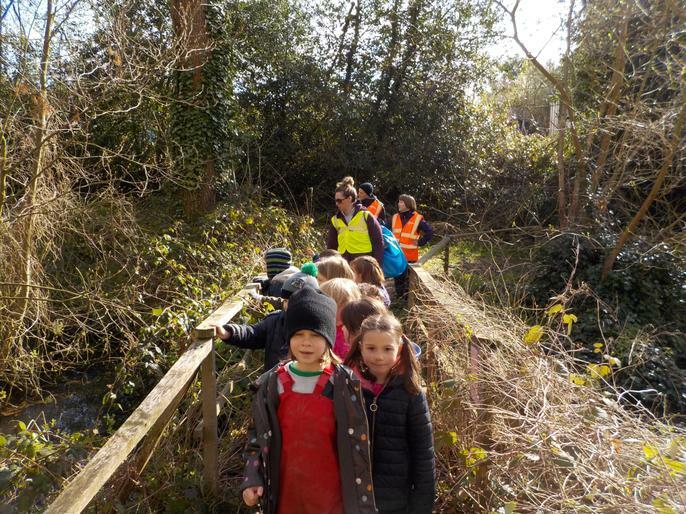 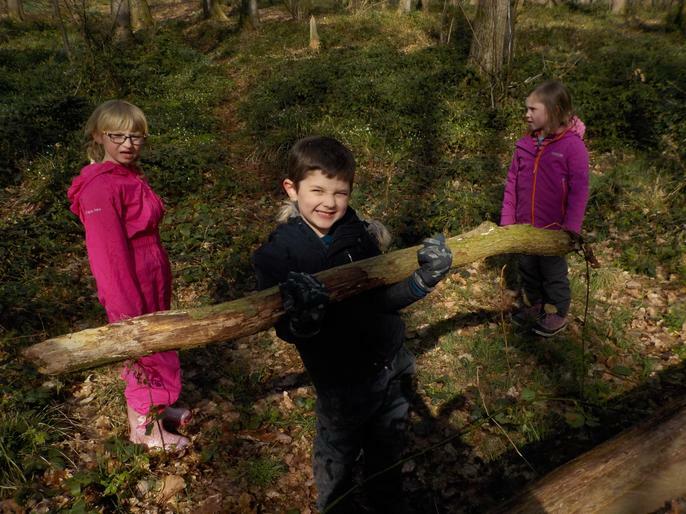 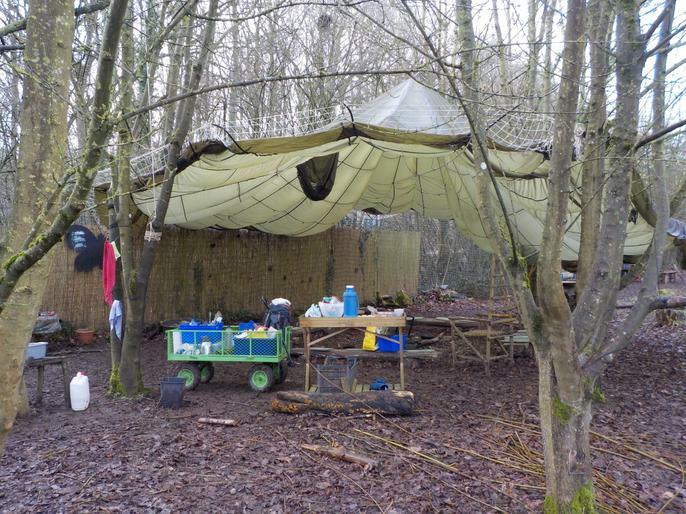 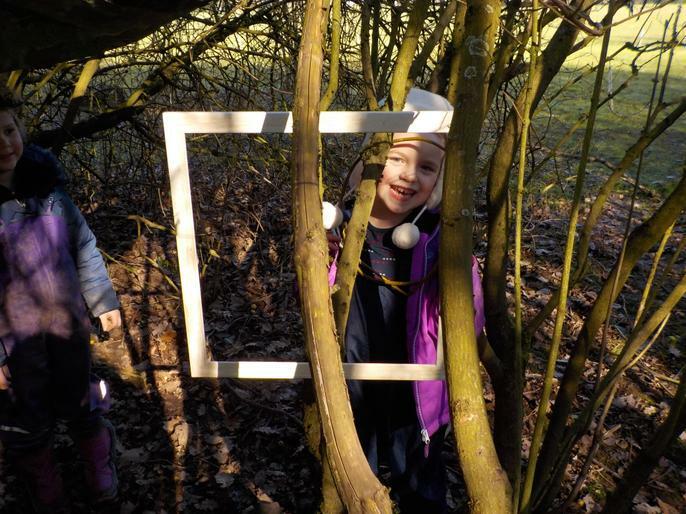 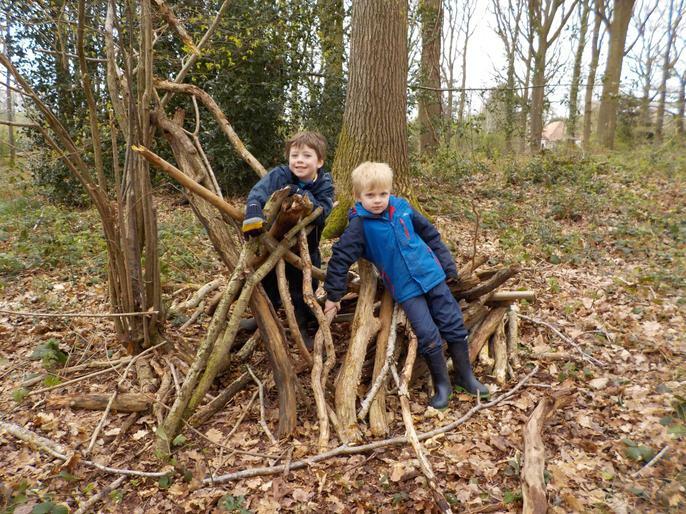 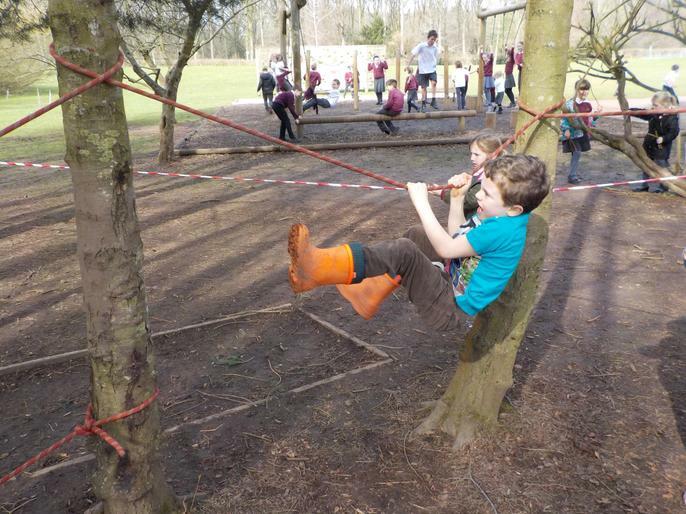 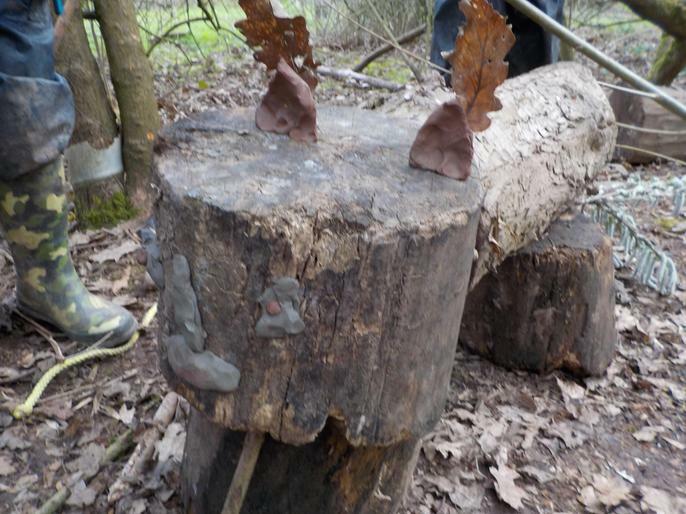 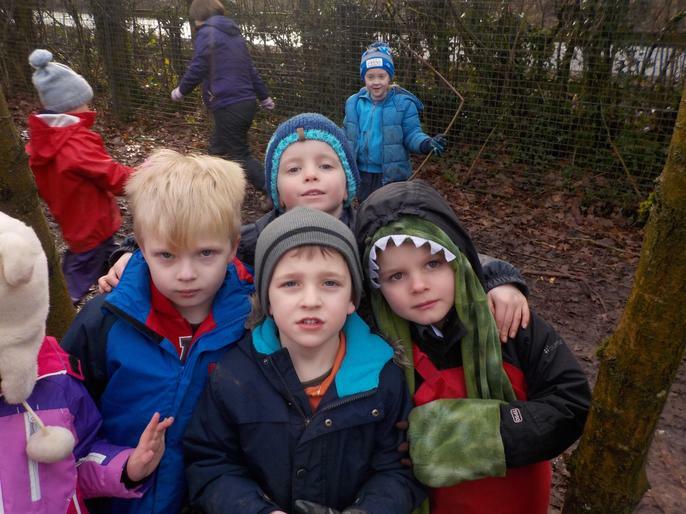 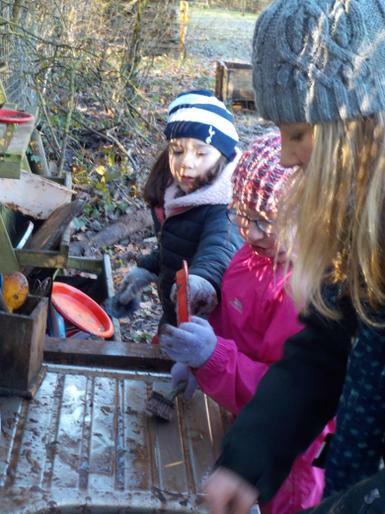 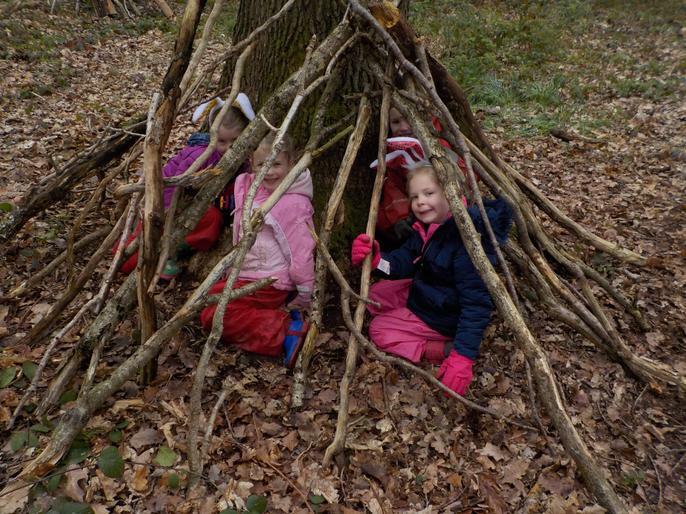 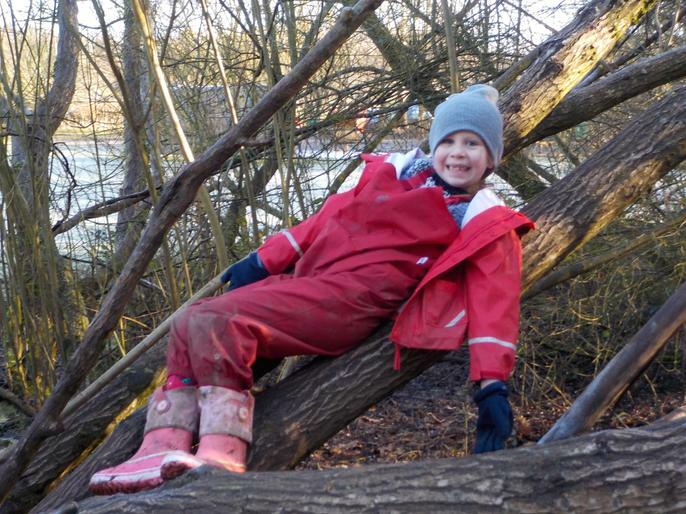 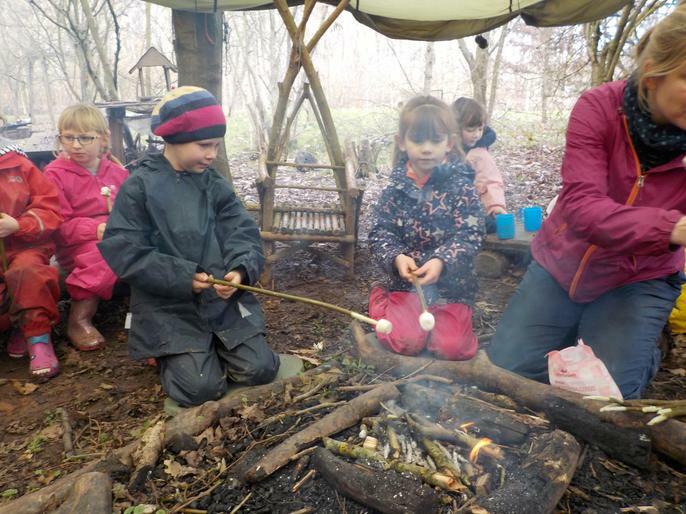 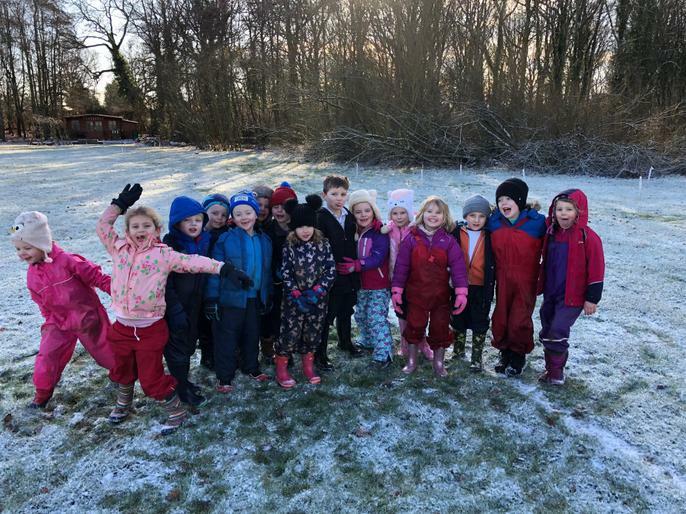 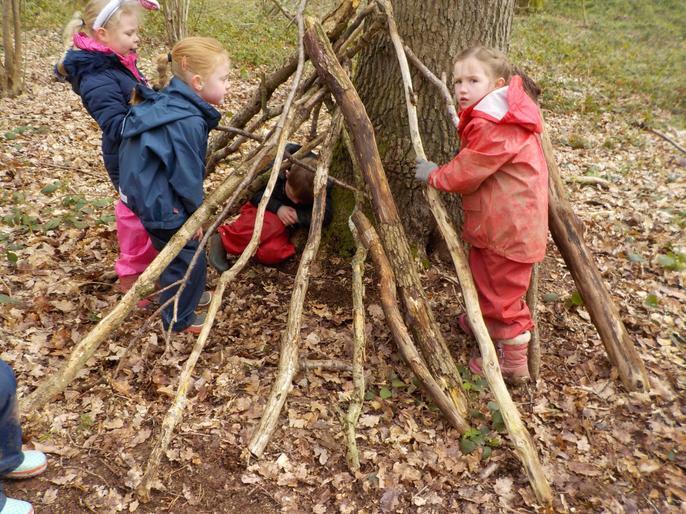 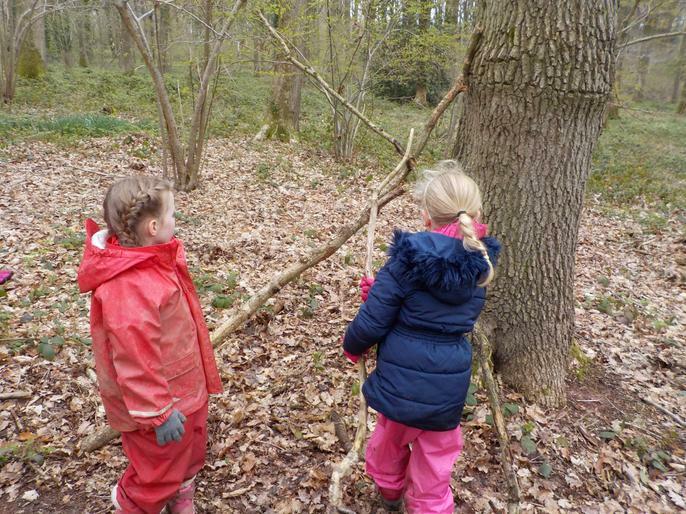 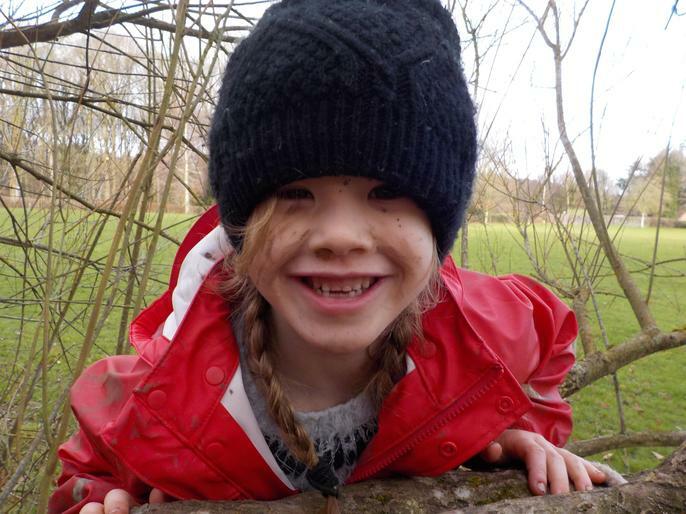 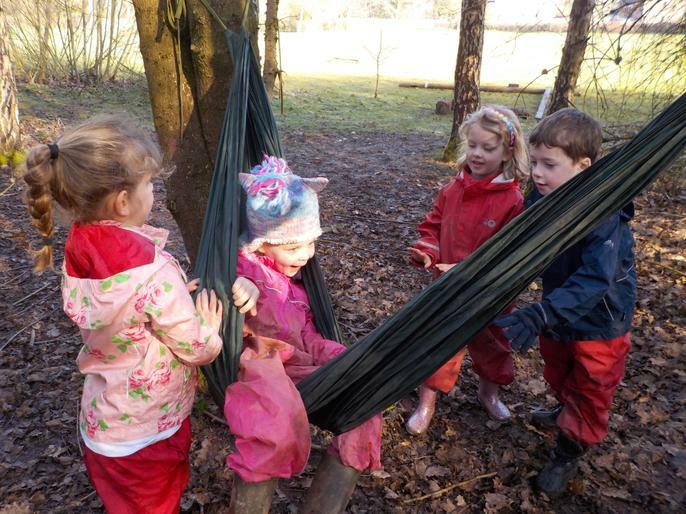 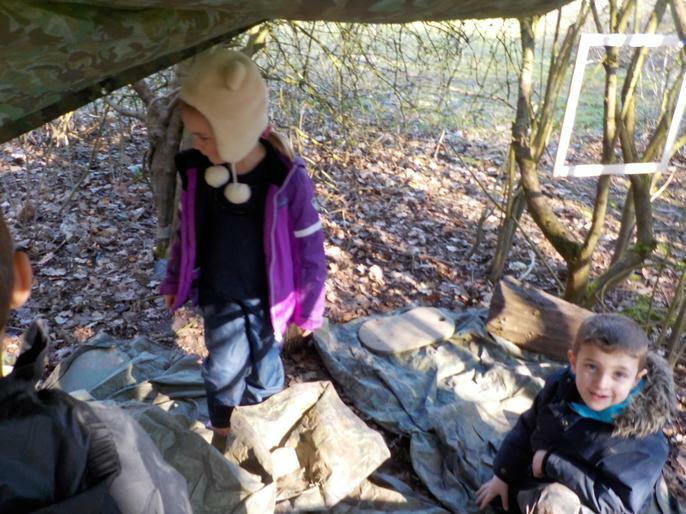 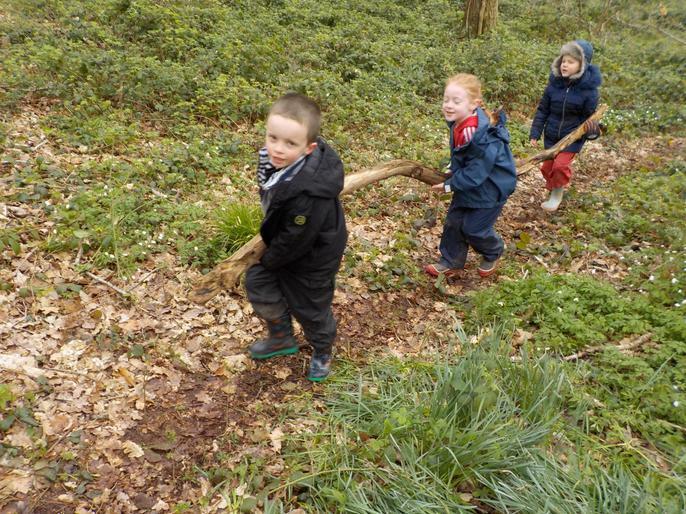 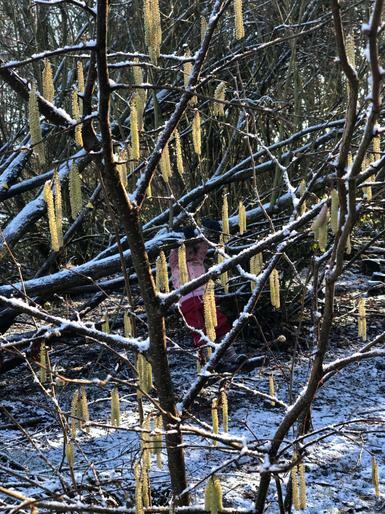 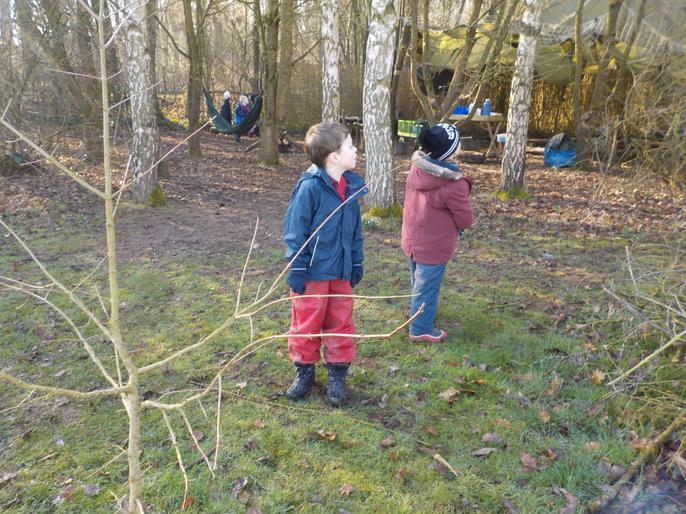 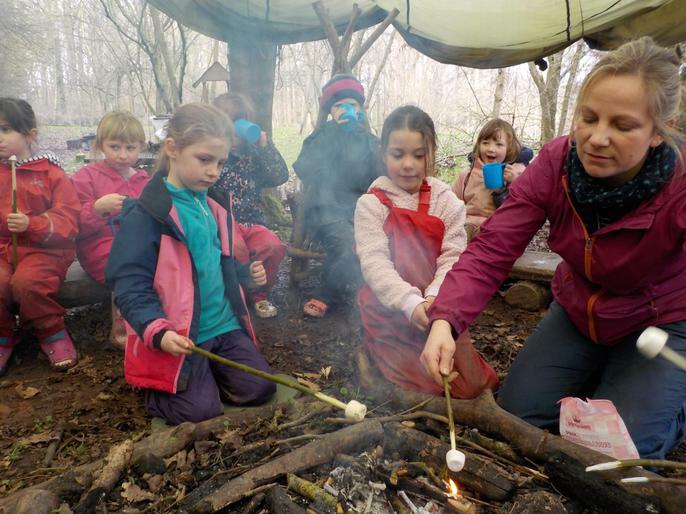 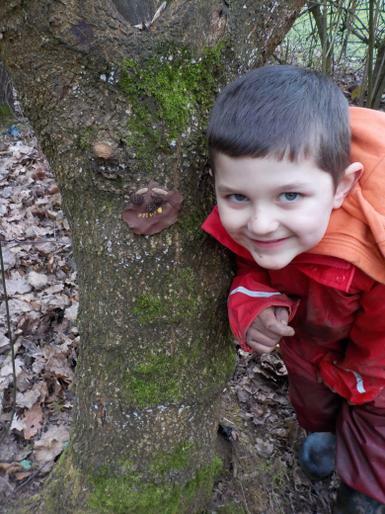 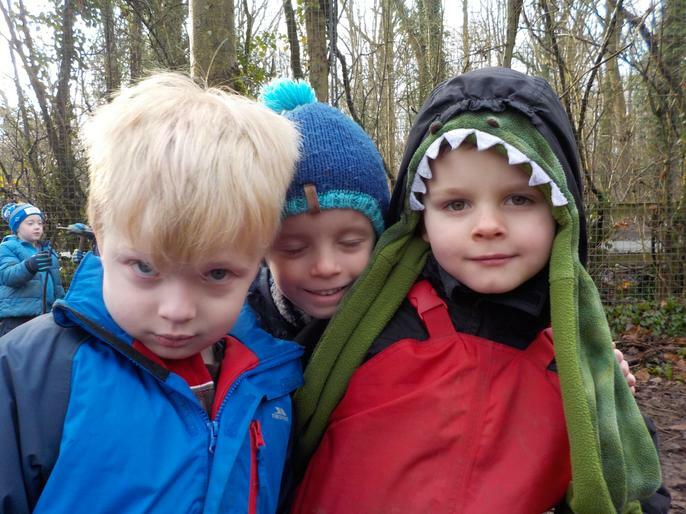 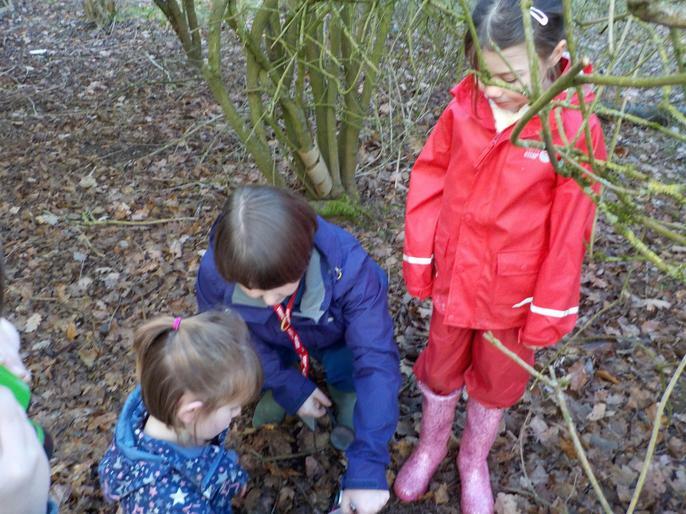 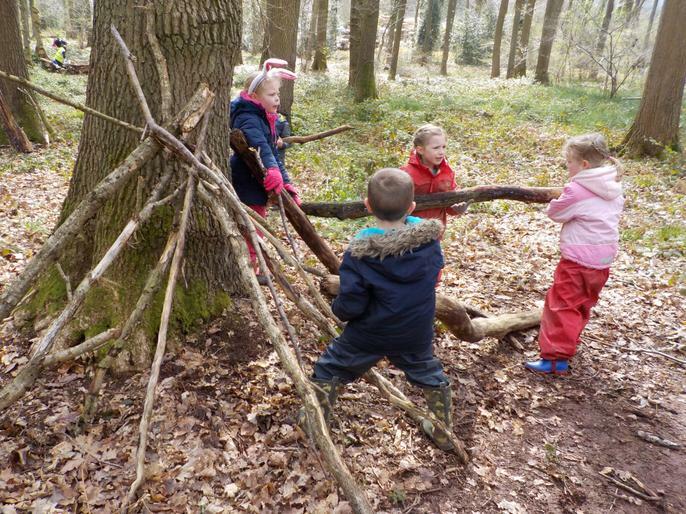 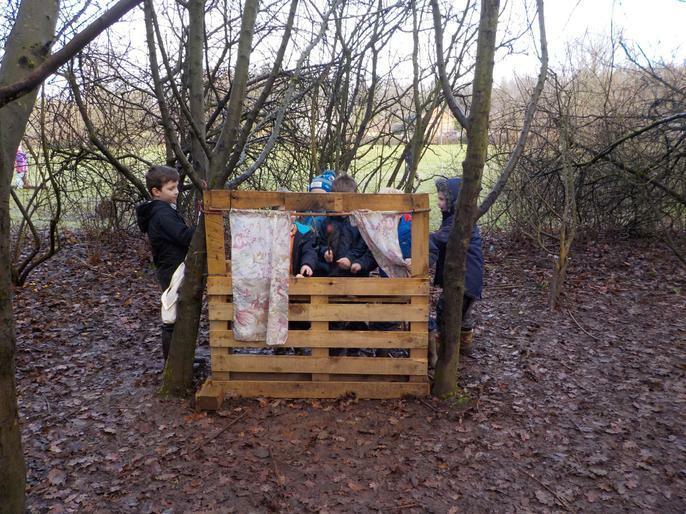 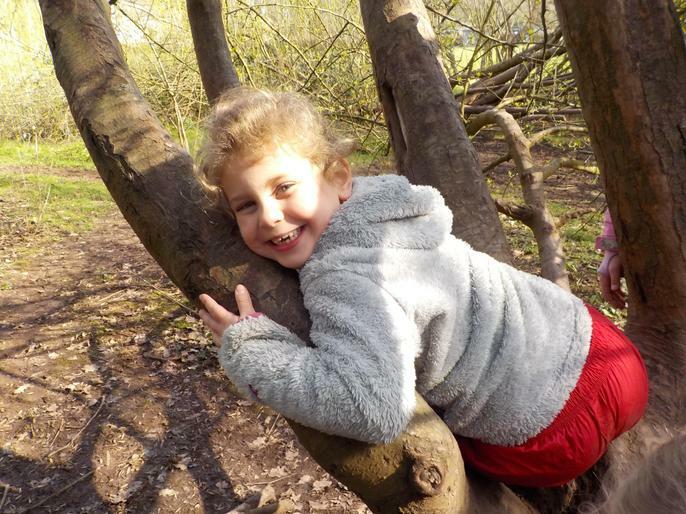 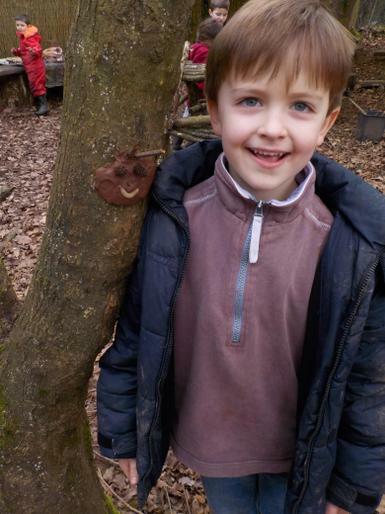 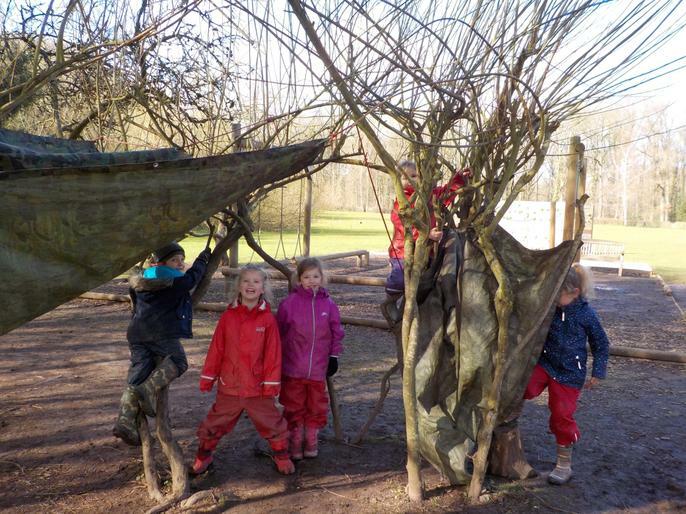 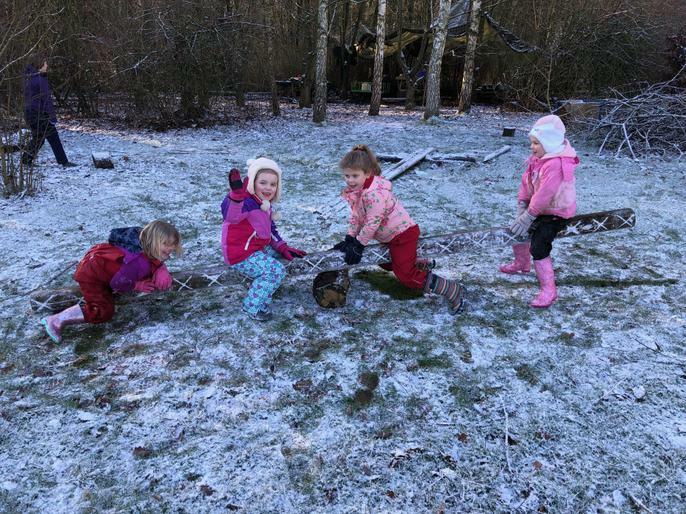 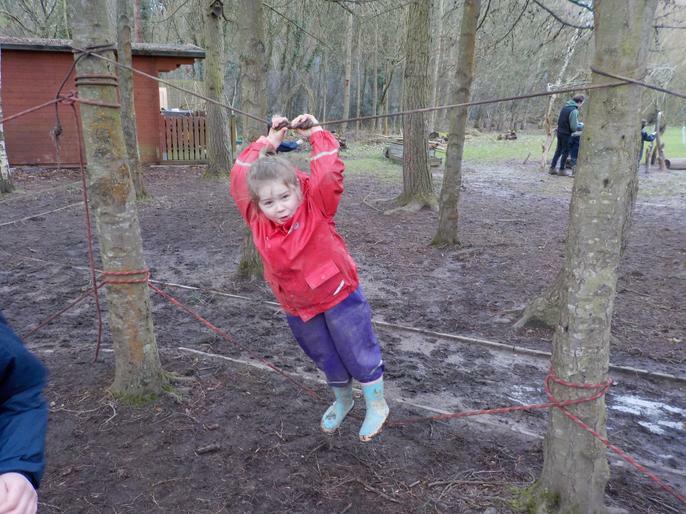 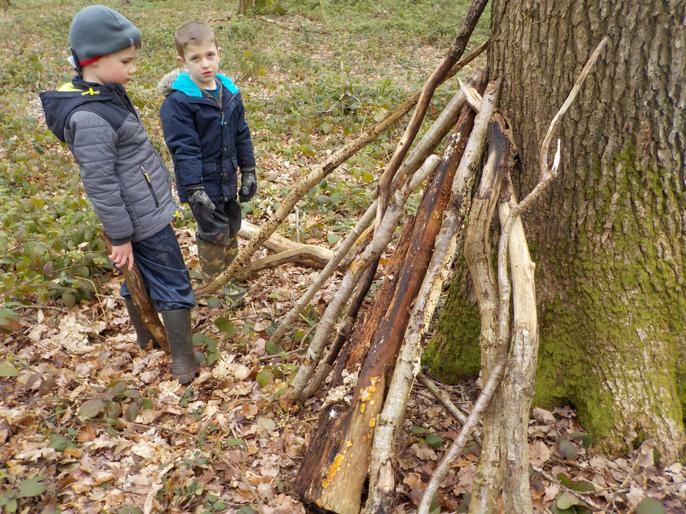 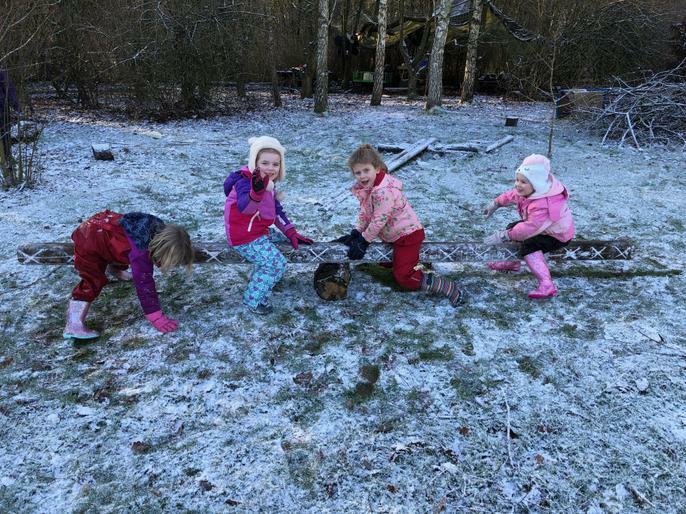 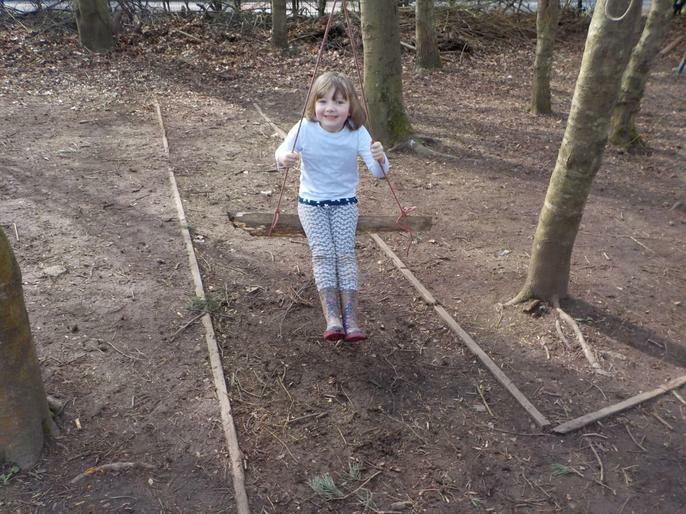 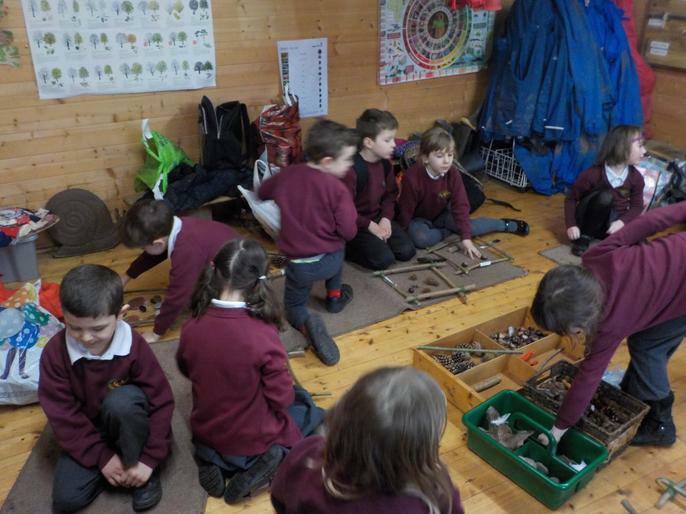 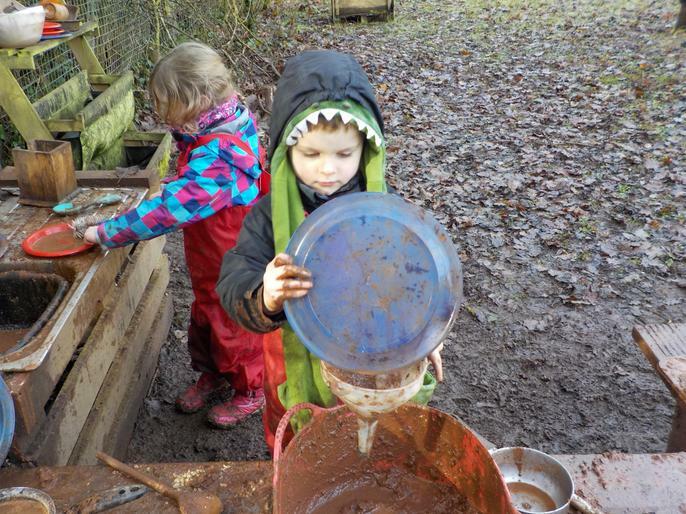 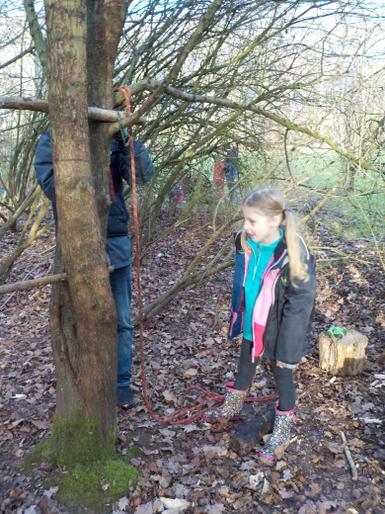 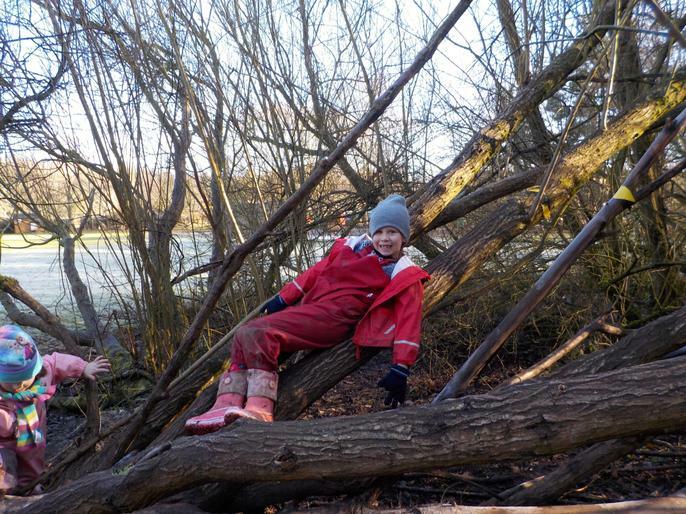 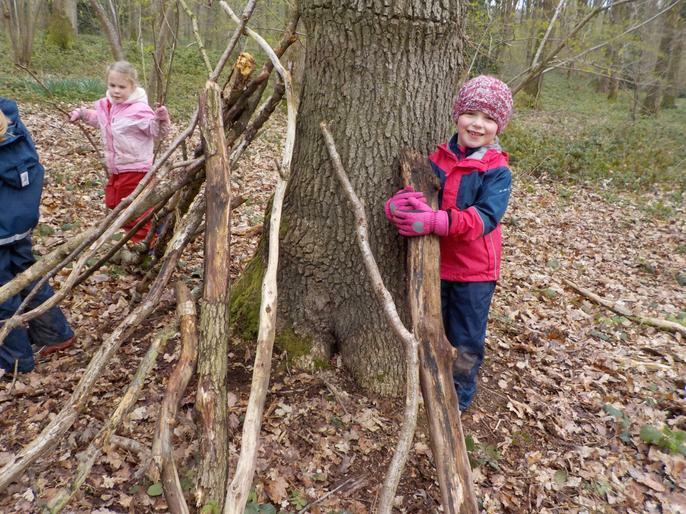 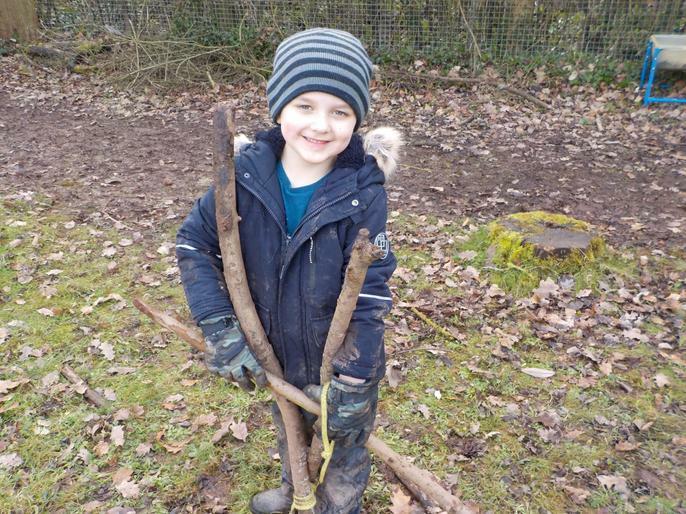 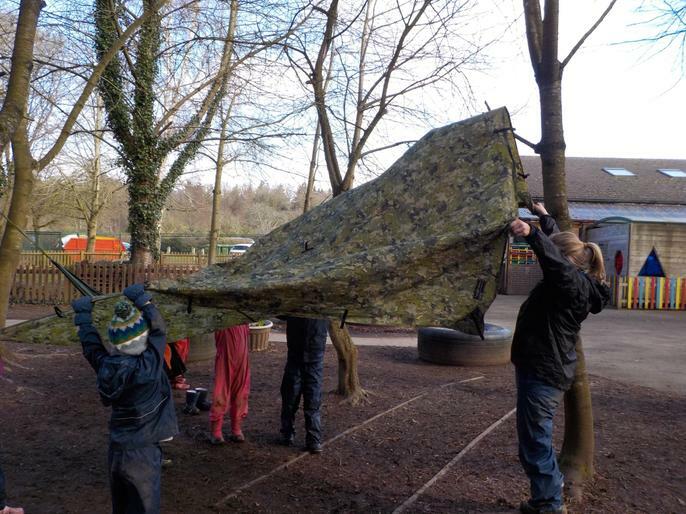 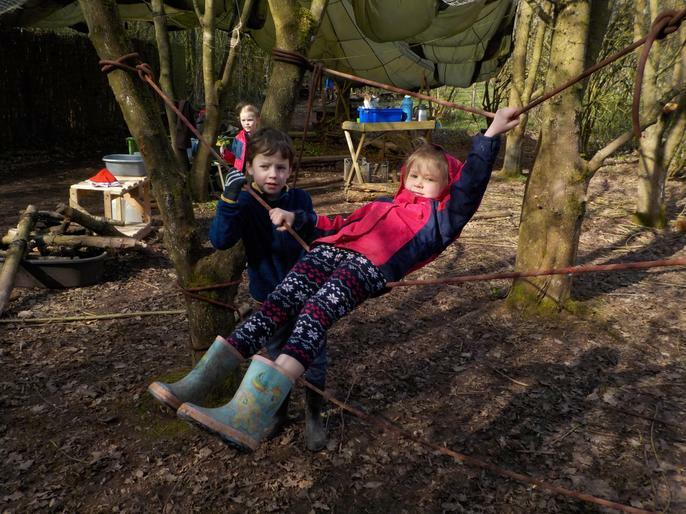 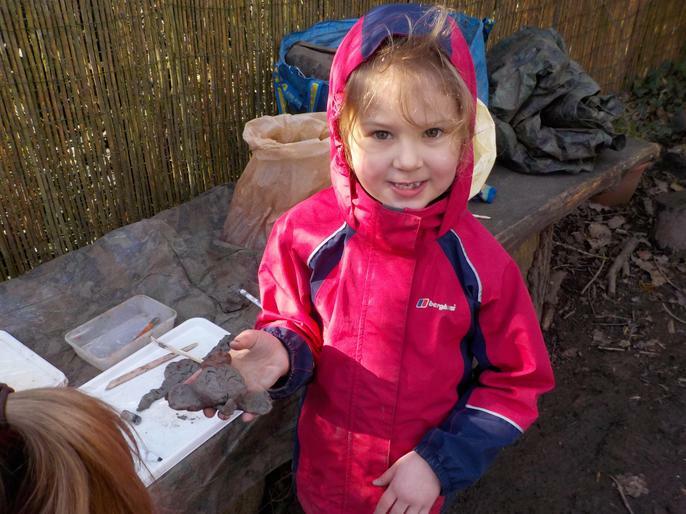 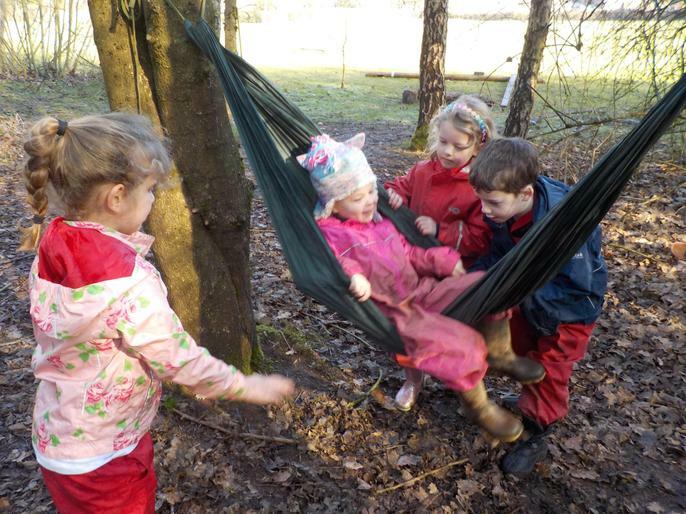 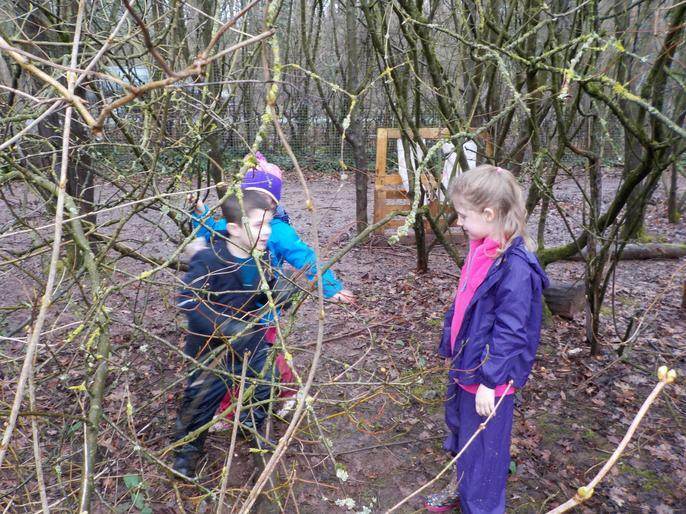 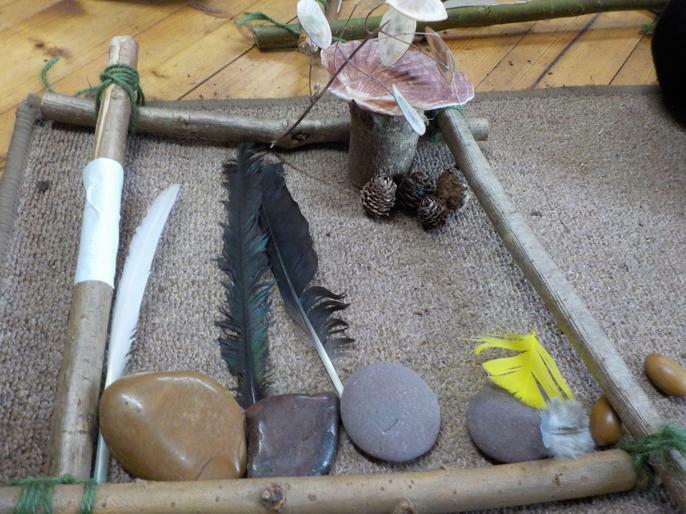 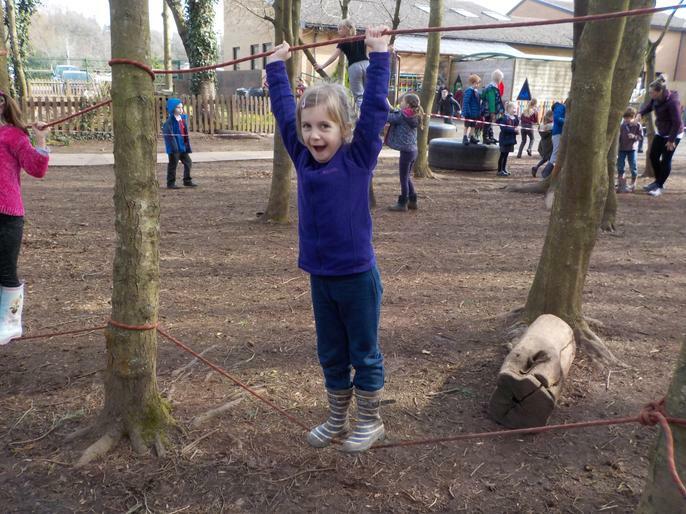 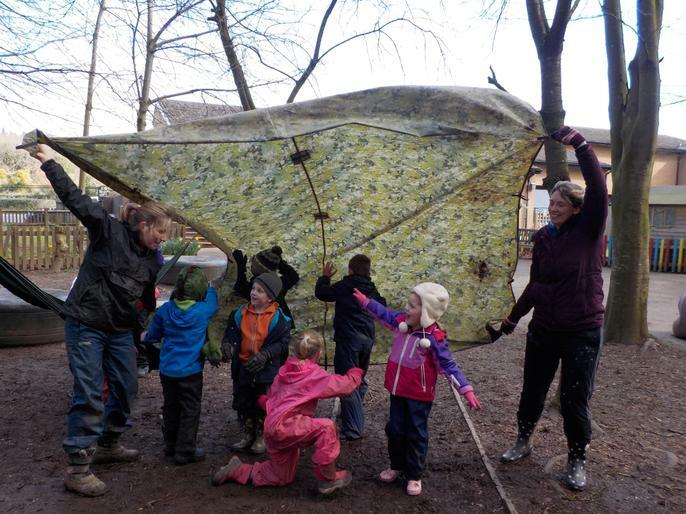 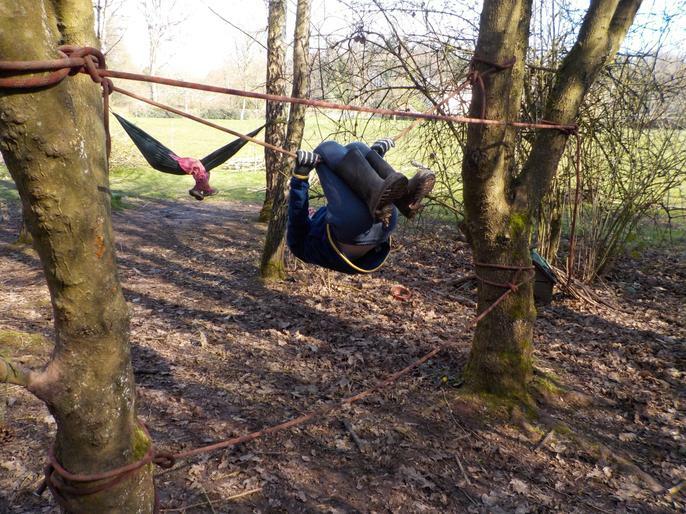 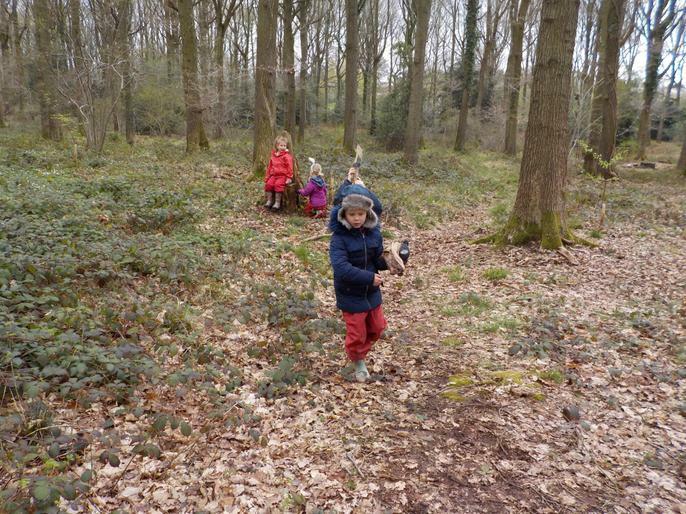 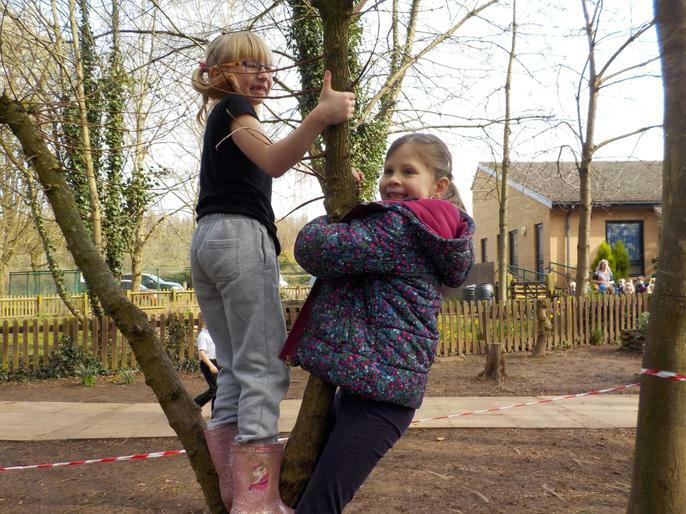 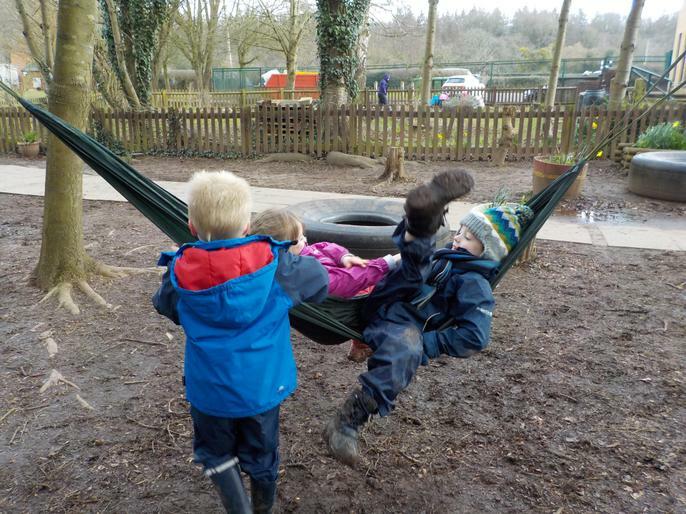 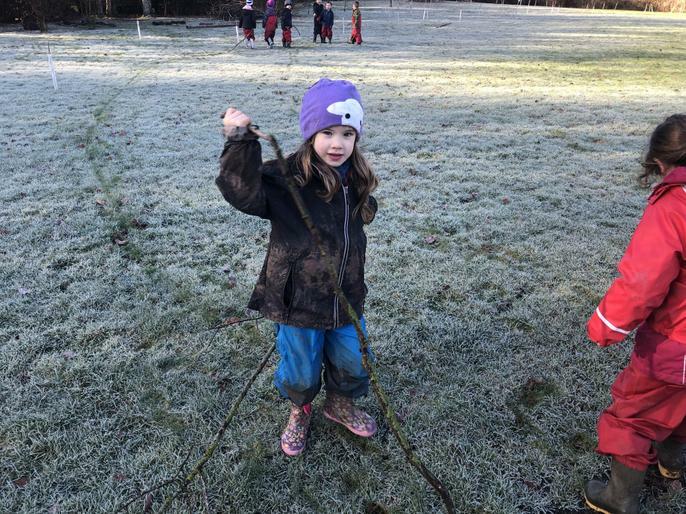 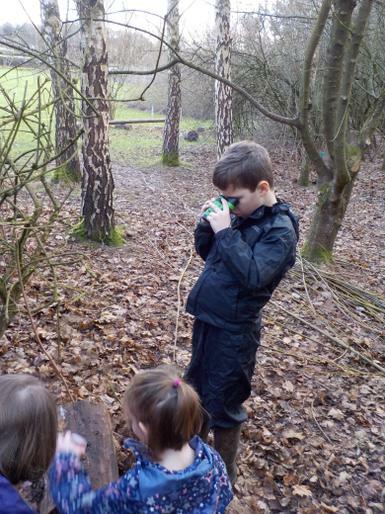 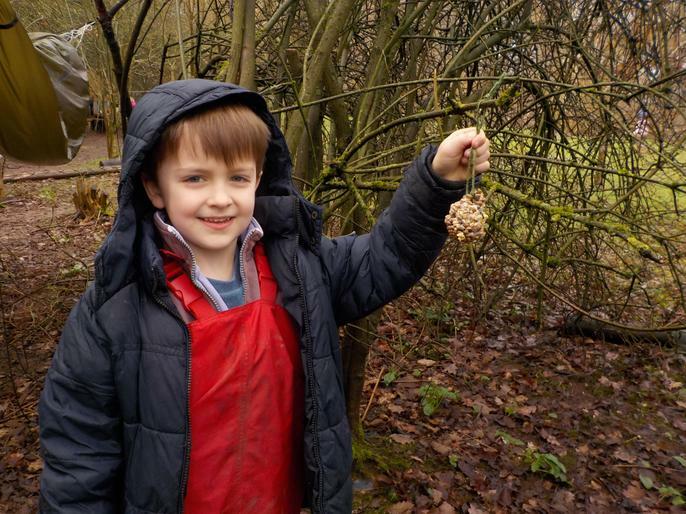 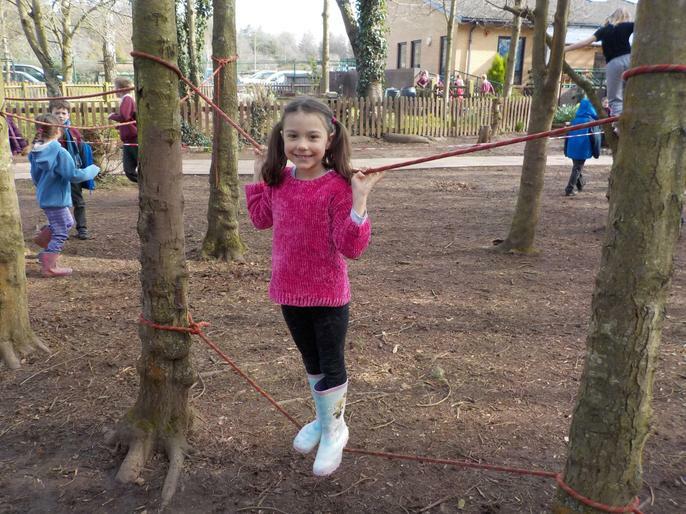 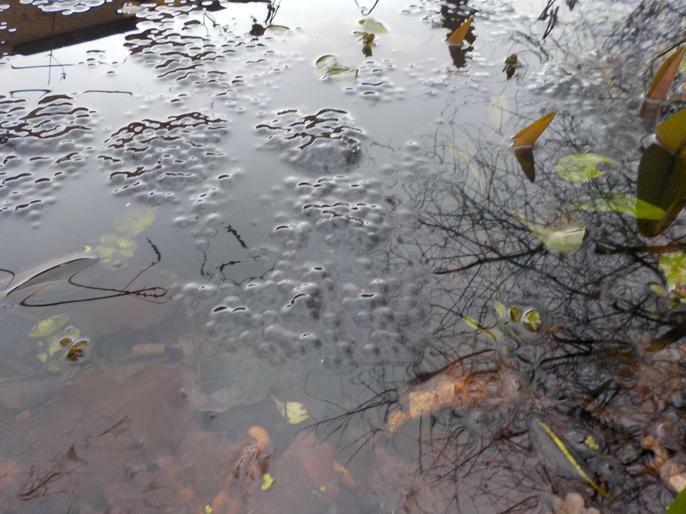 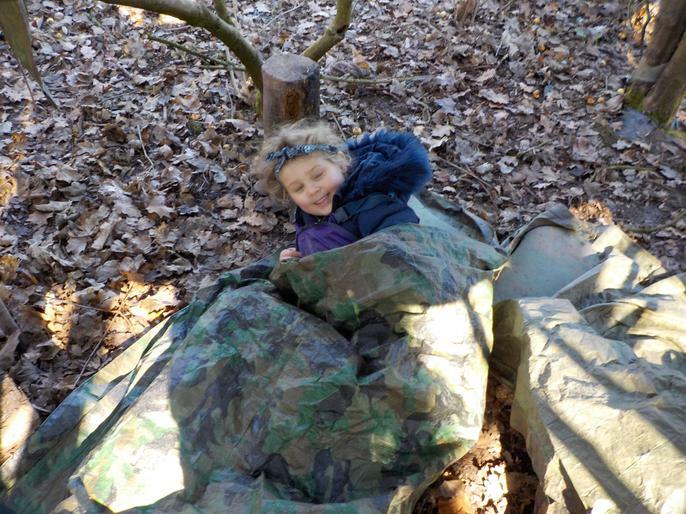 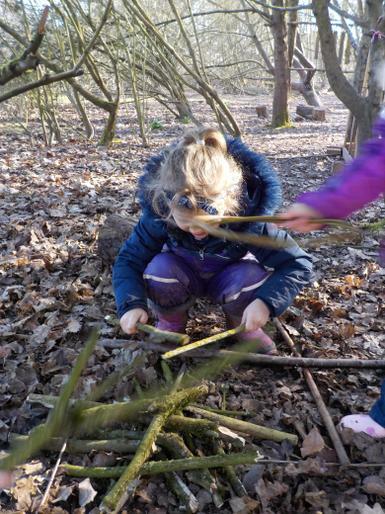 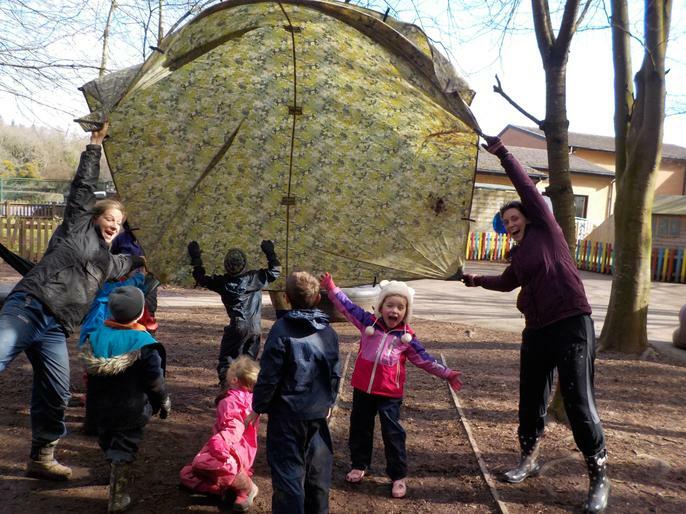 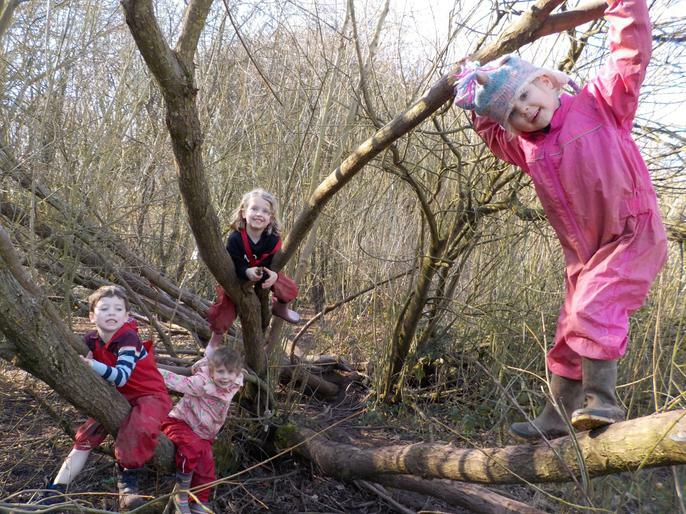 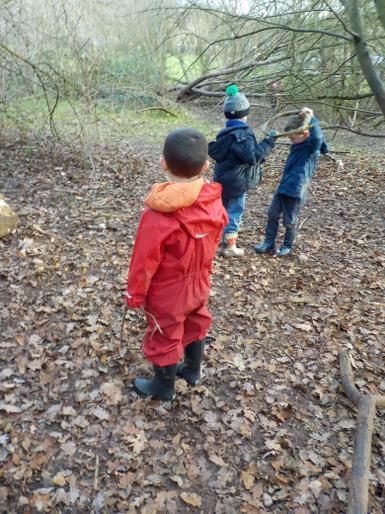 This term we will brave the elements and 'Go into the Woods..' We will focus on what animals make woodlands their home and how their habitat will change through the season. 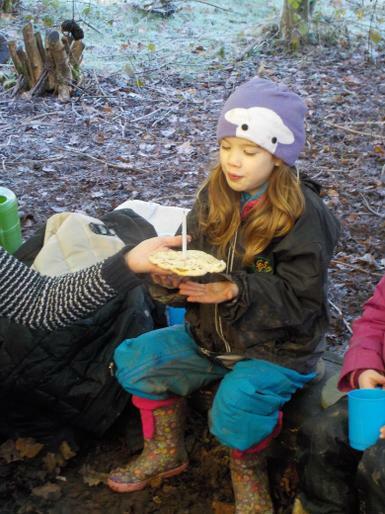 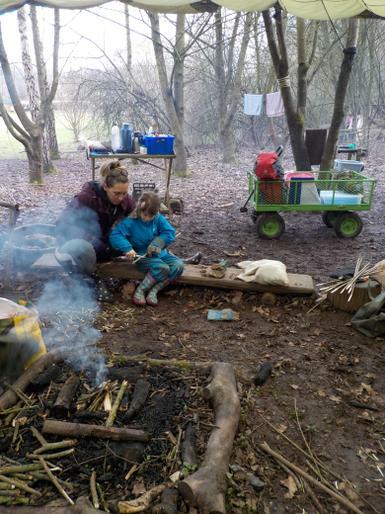 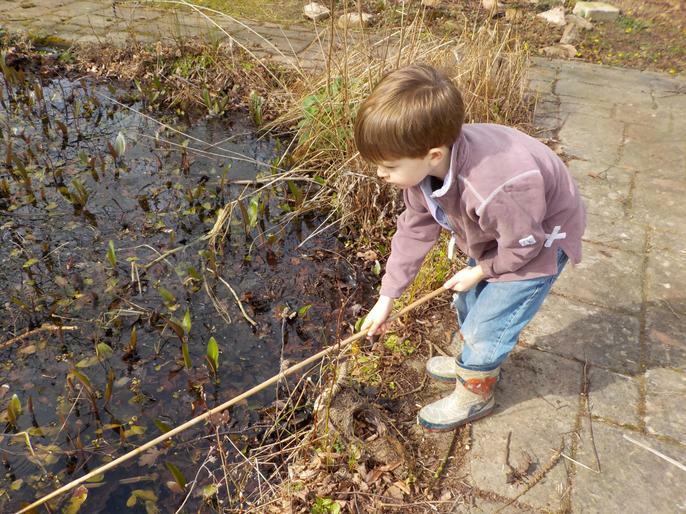 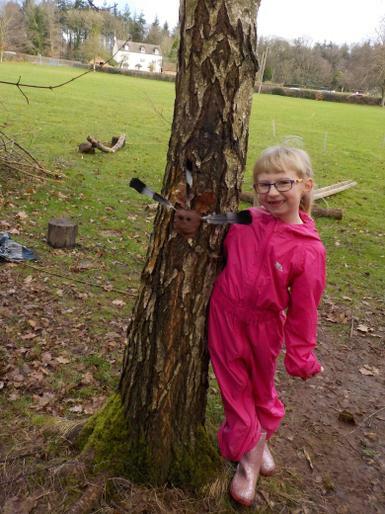 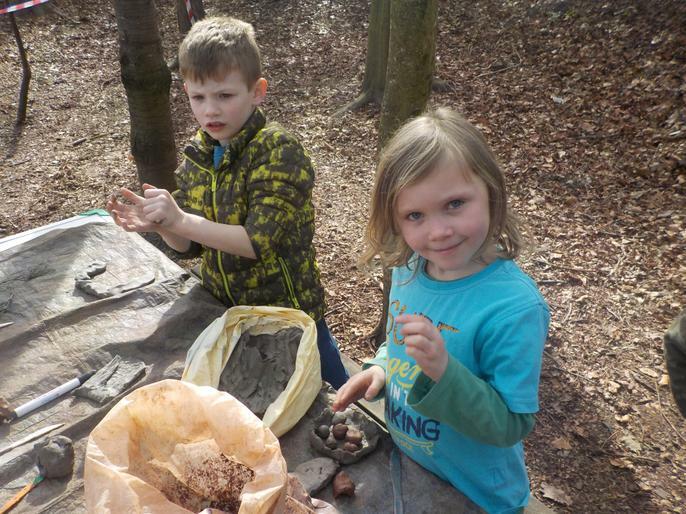 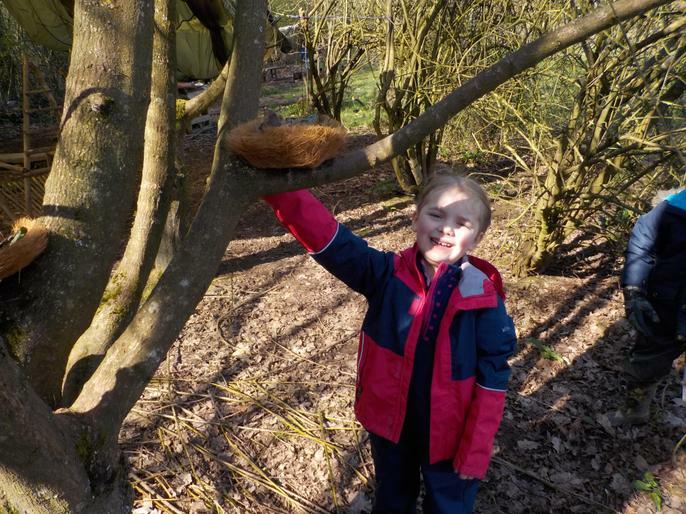 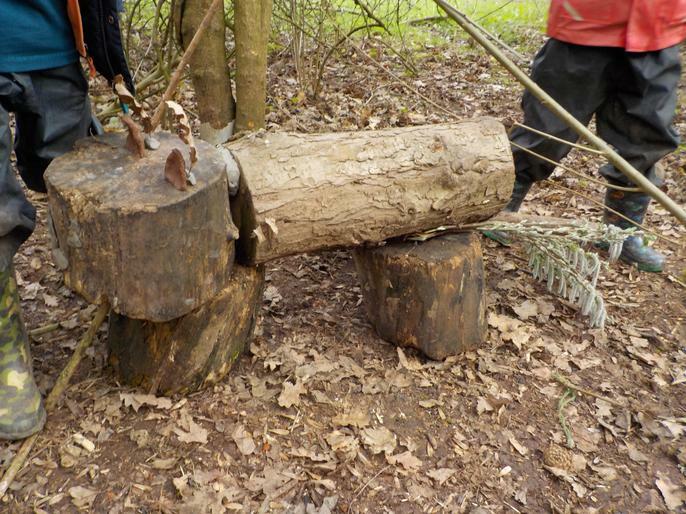 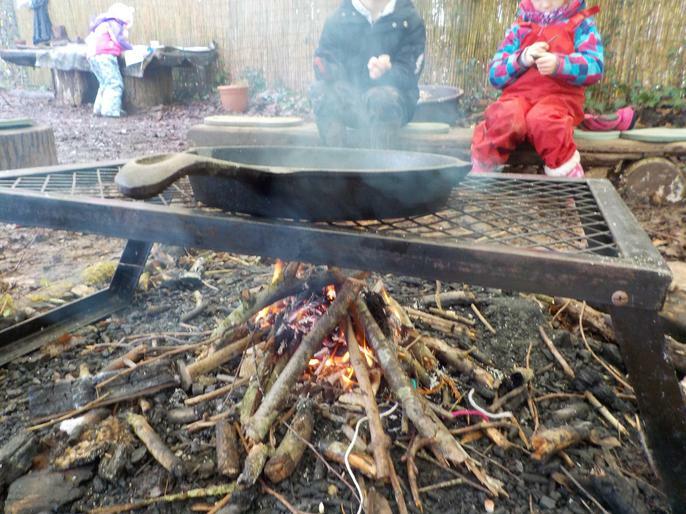 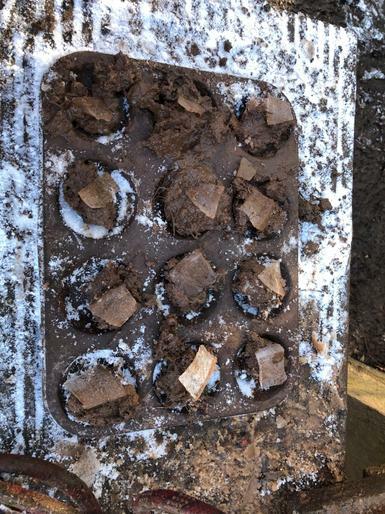 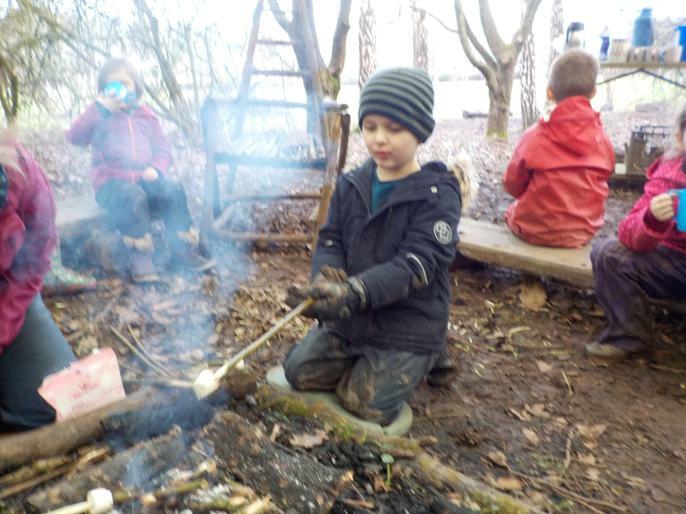 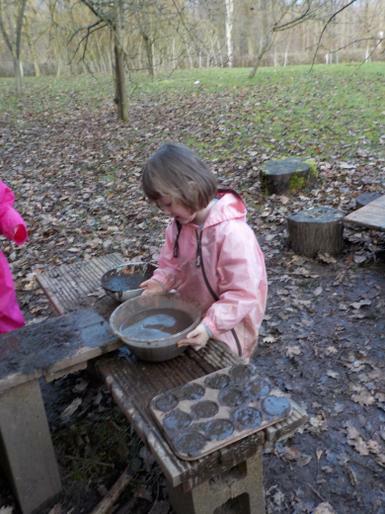 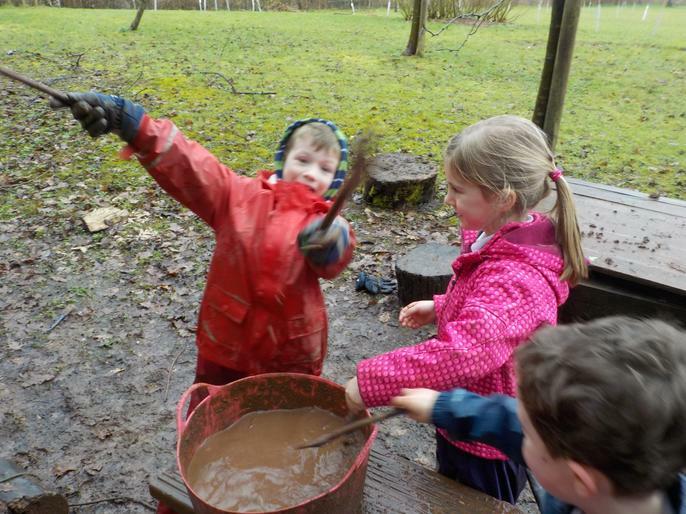 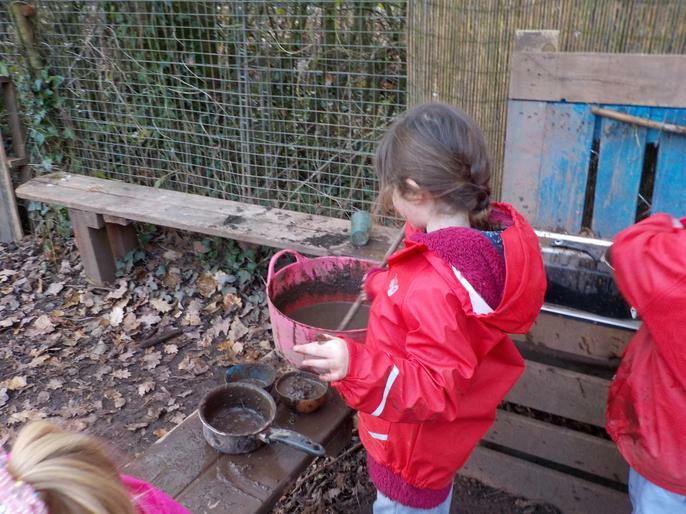 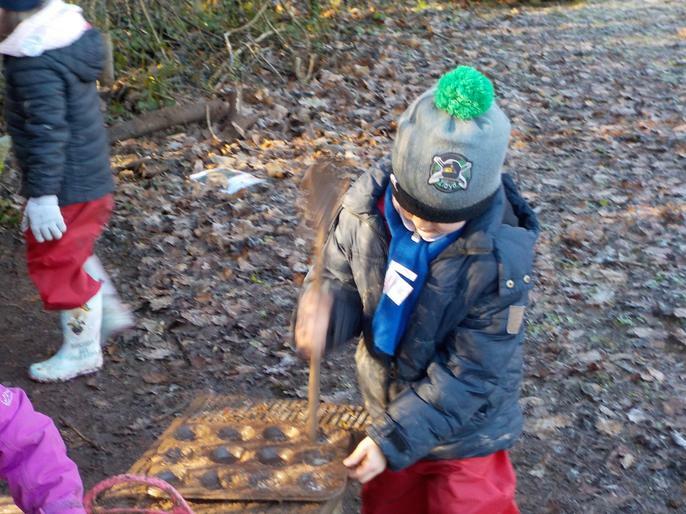 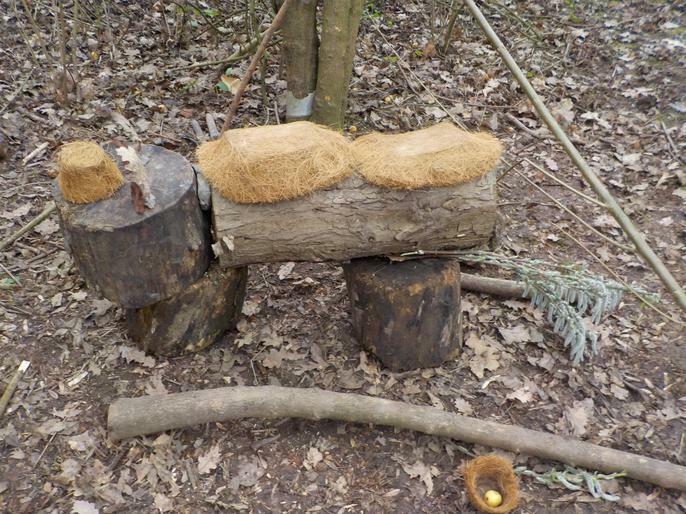 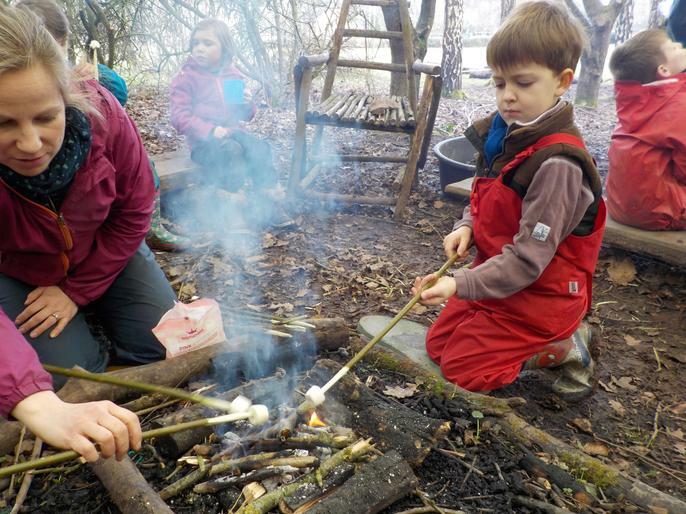 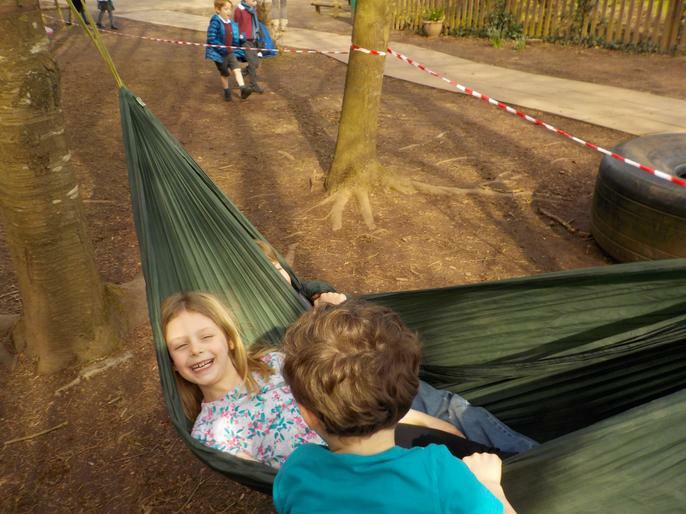 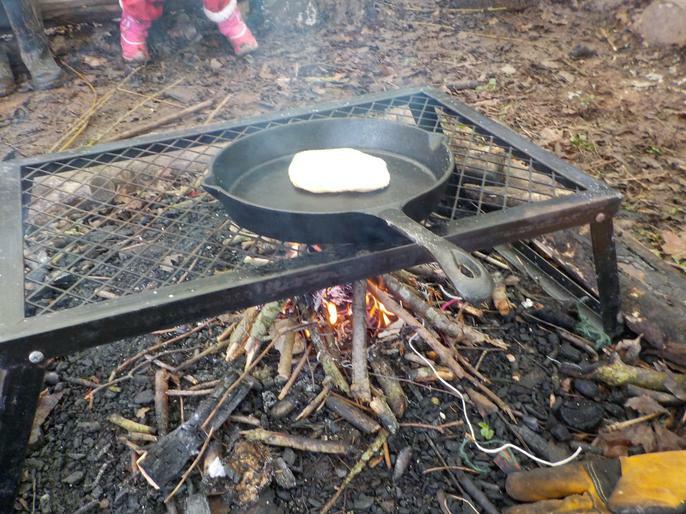 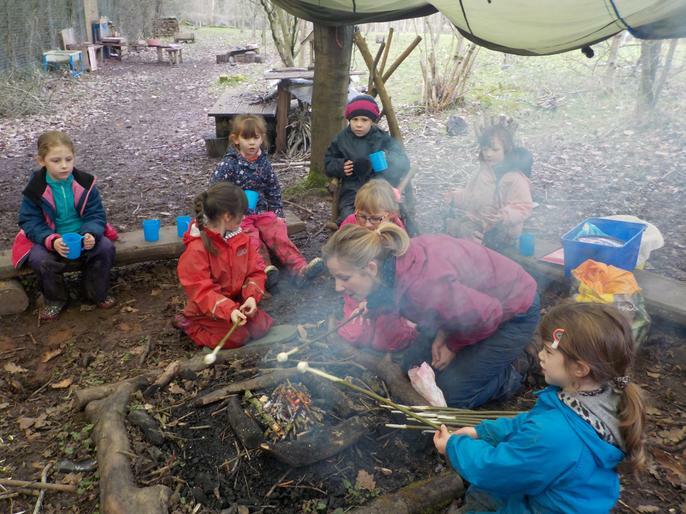 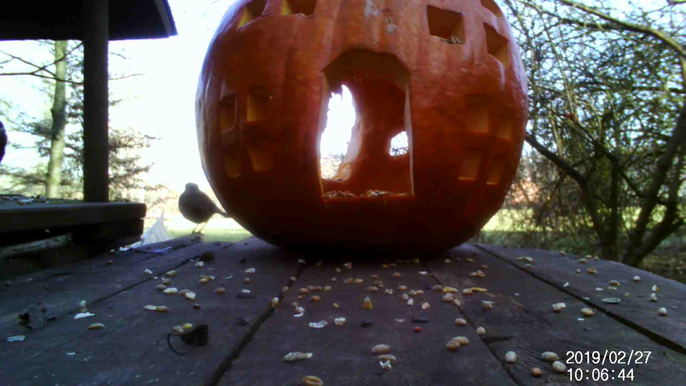 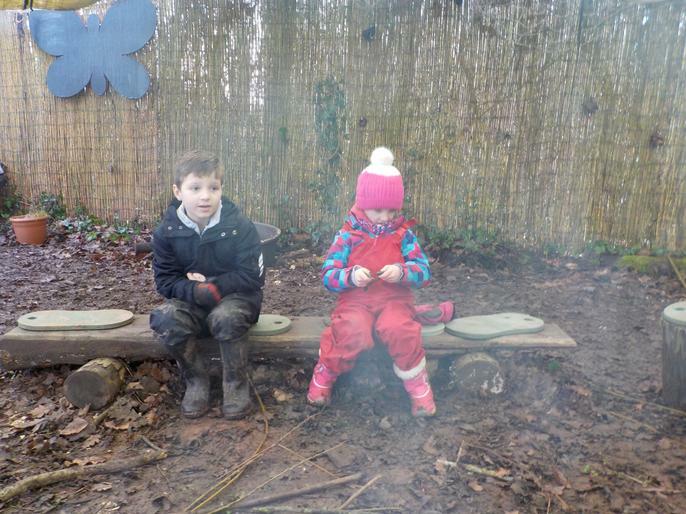 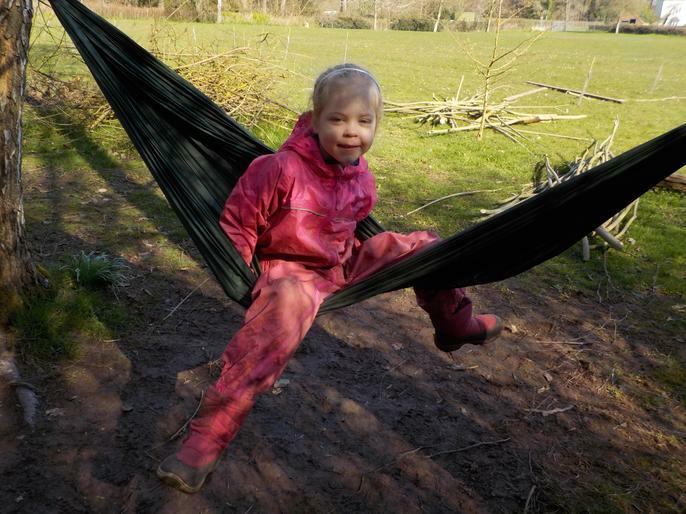 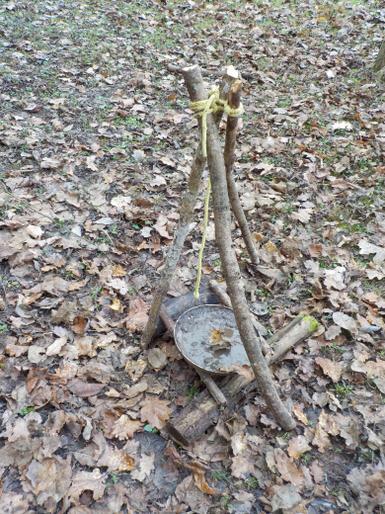 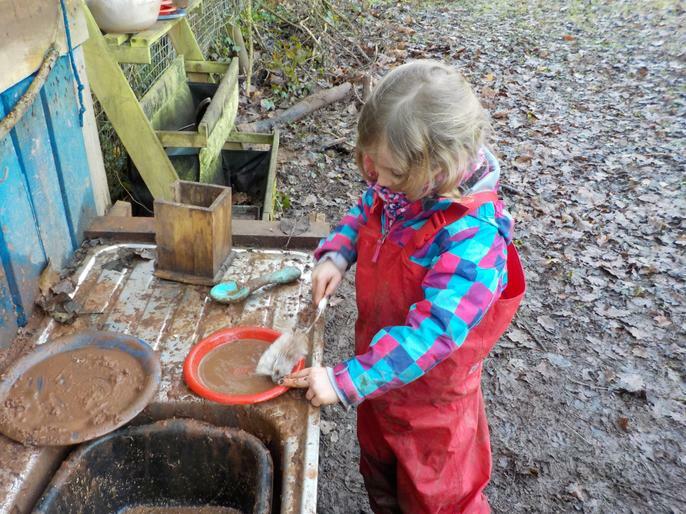 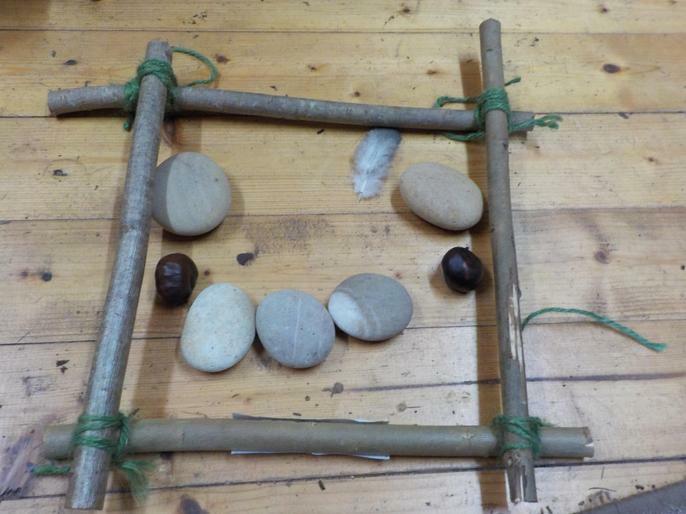 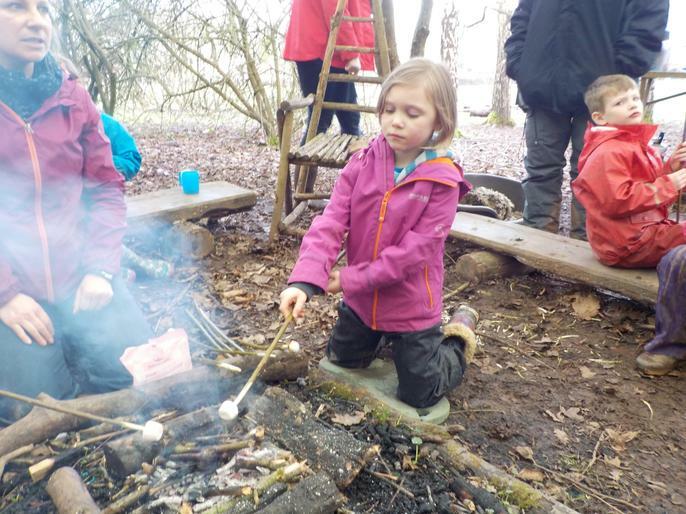 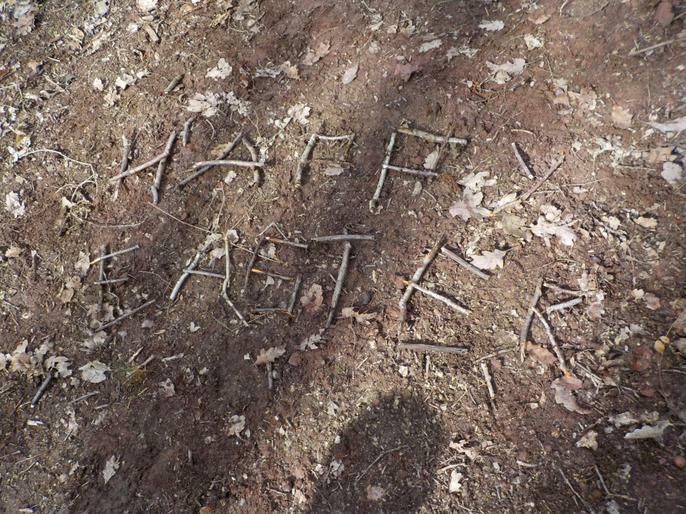 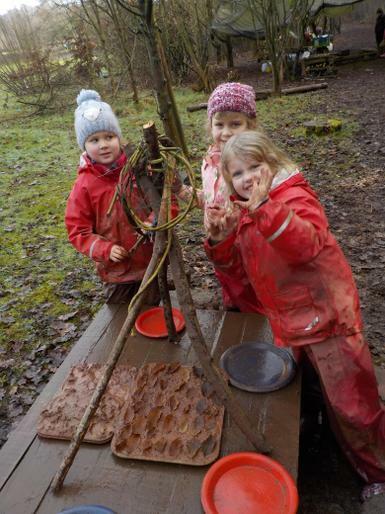 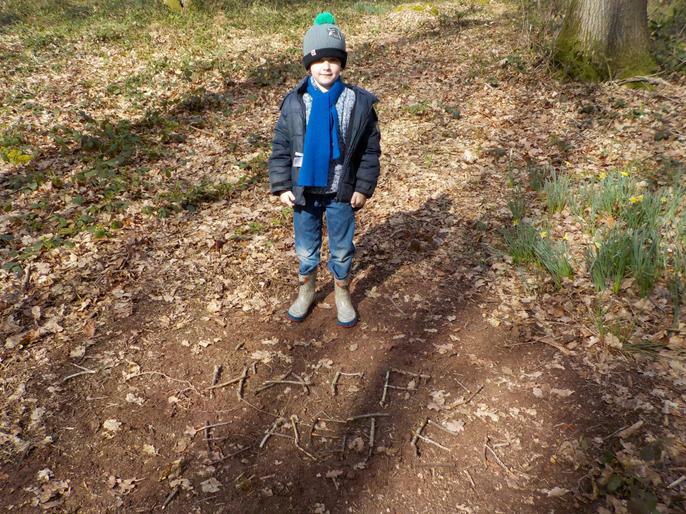 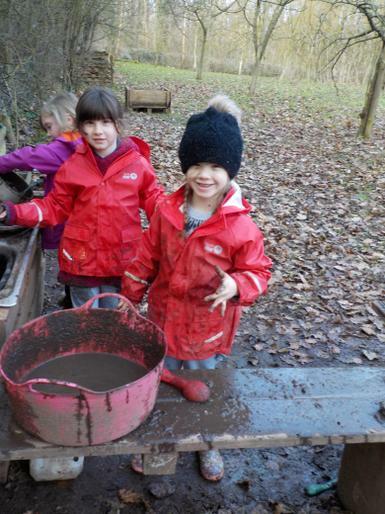 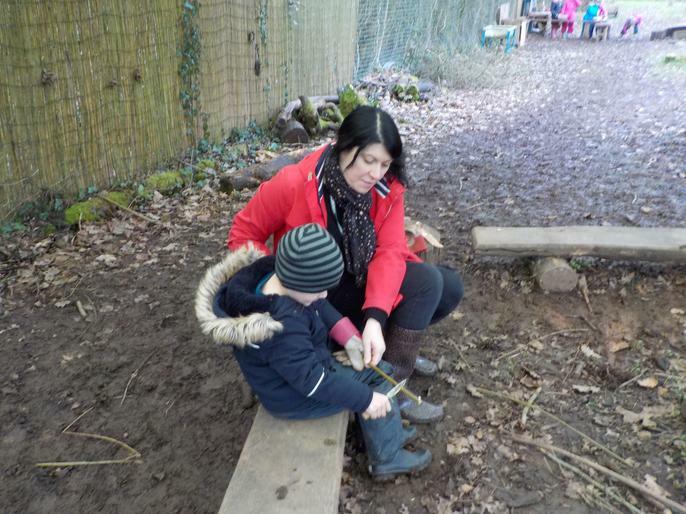 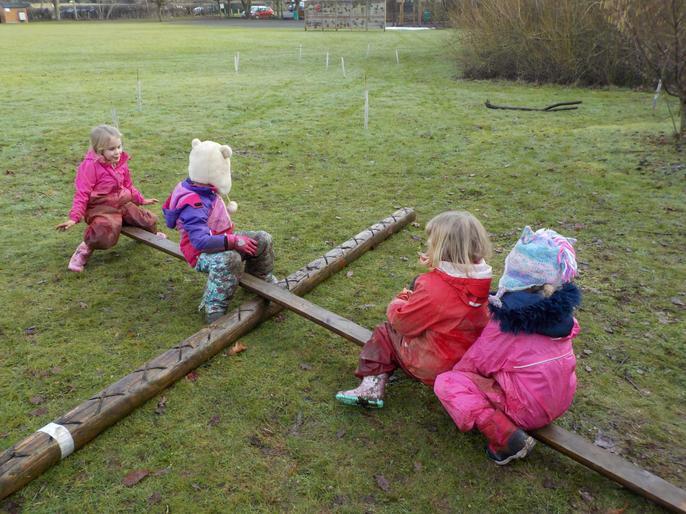 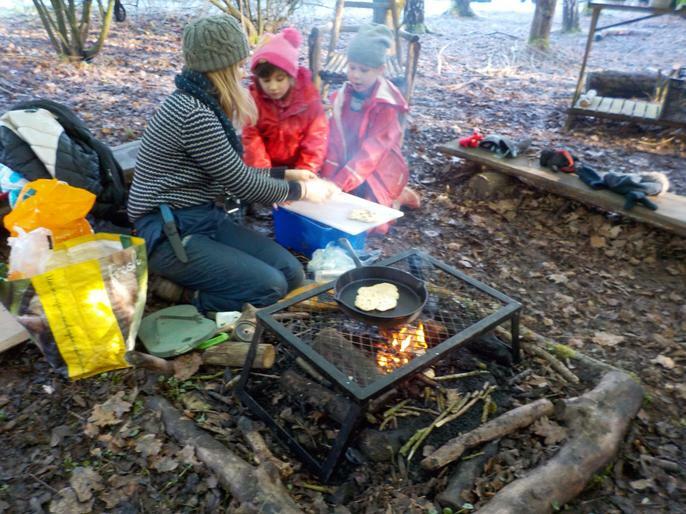 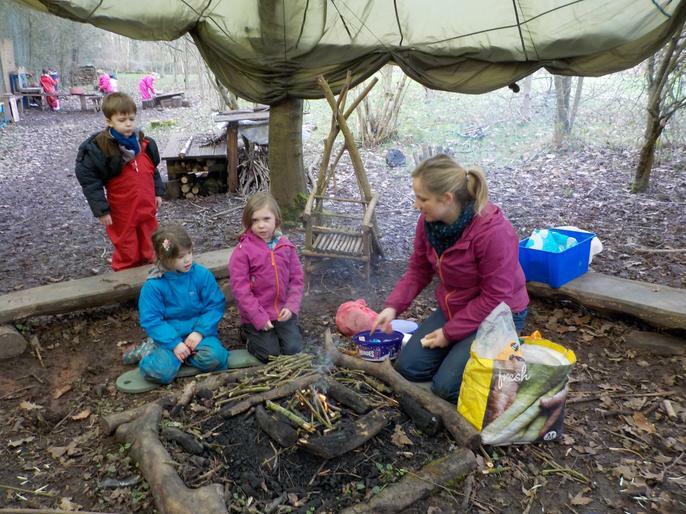 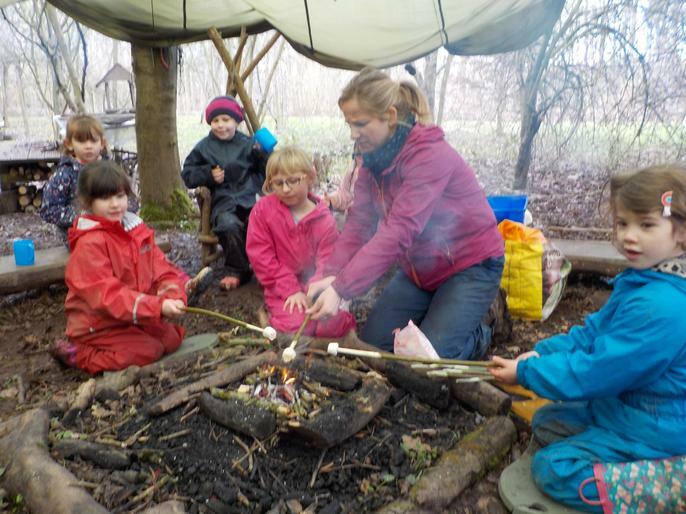 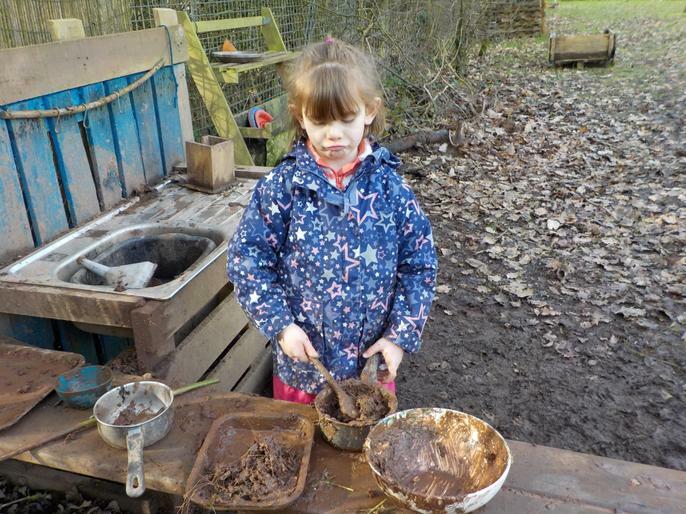 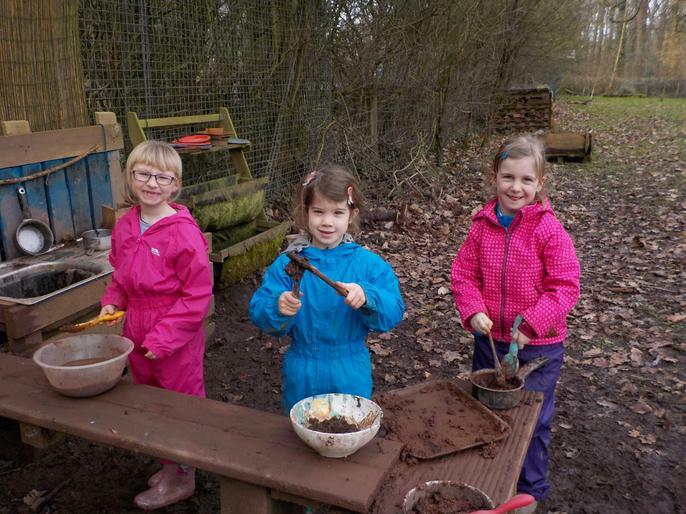 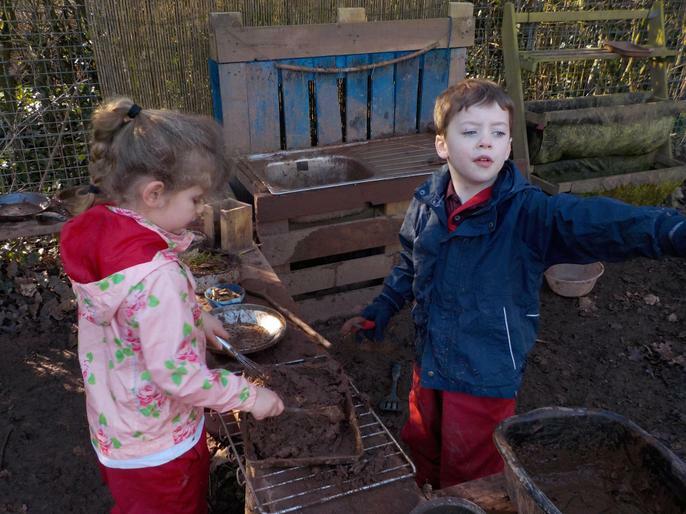 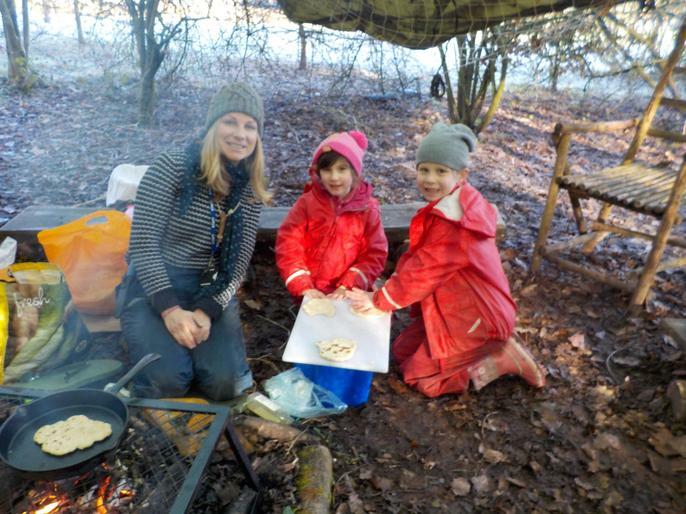 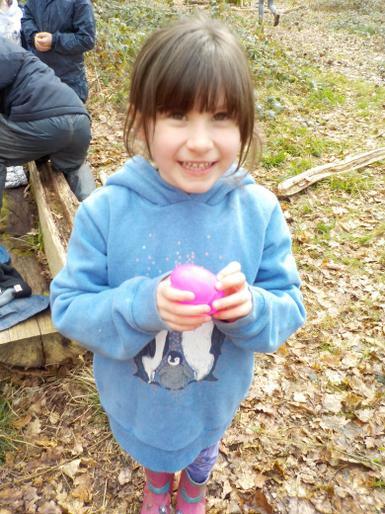 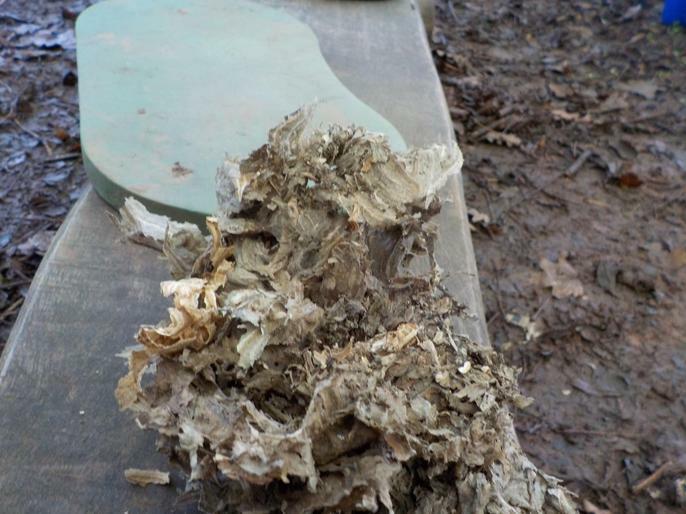 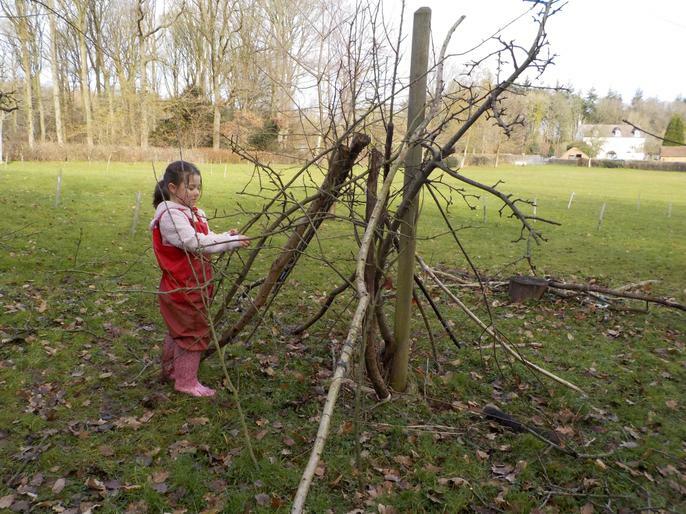 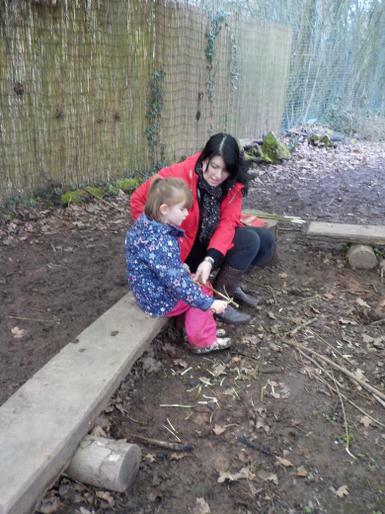 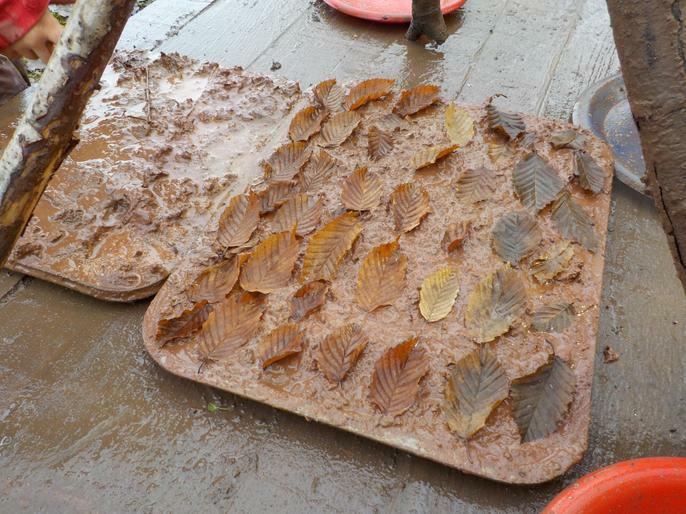 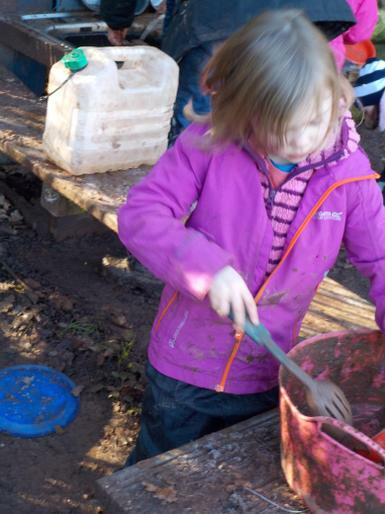 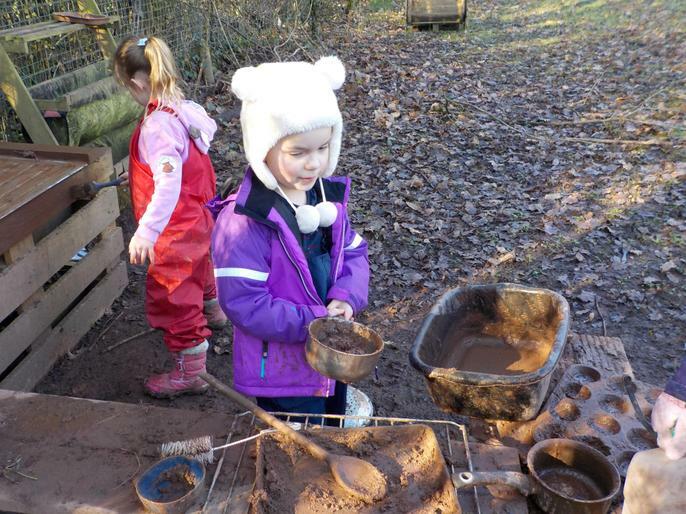 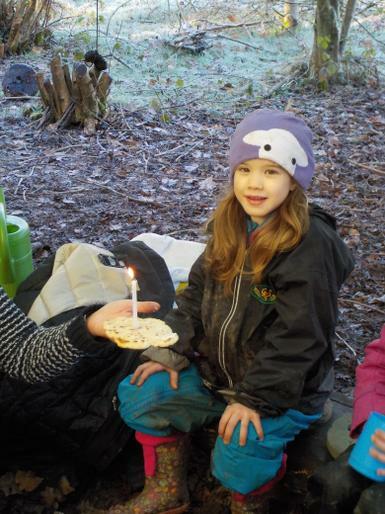 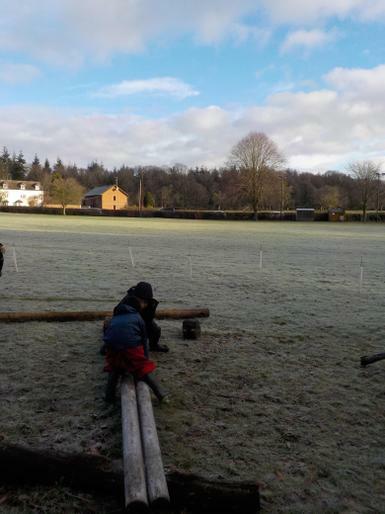 We look forward to making homemade bread and butter, pancakes and biscuit on our campfire. 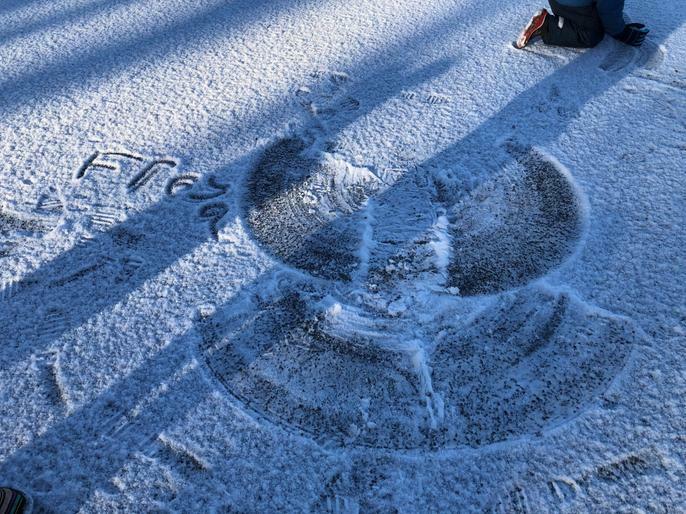 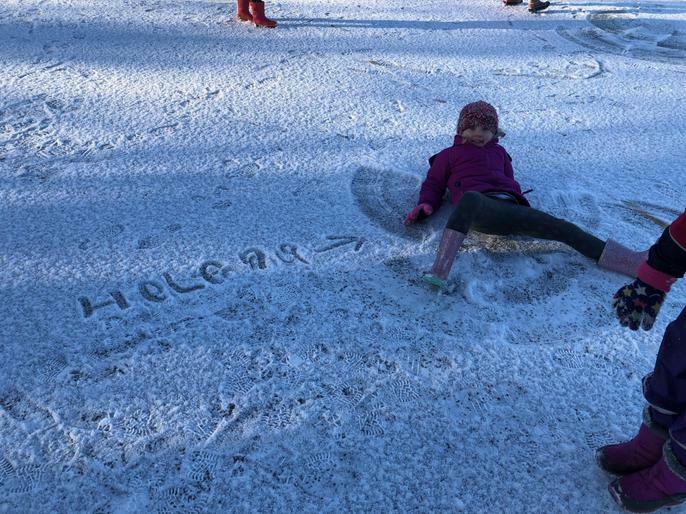 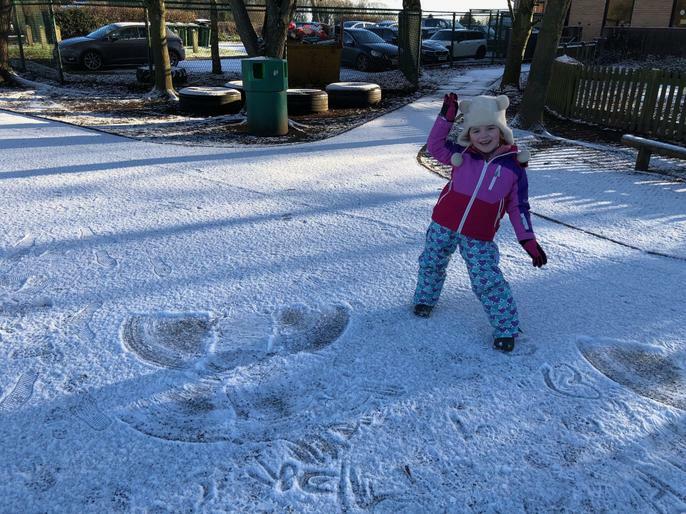 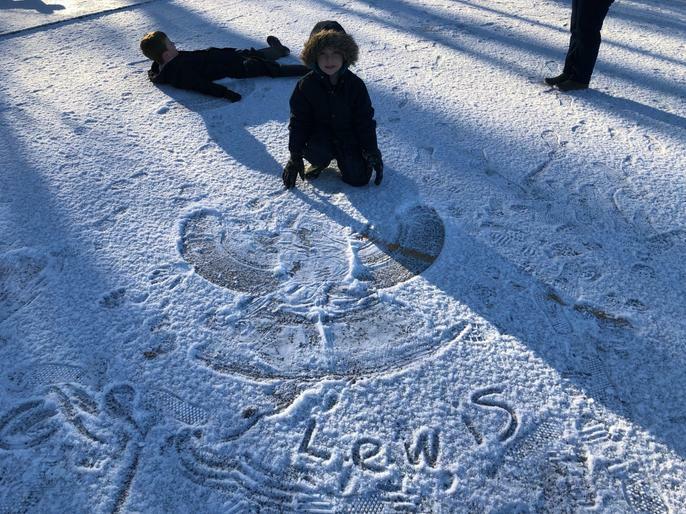 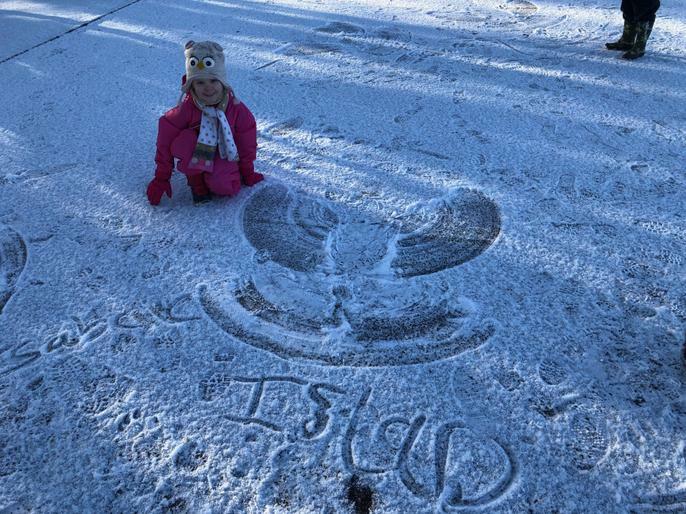 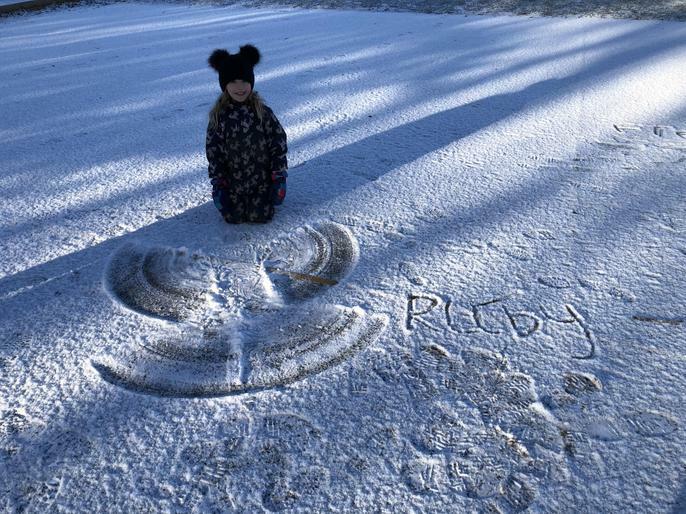 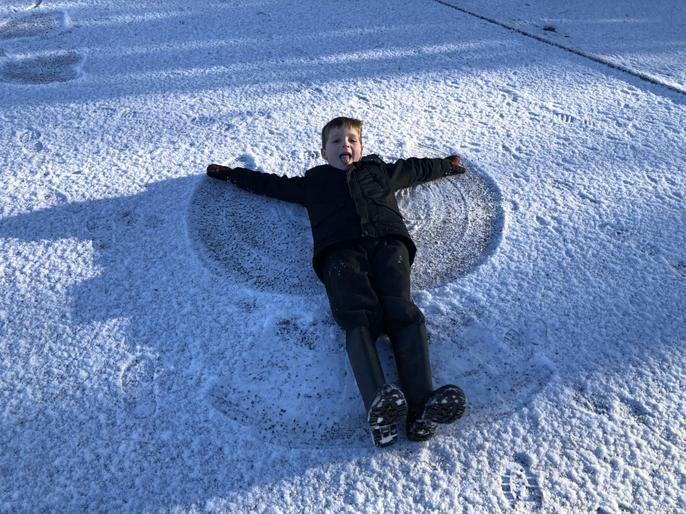 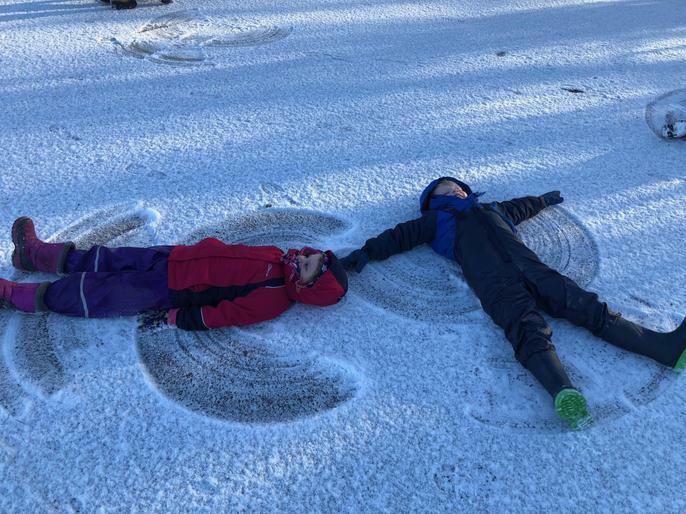 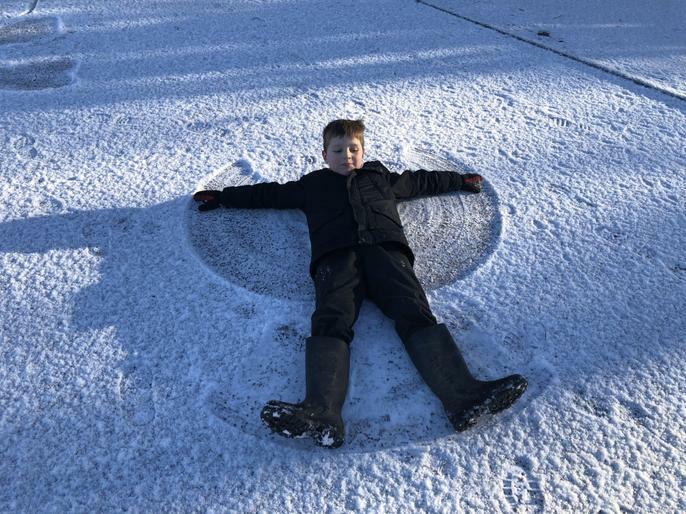 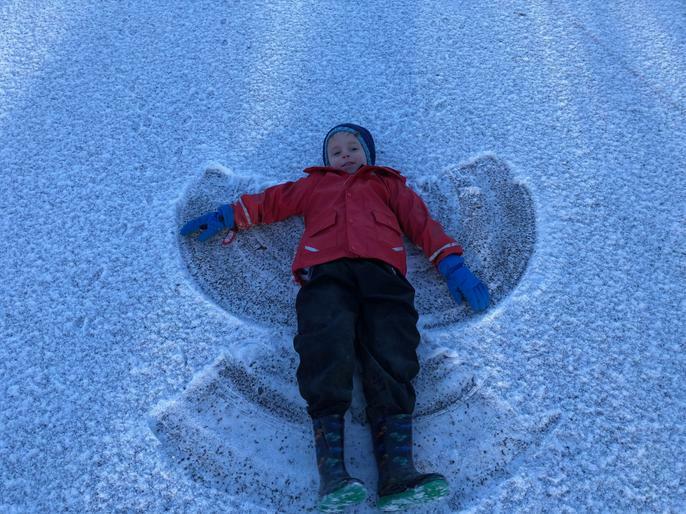 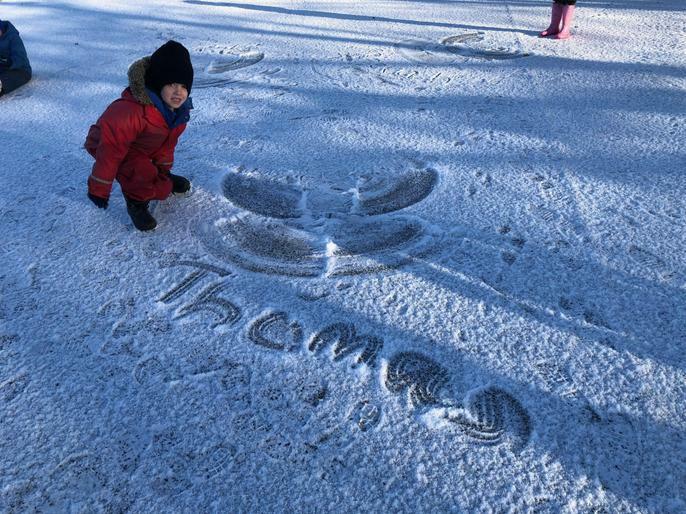 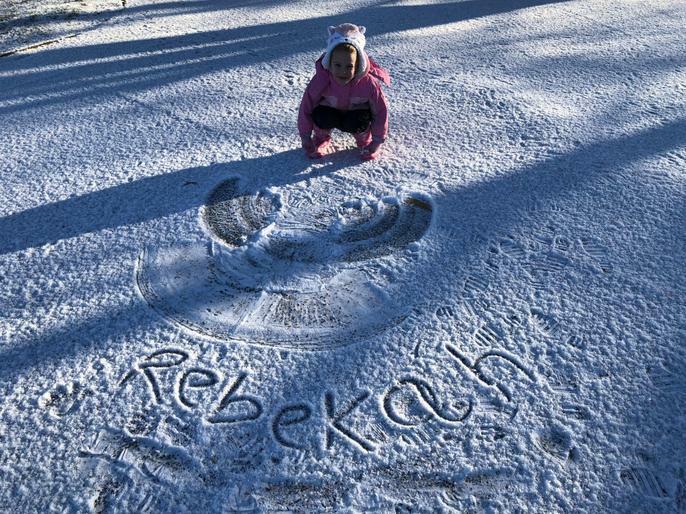 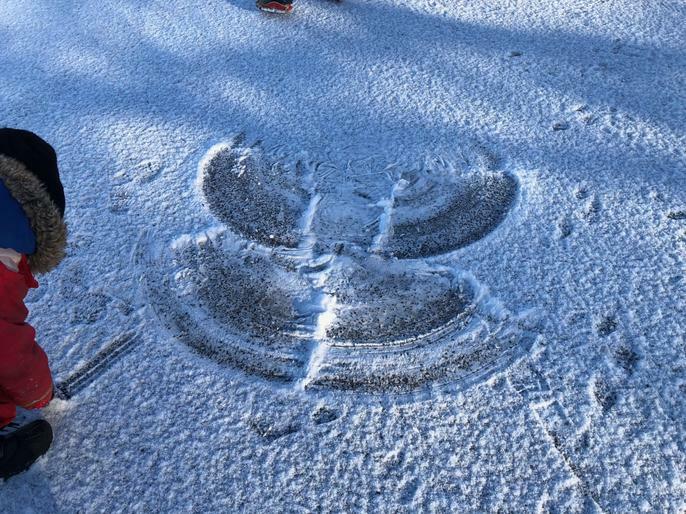 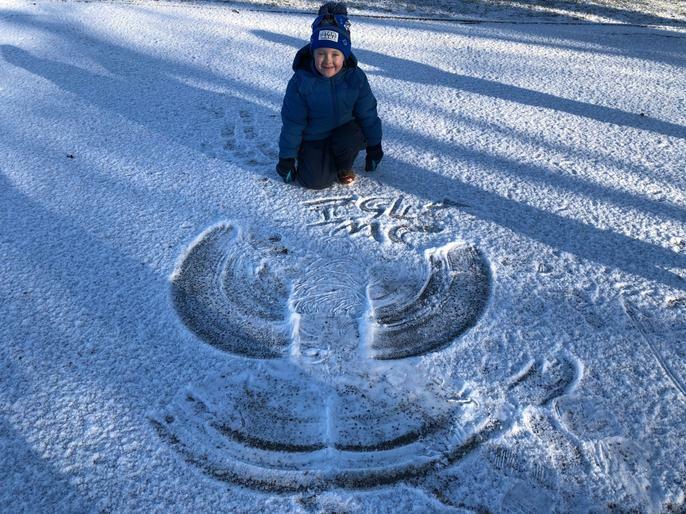 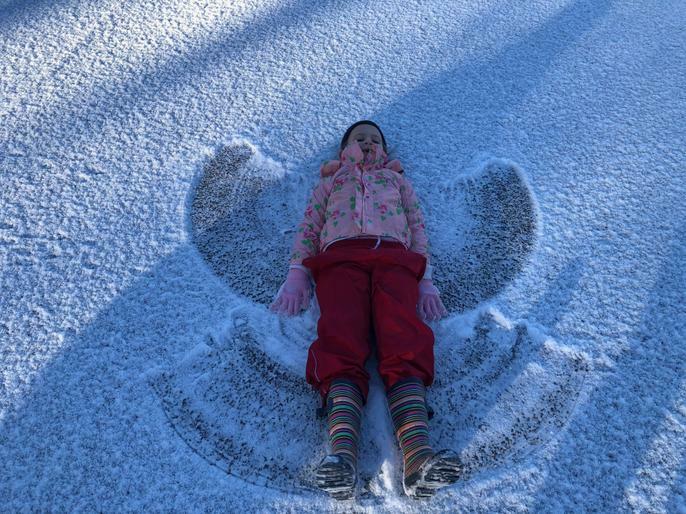 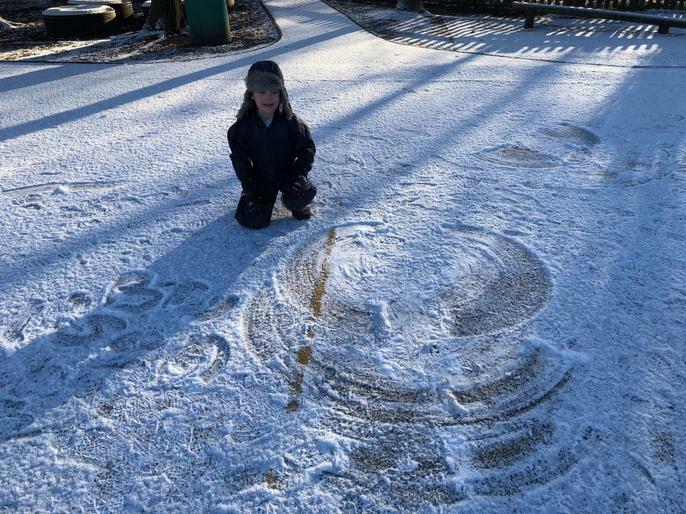 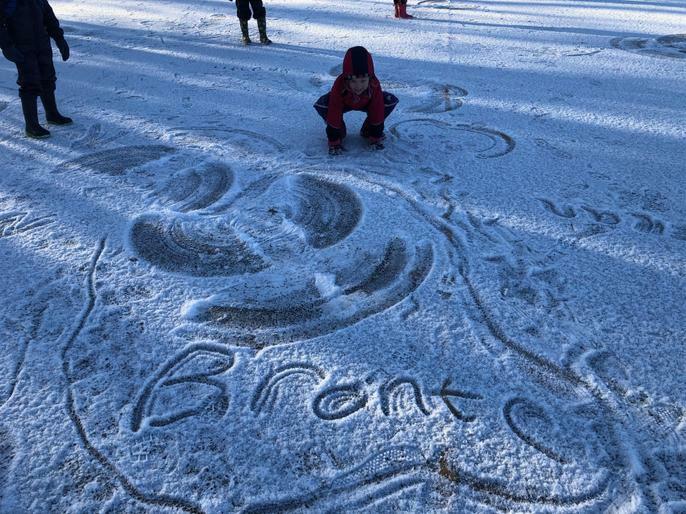 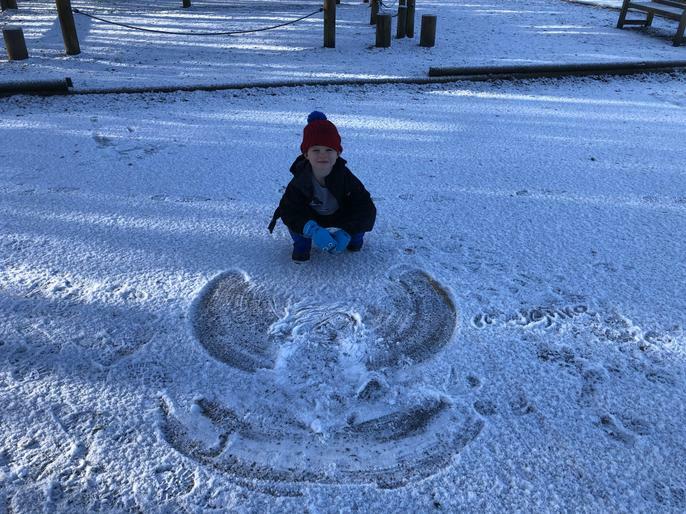 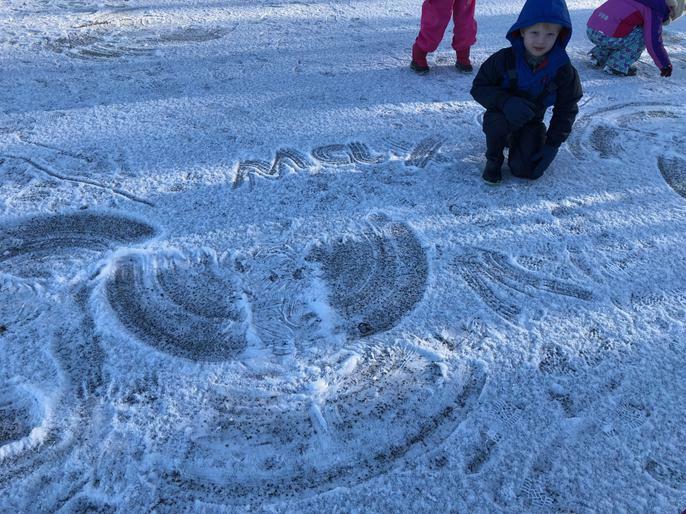 We love it when it snows! 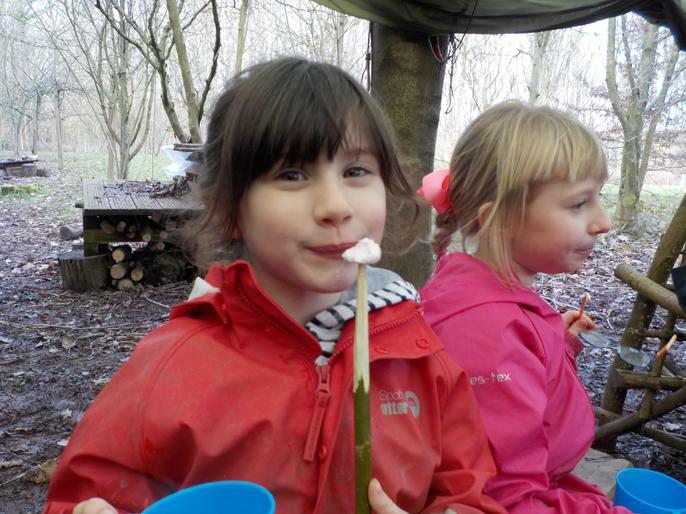 Session 2 - Homemade Bread and Butter! 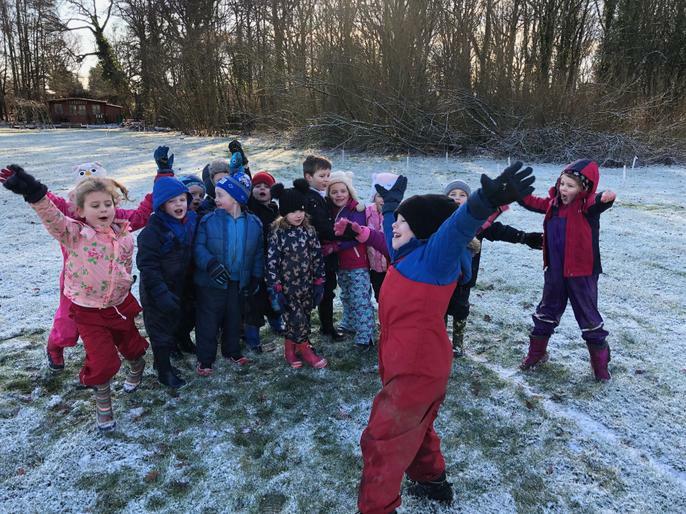 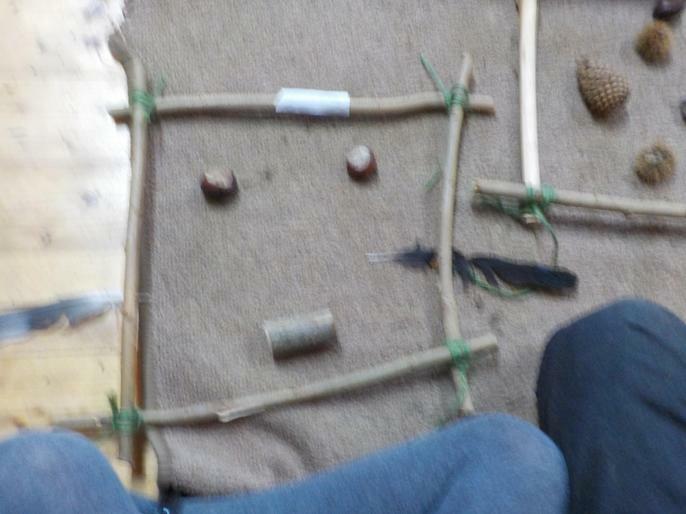 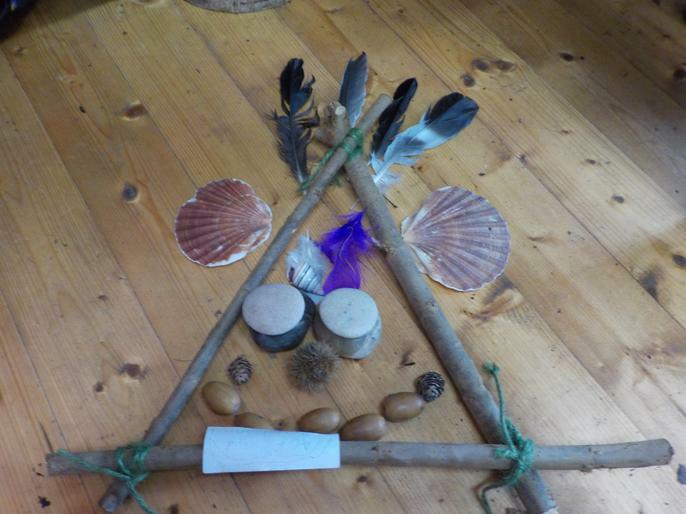 Session 1 - Tree Spirits and Snow!